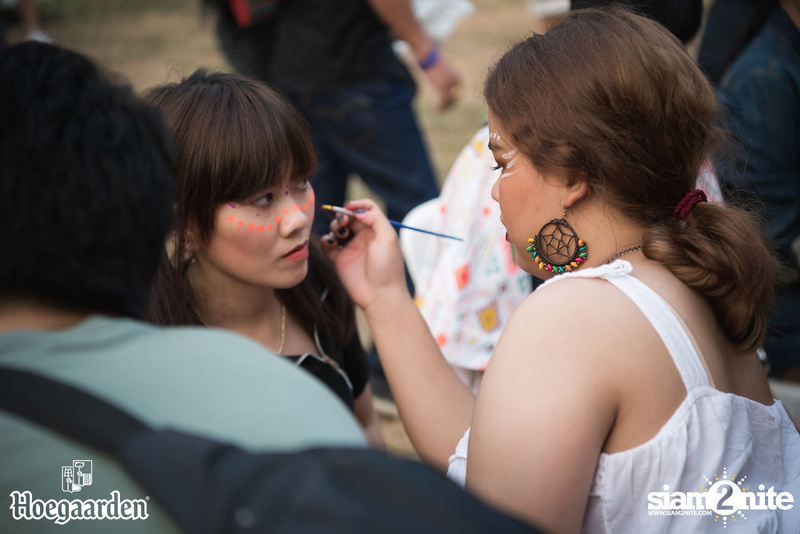 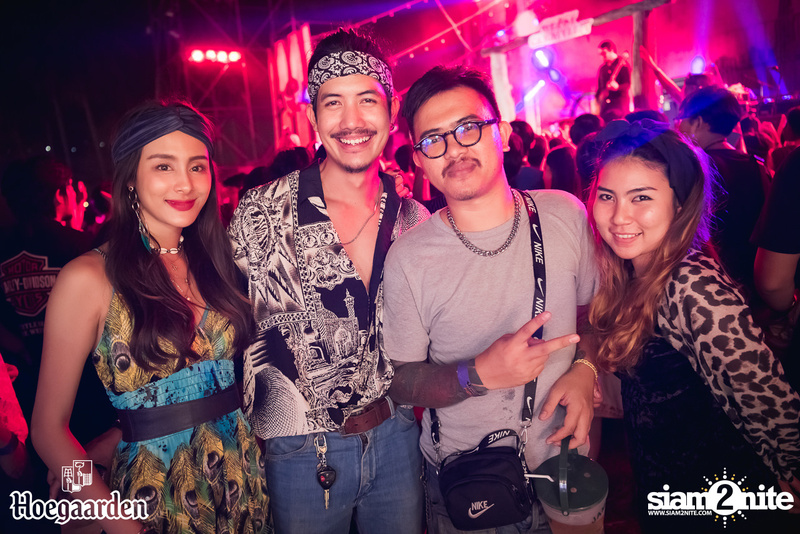 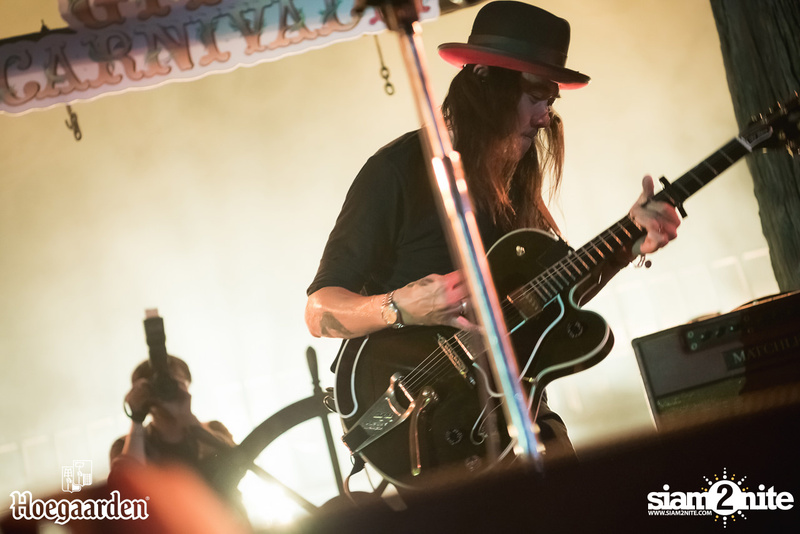 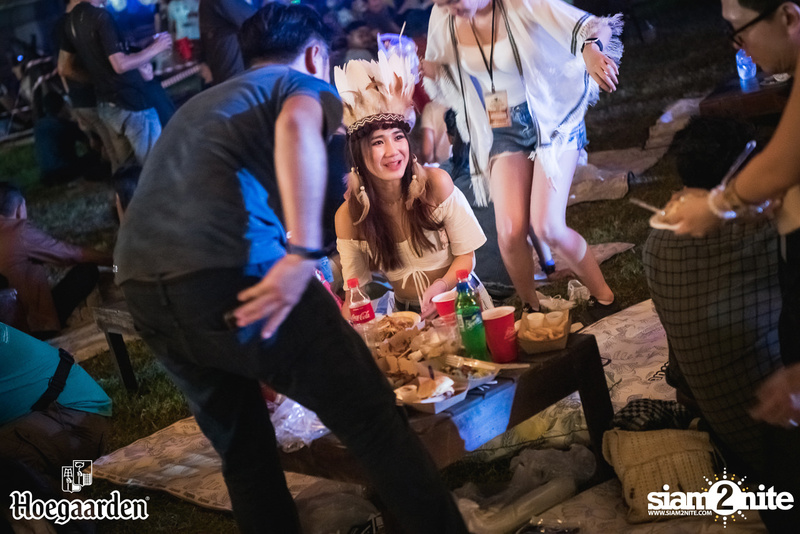 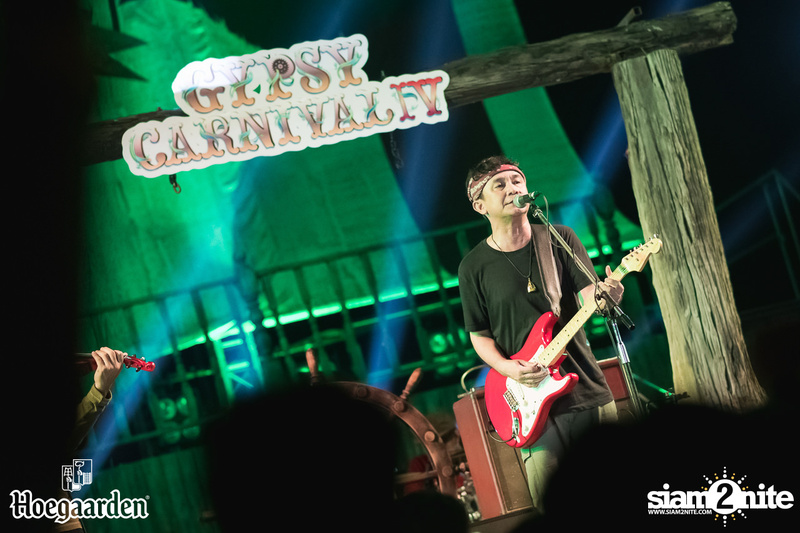 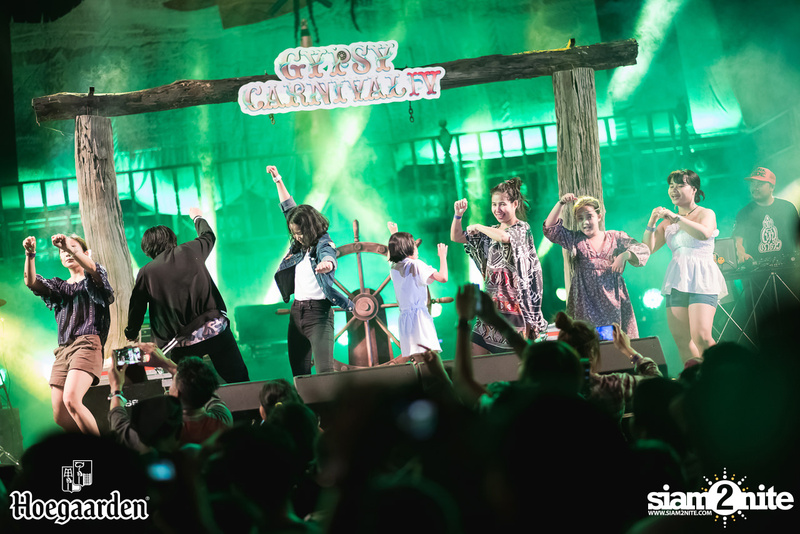 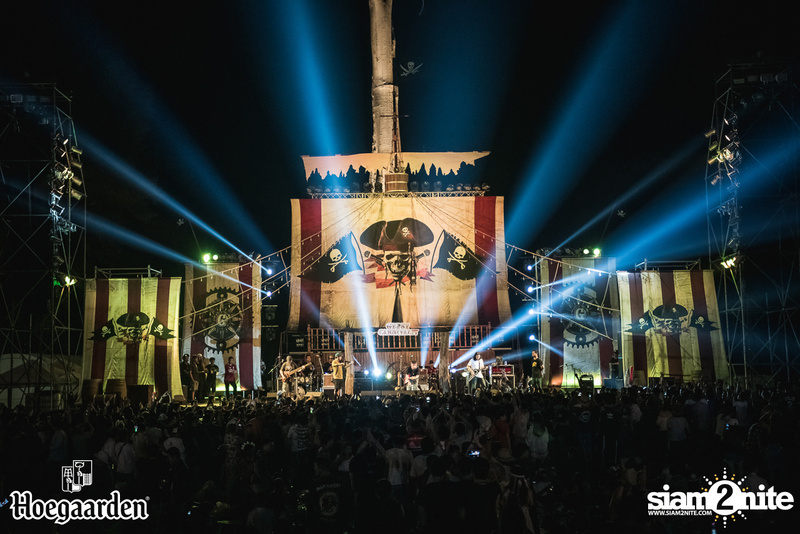 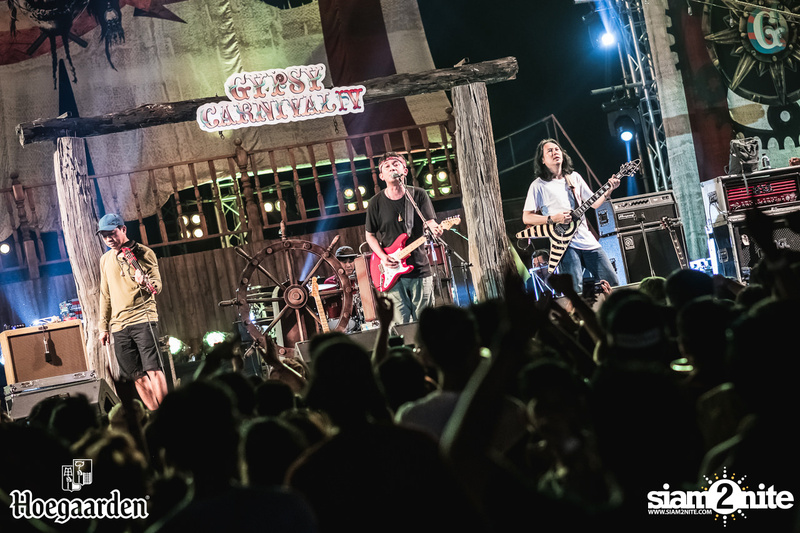 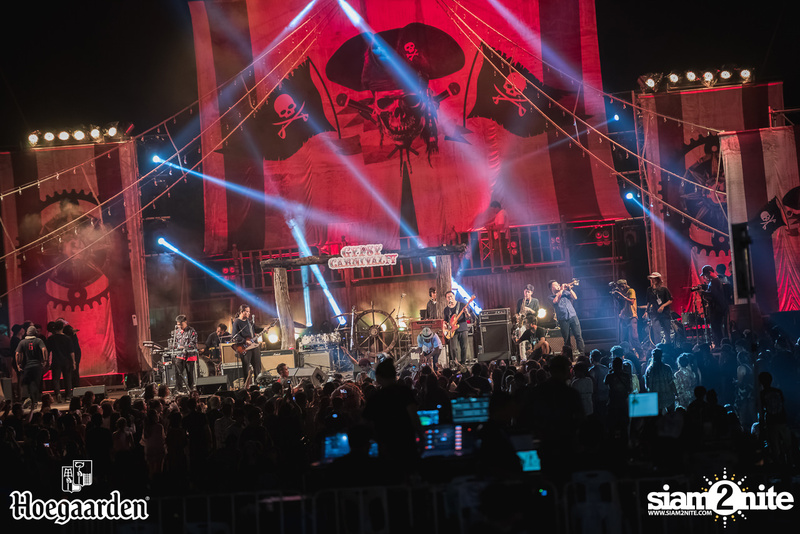 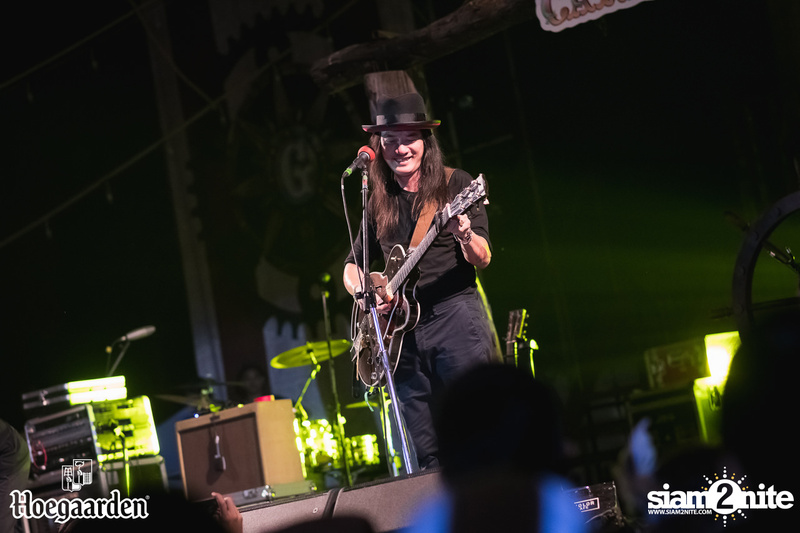 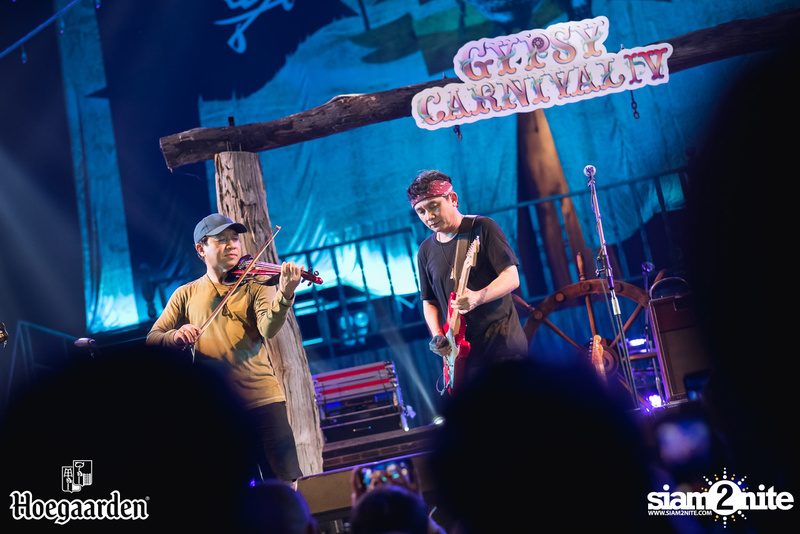 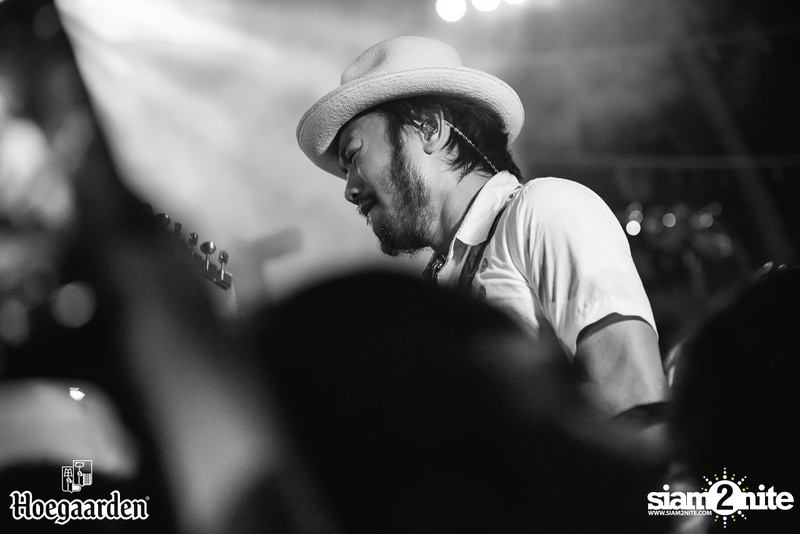 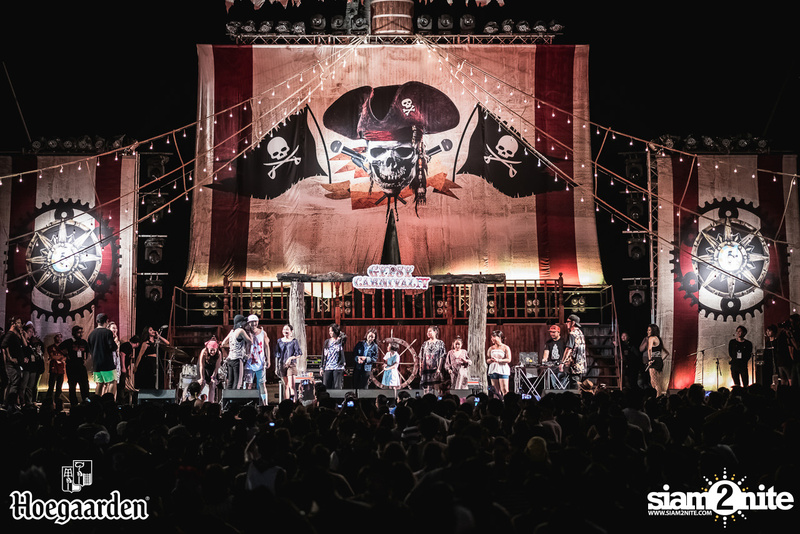 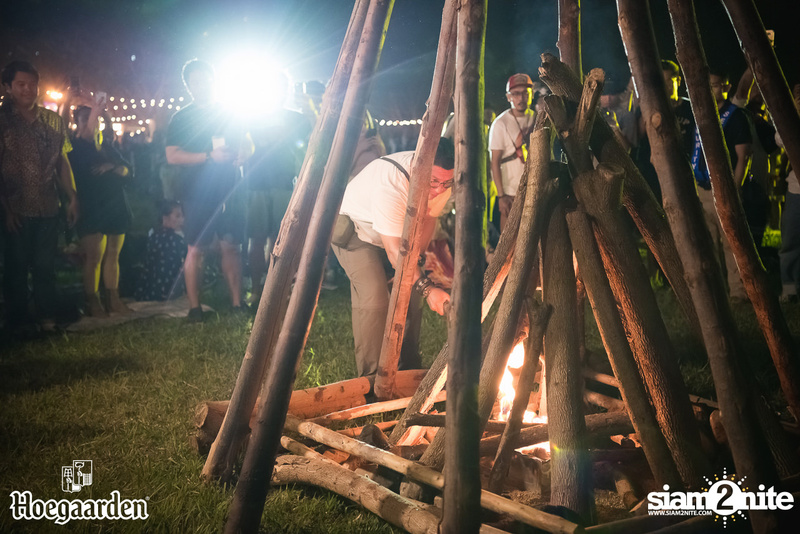 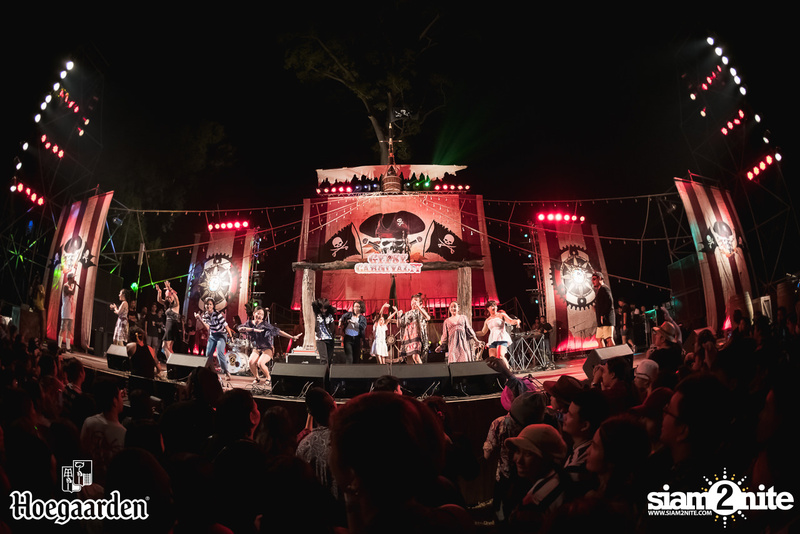 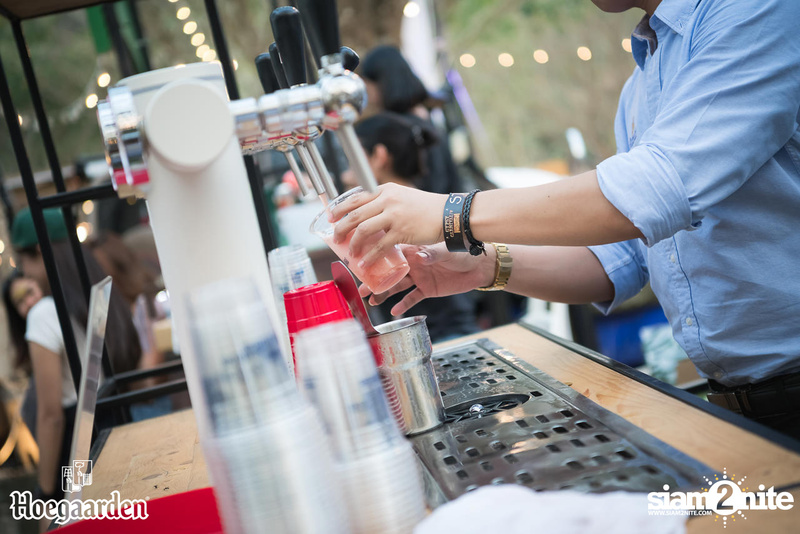 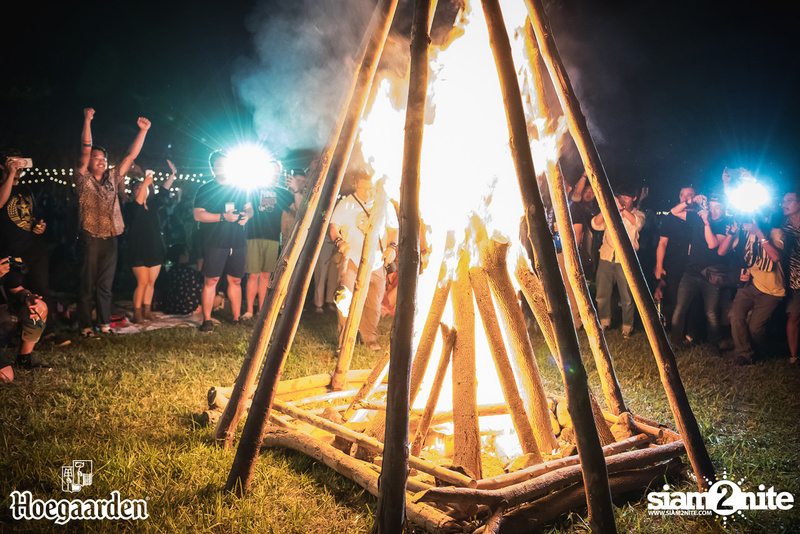 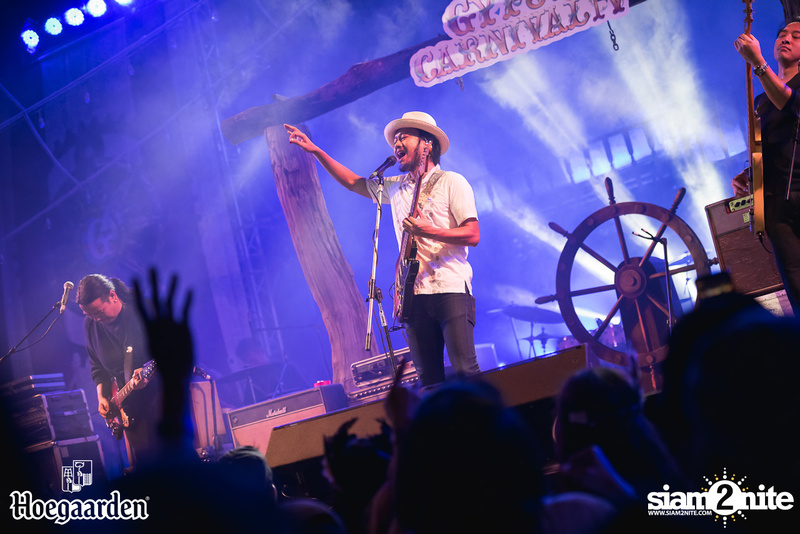 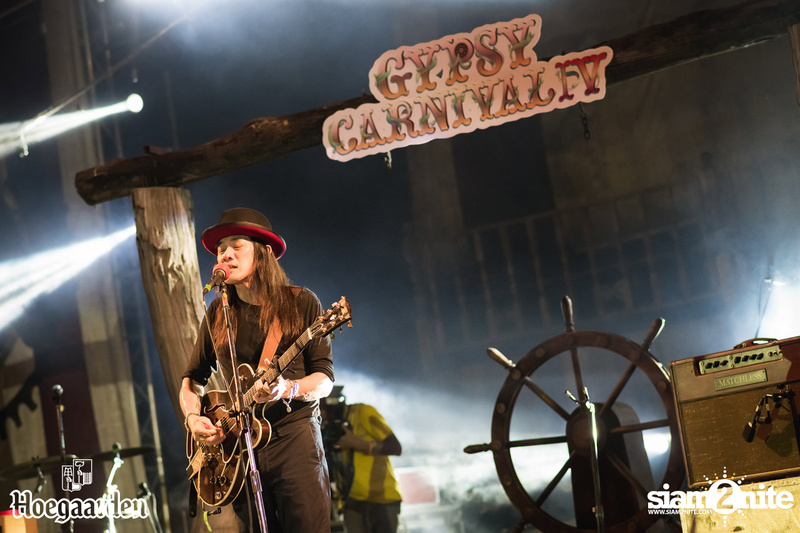 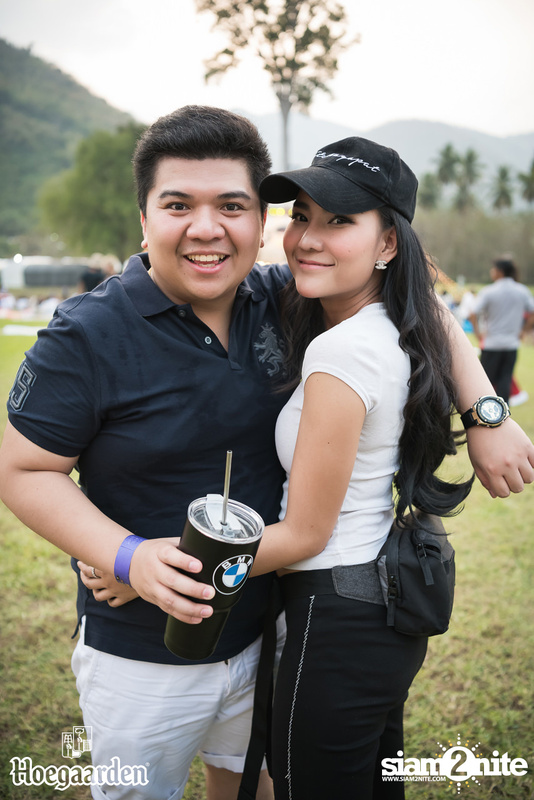 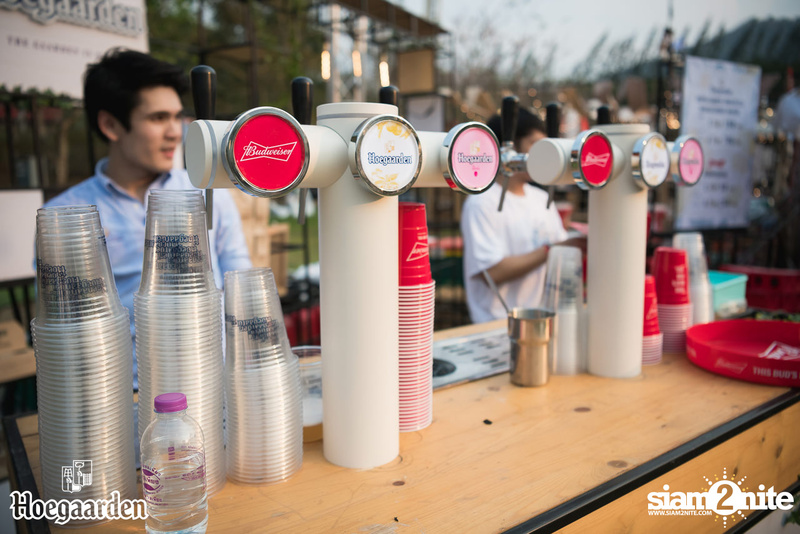 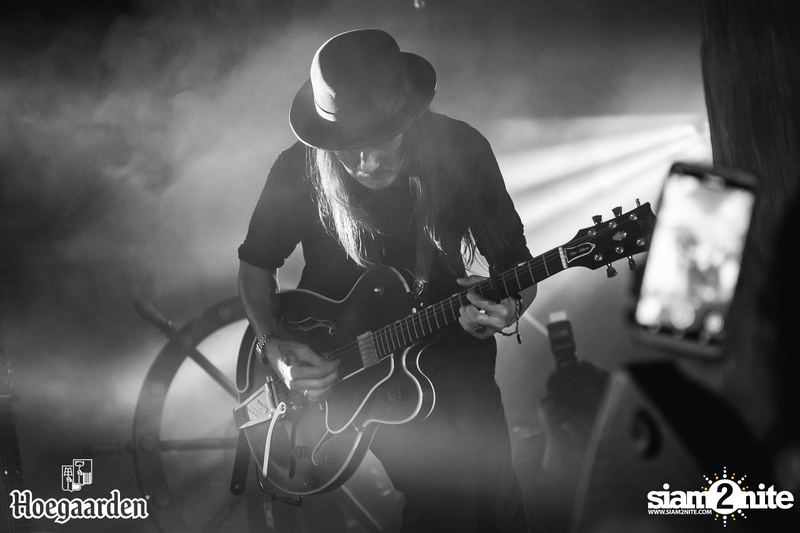 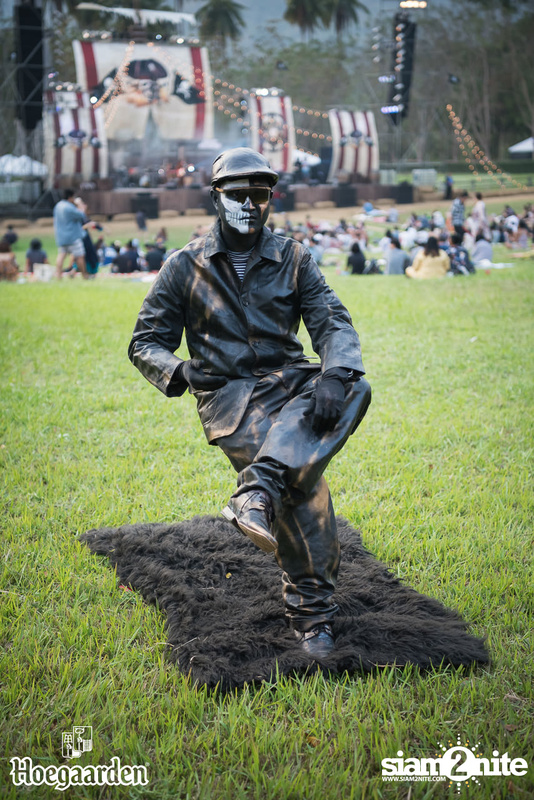 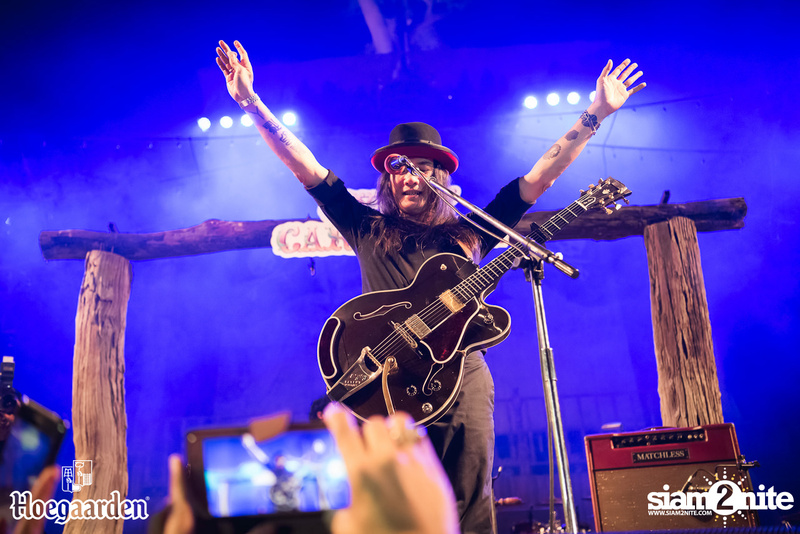 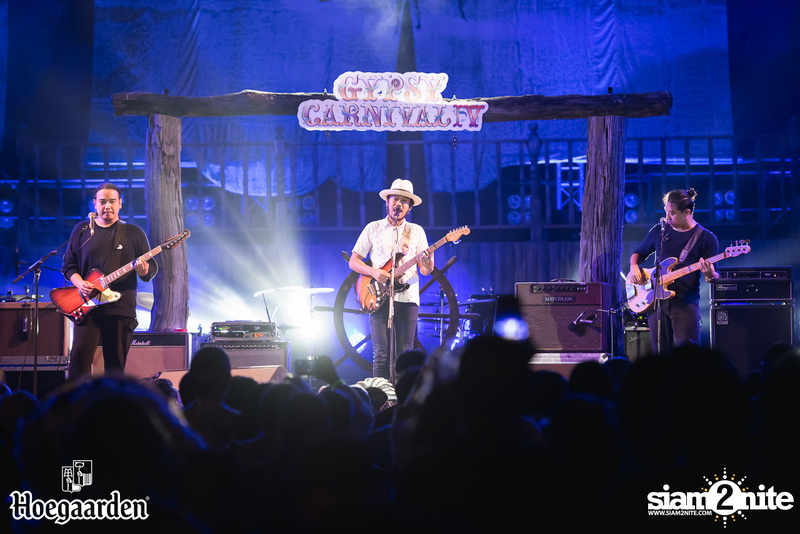 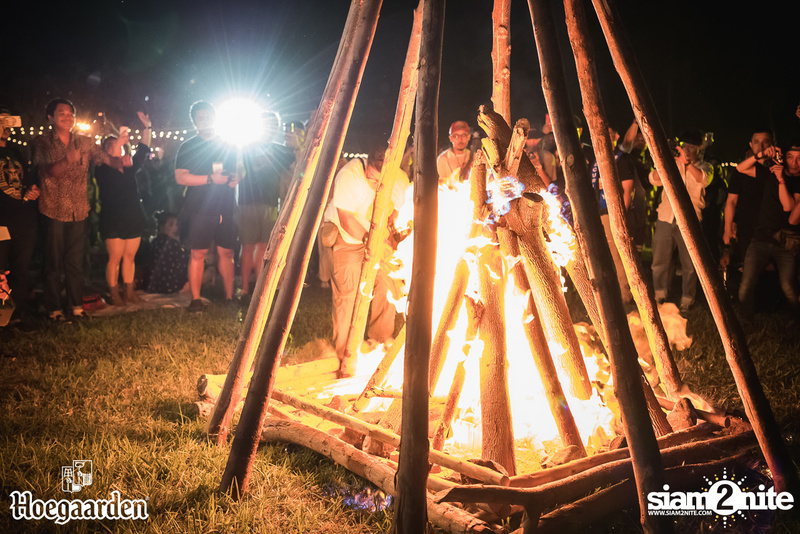 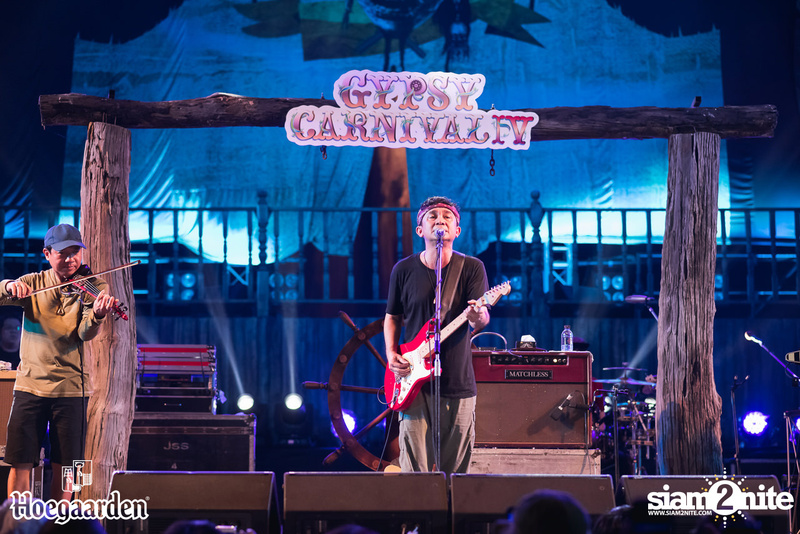 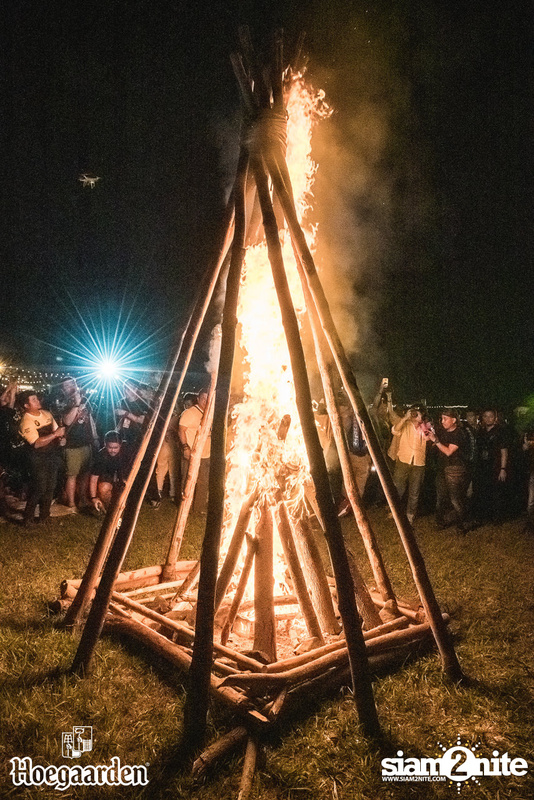 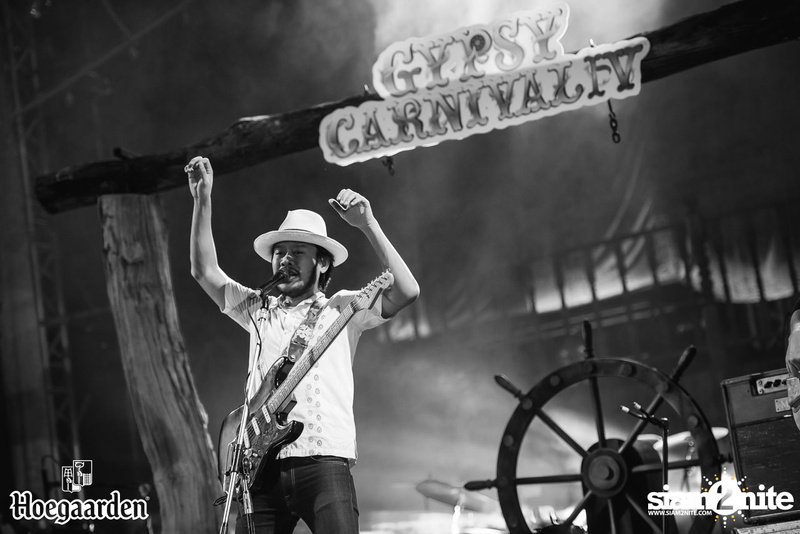 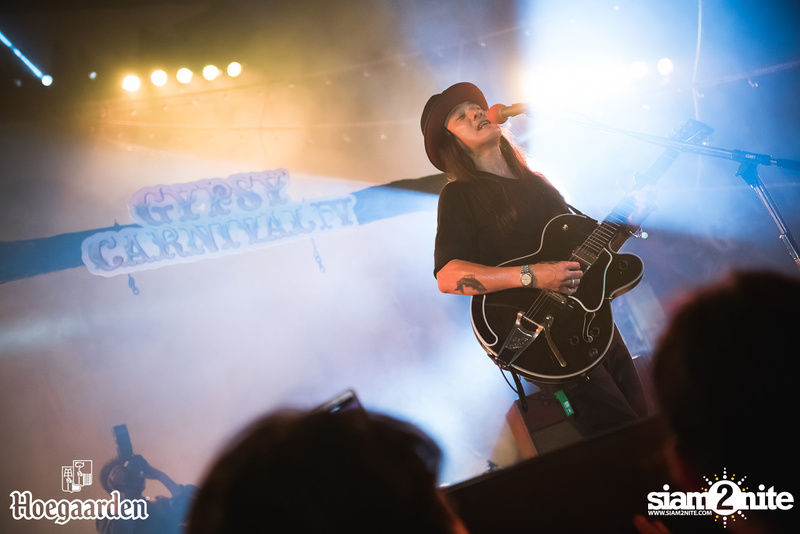 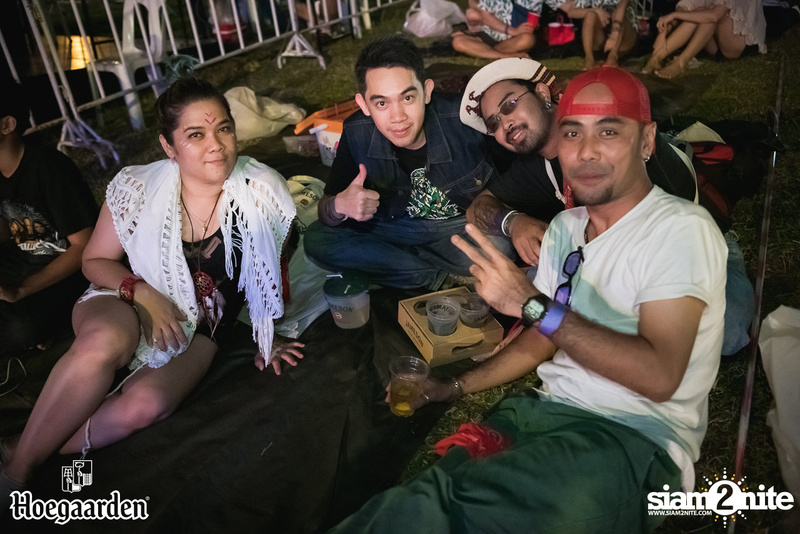 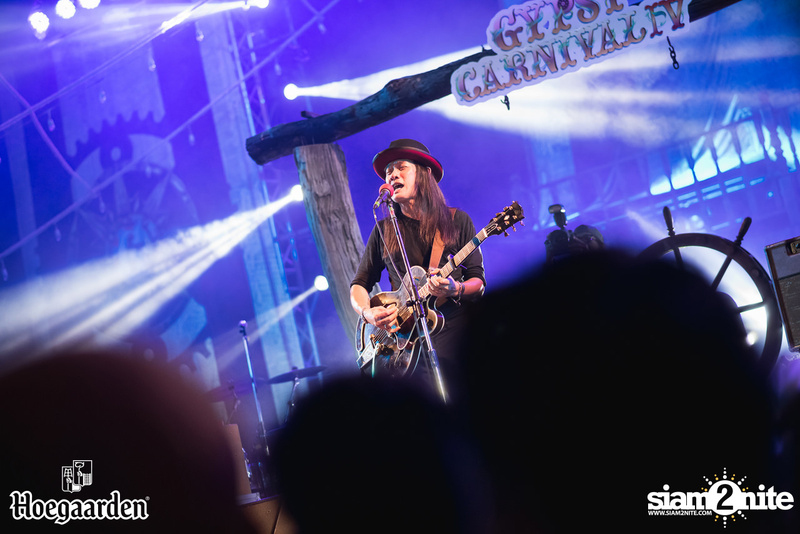 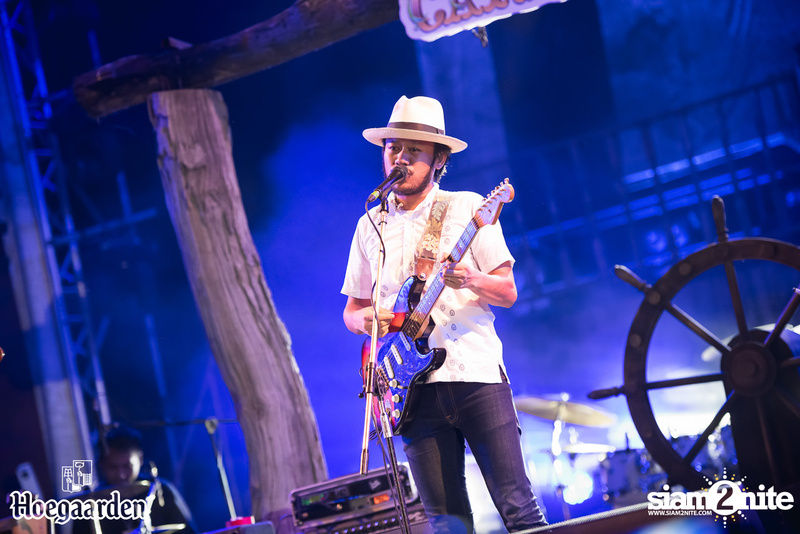 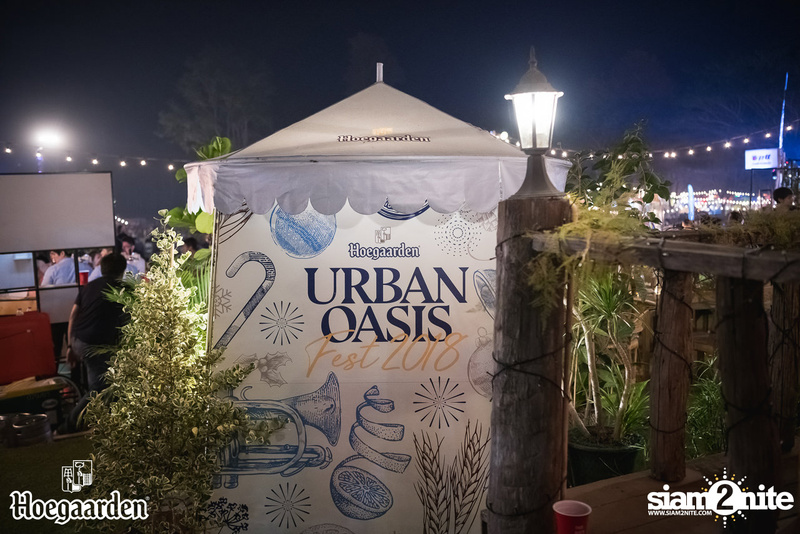 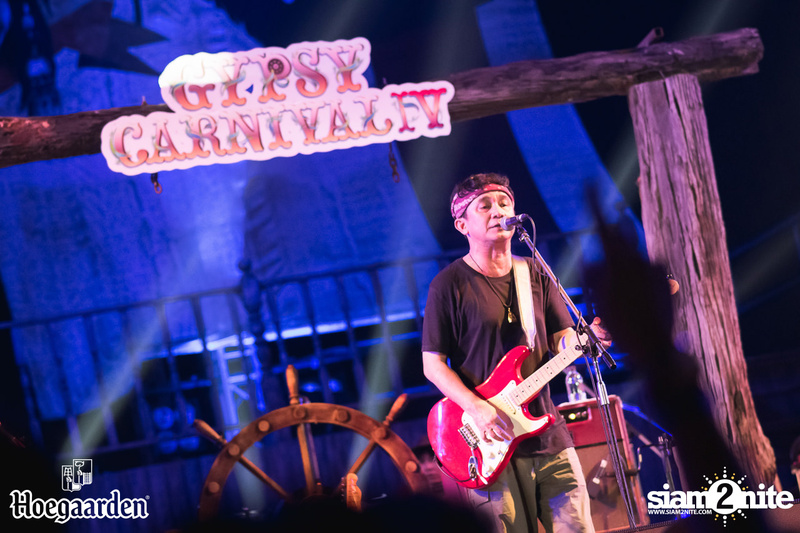 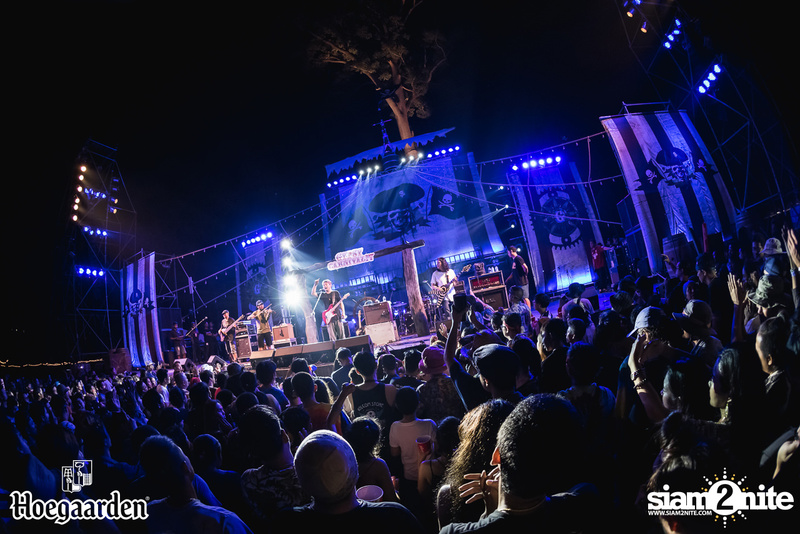 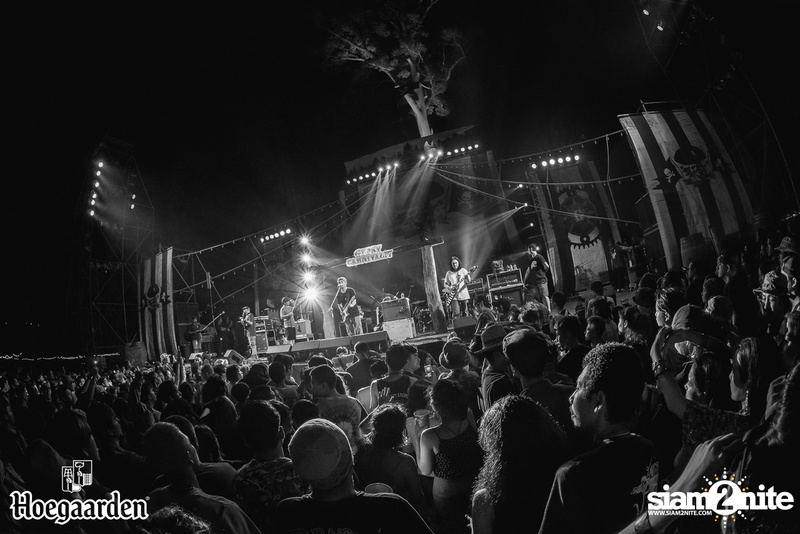 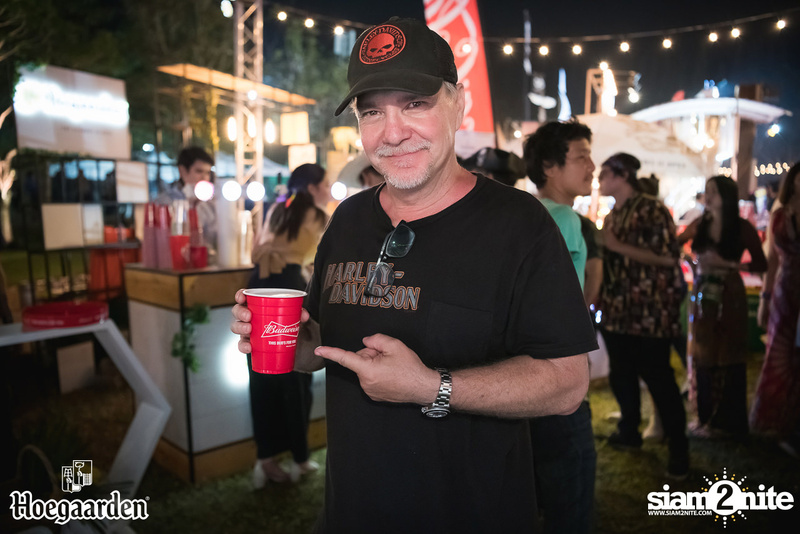 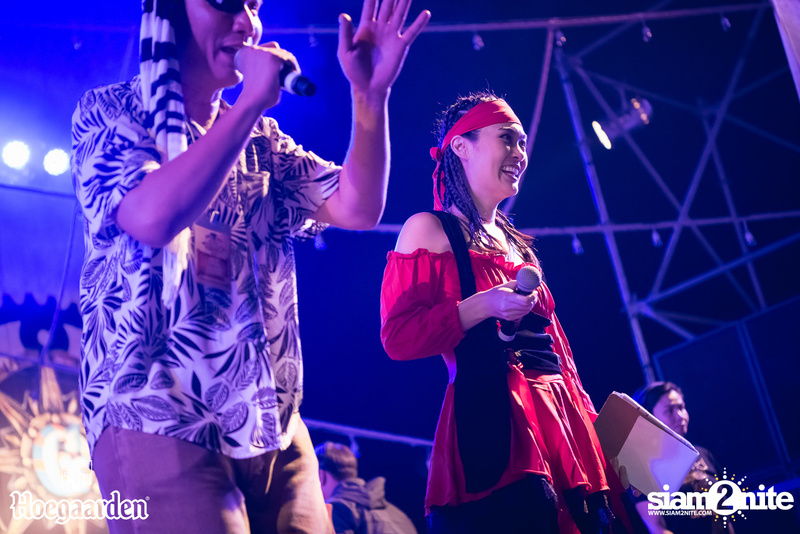 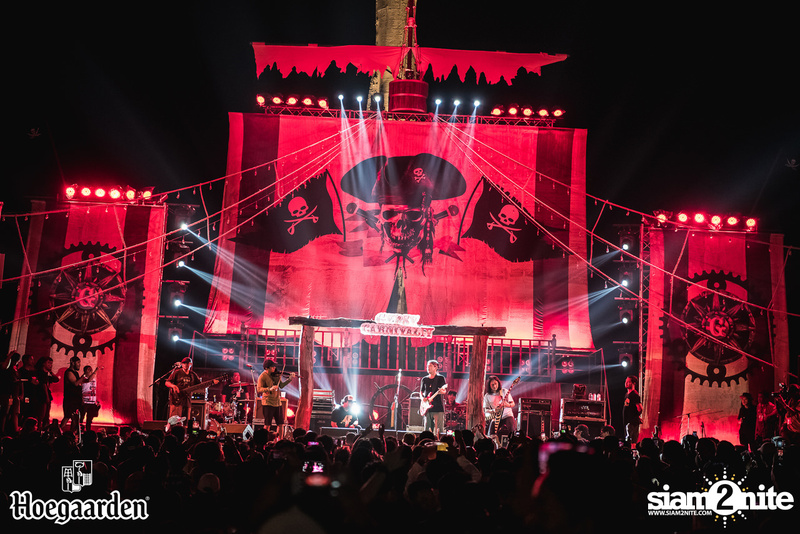 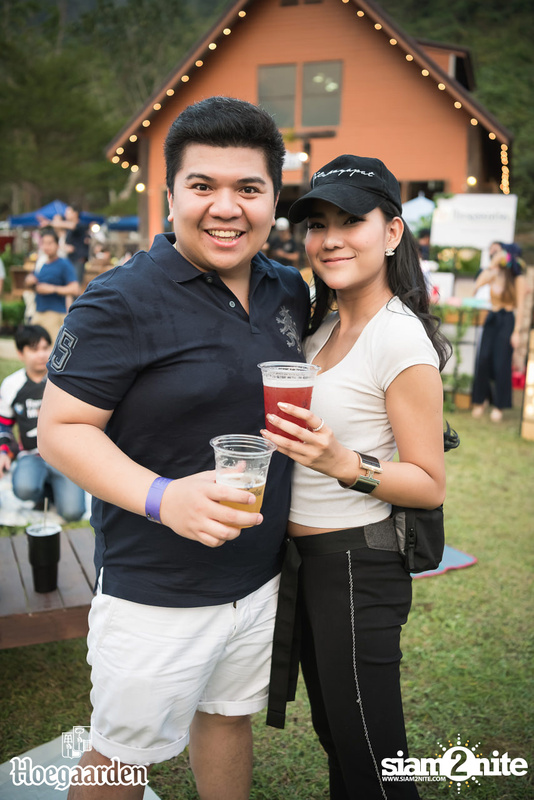 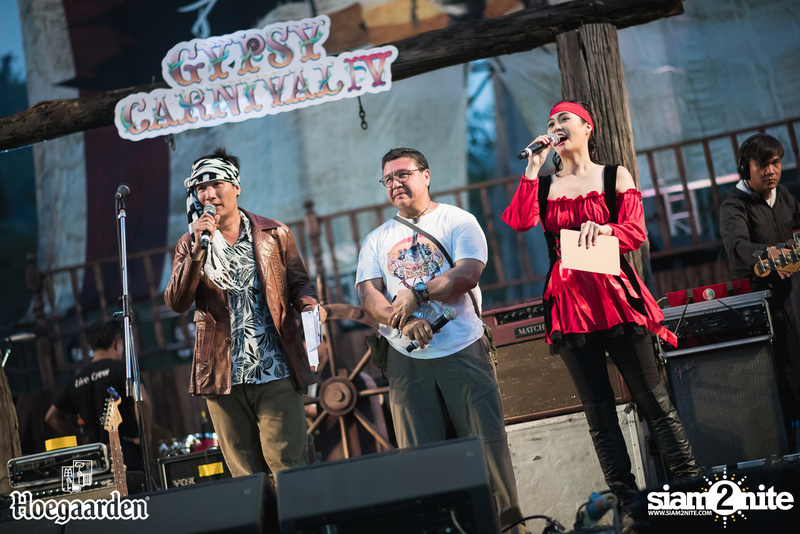 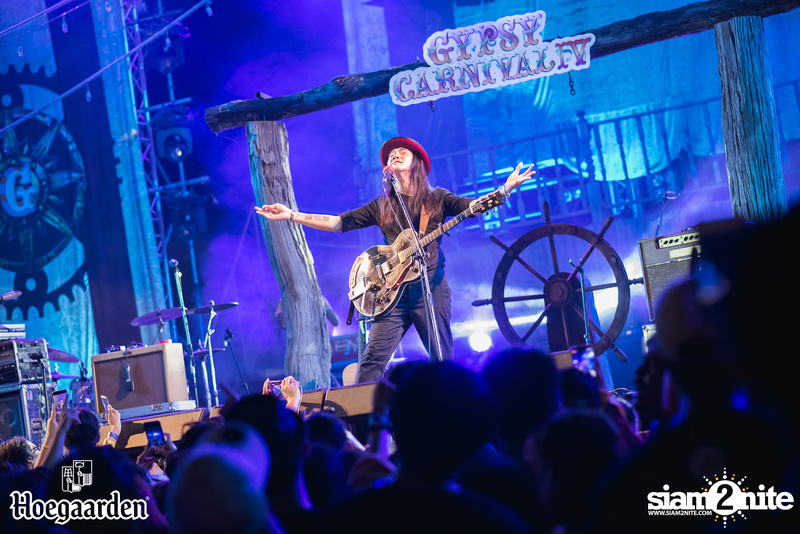 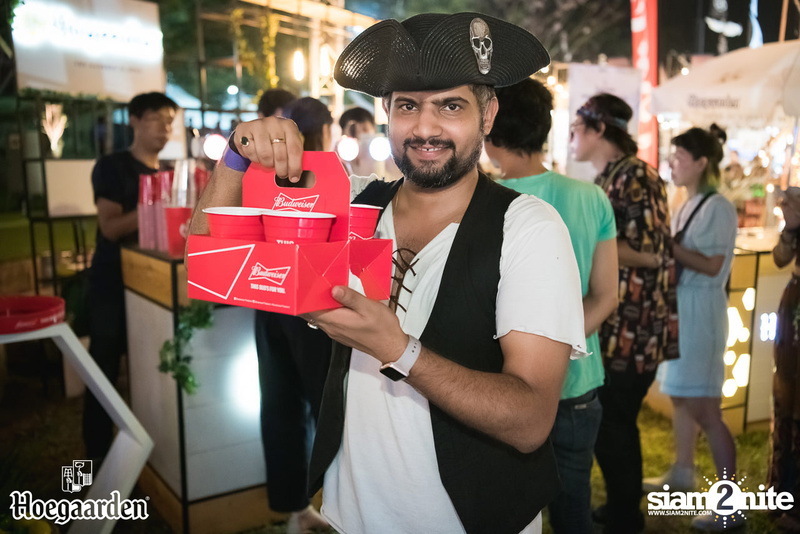 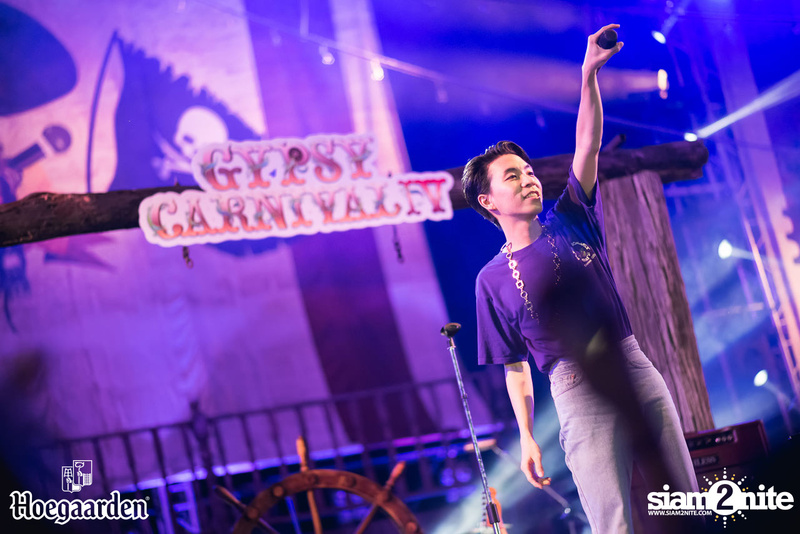 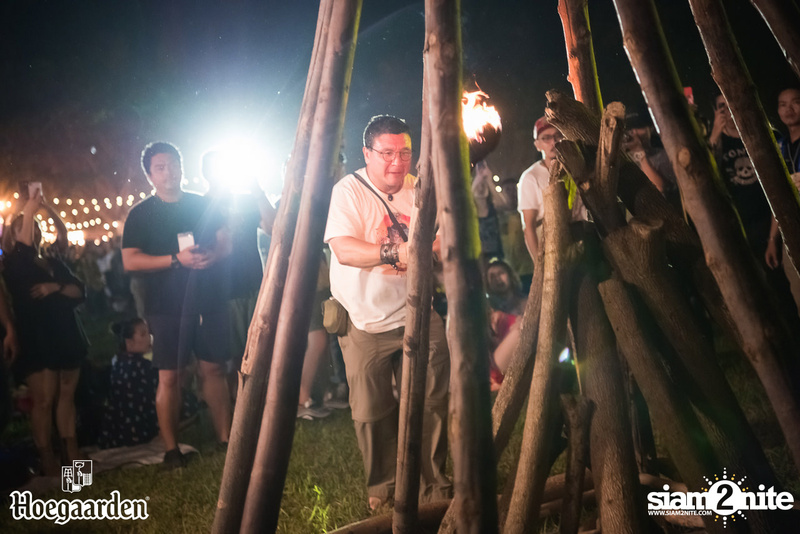 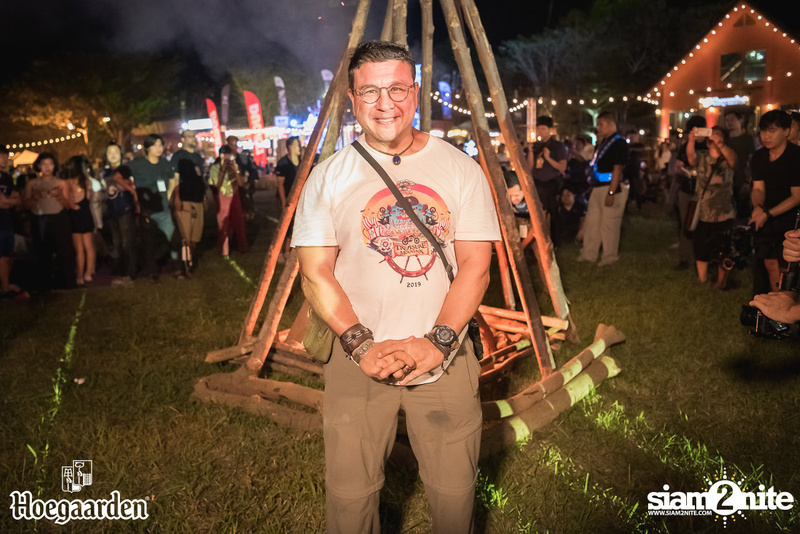 The music and lifestyle festival, Gypsy Carnival was back with its fourth installment. 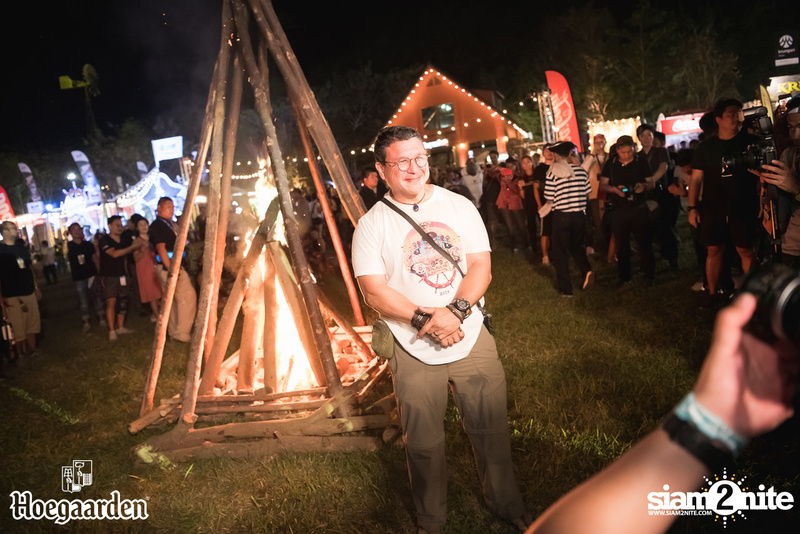 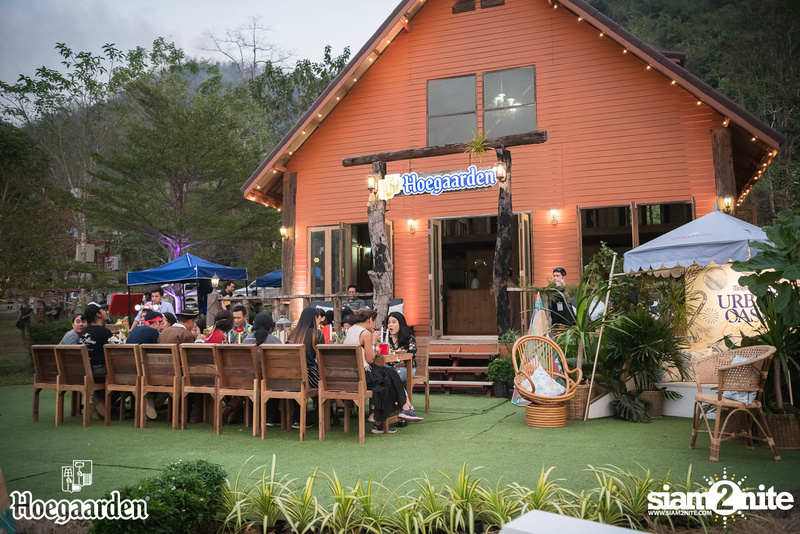 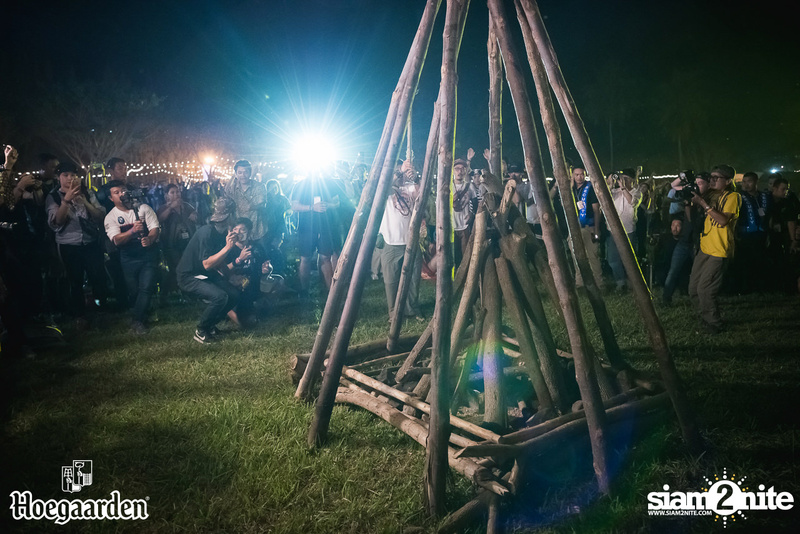 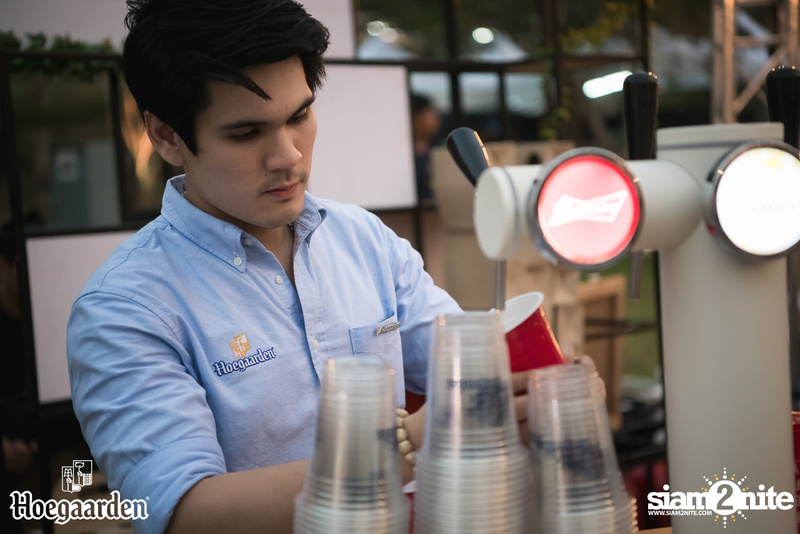 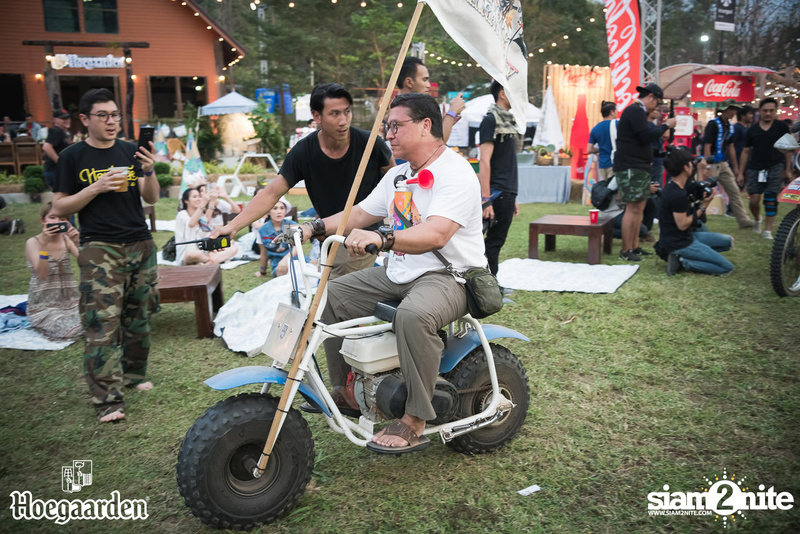 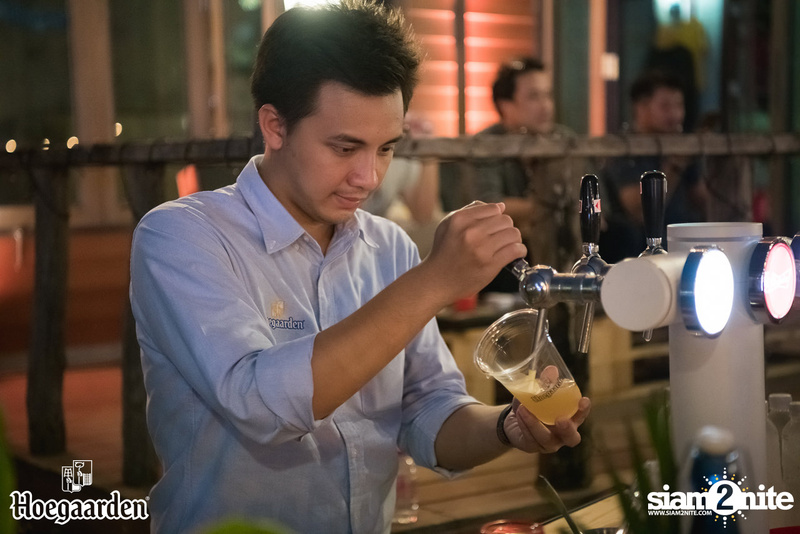 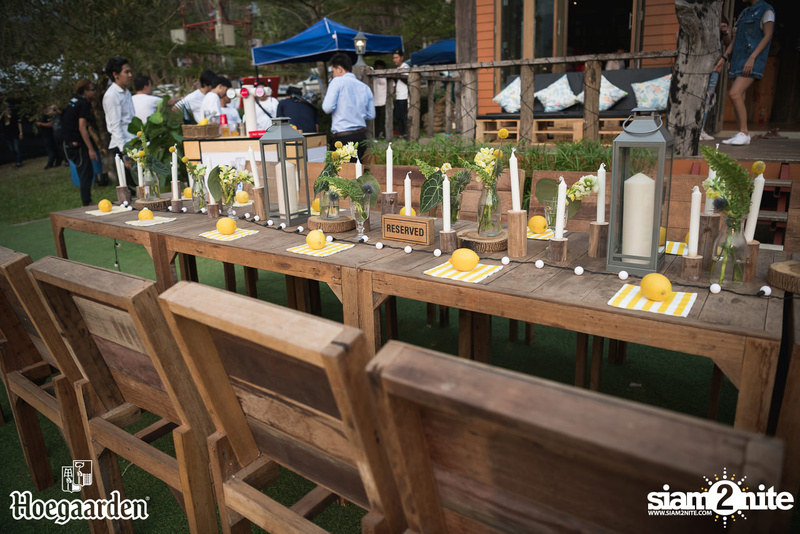 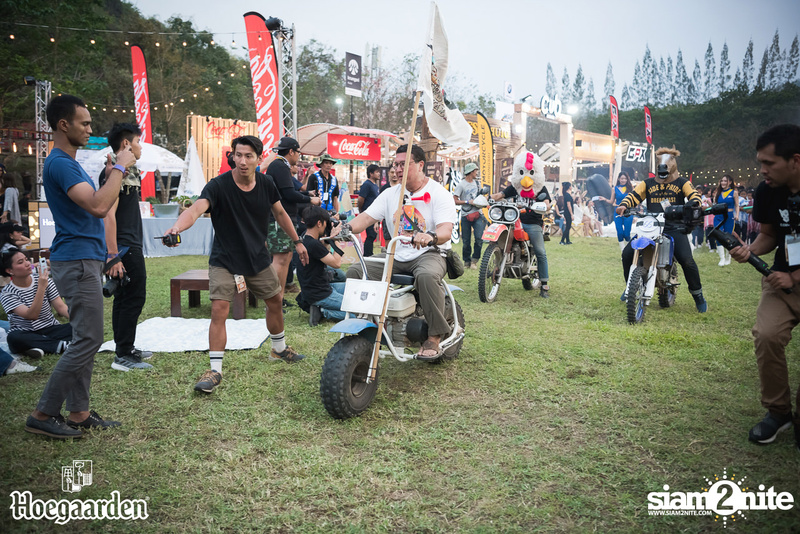 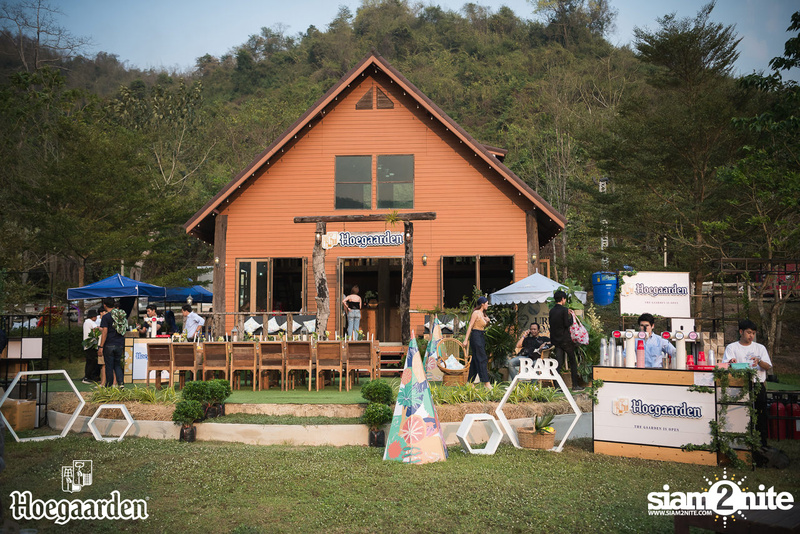 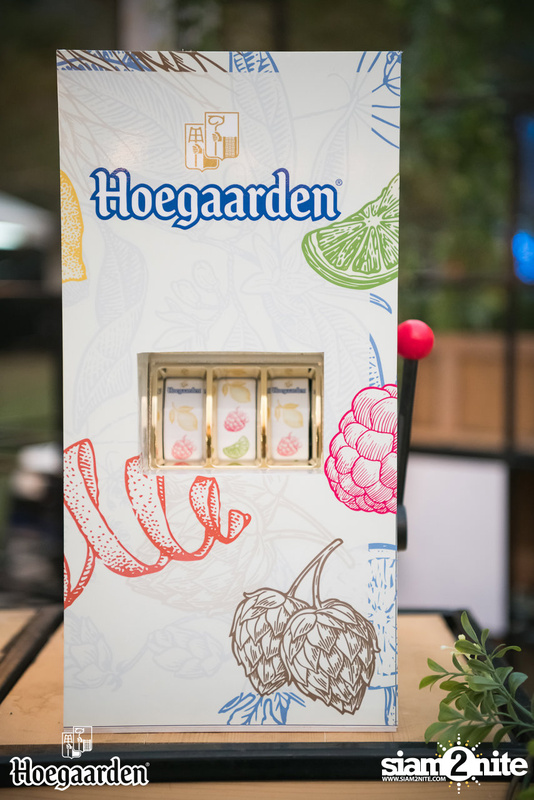 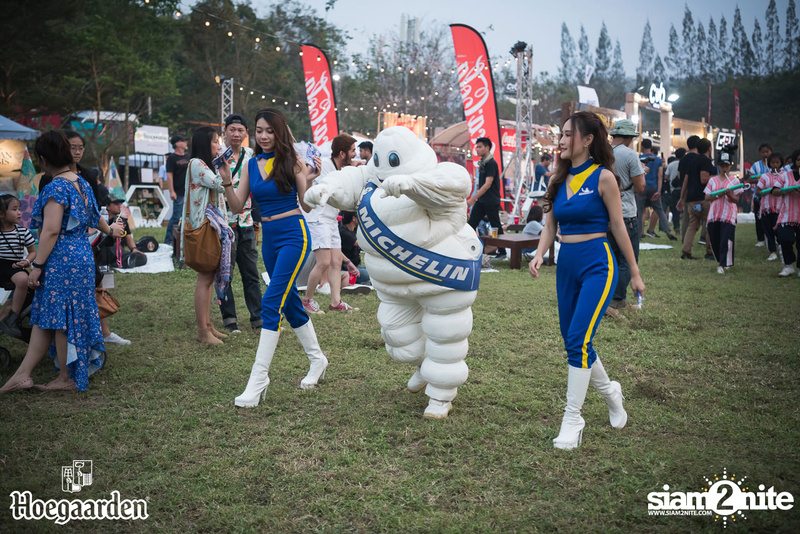 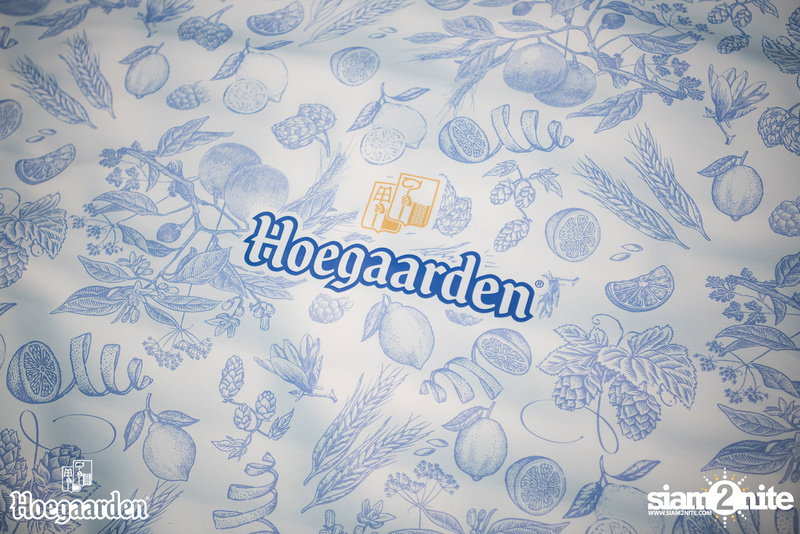 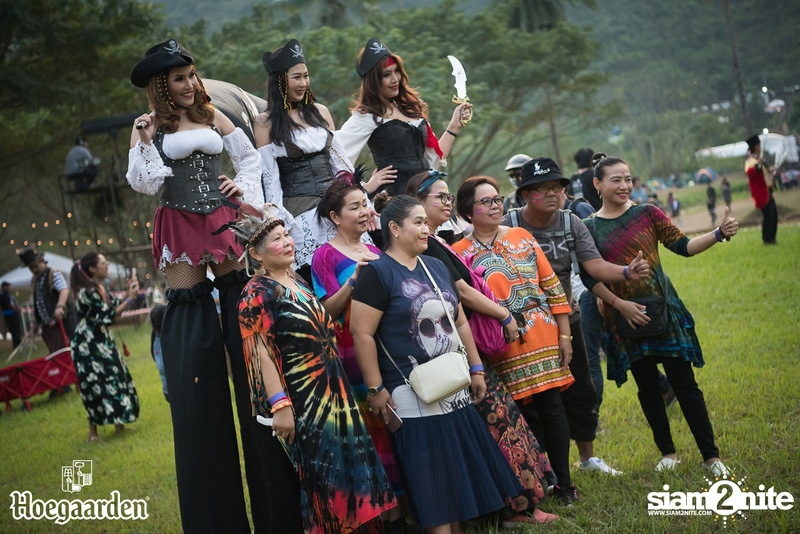 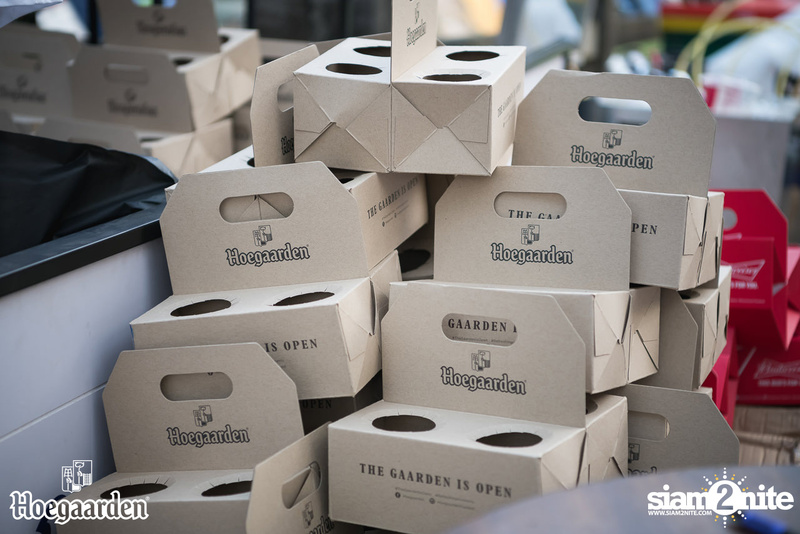 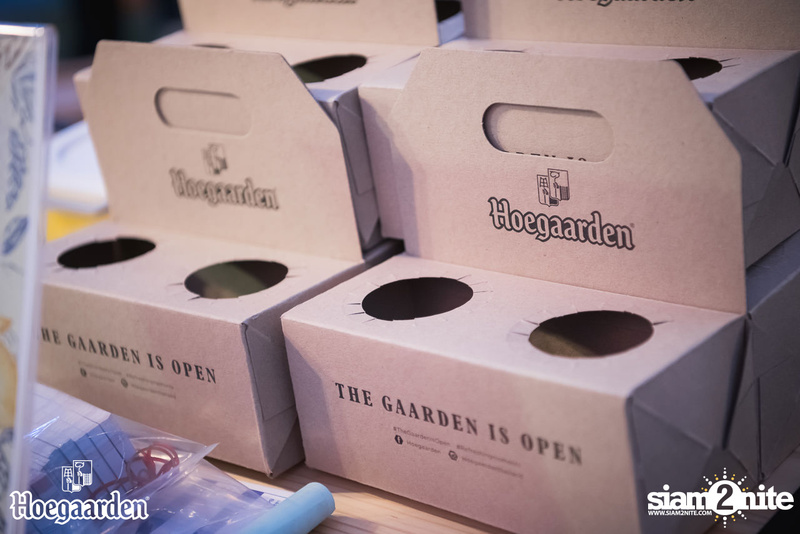 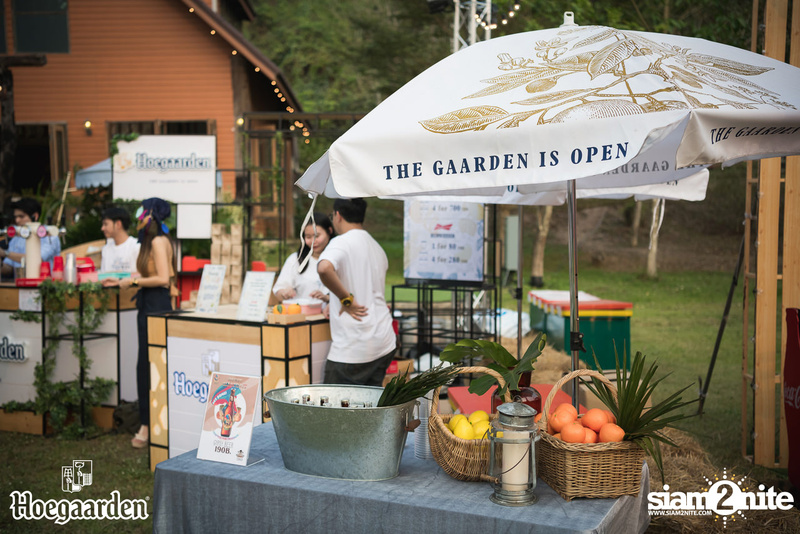 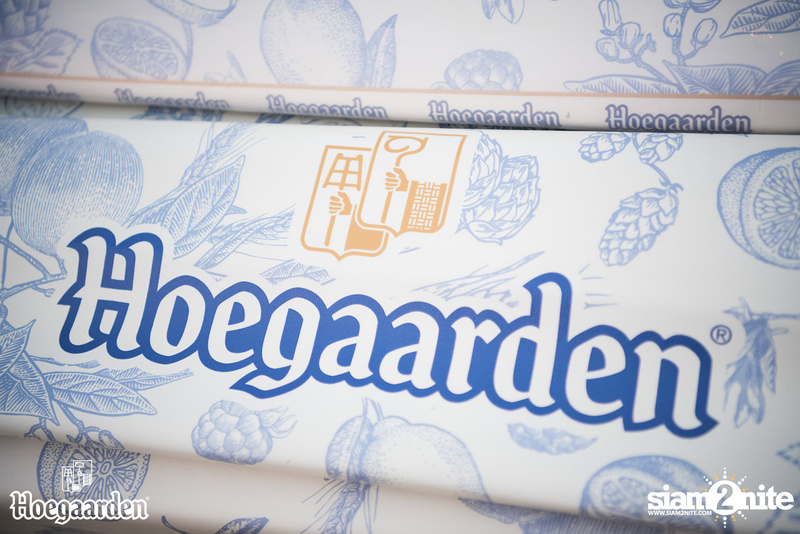 The event took place at Suan Phueng, in Ratchaburi province. 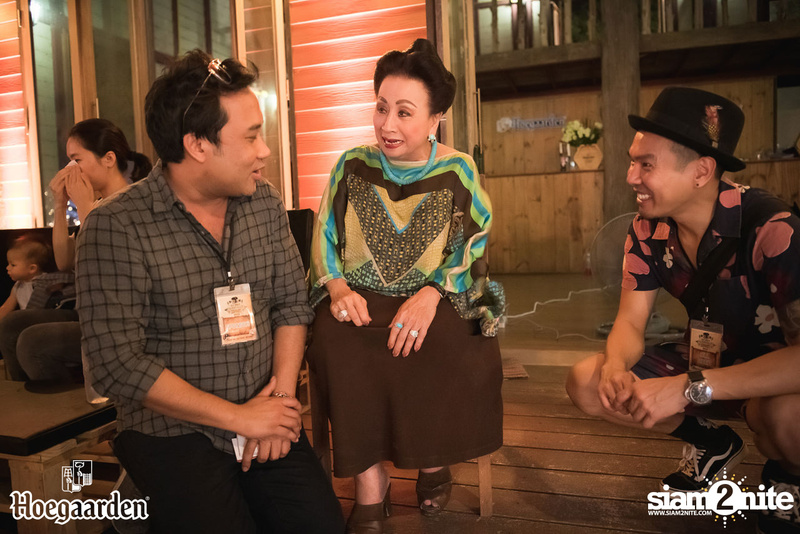 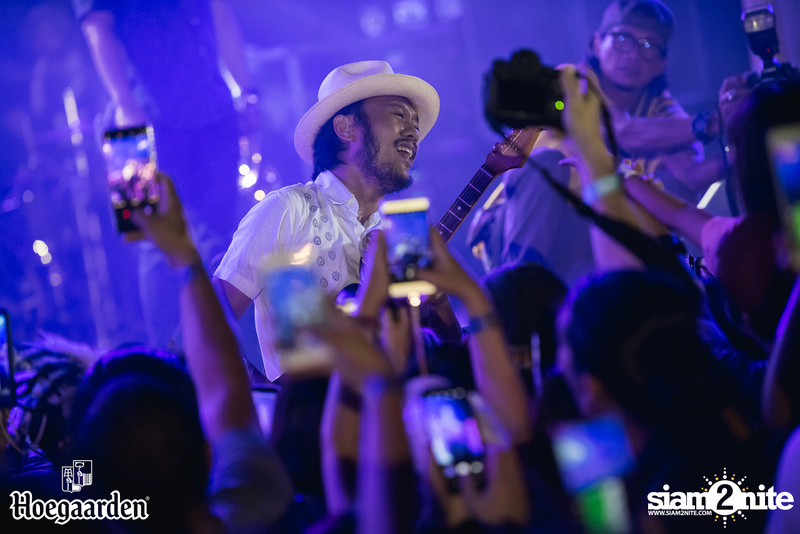 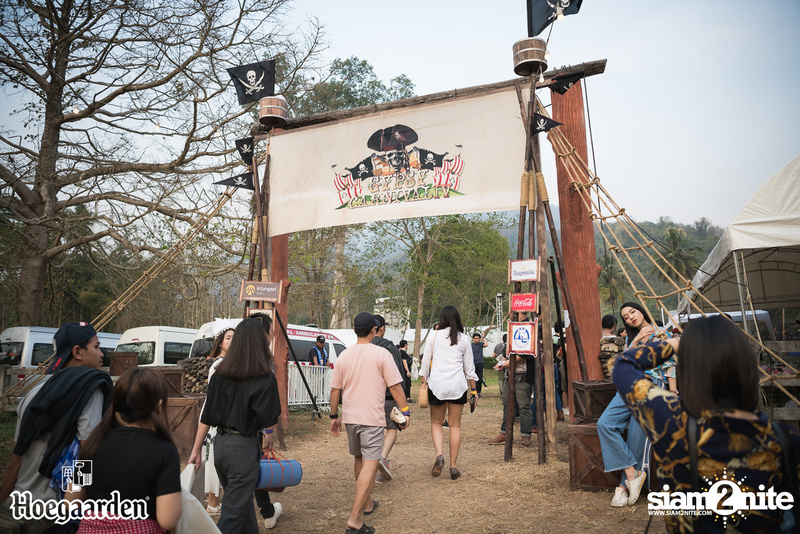 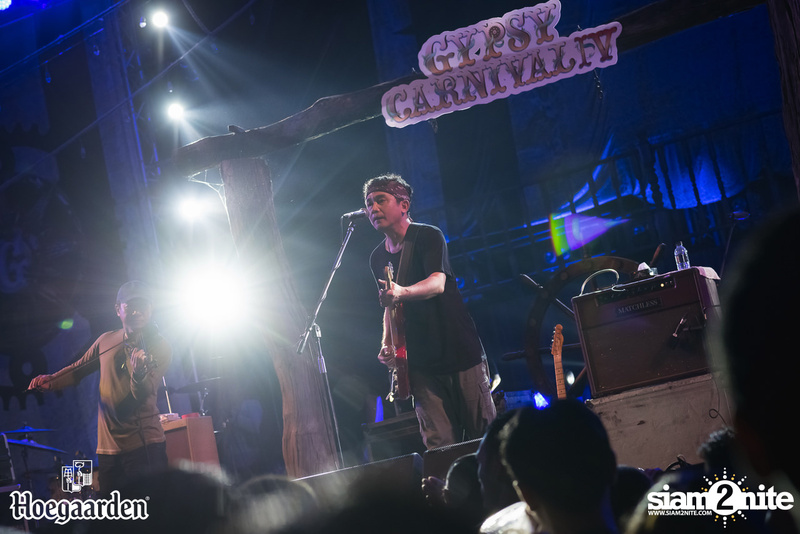 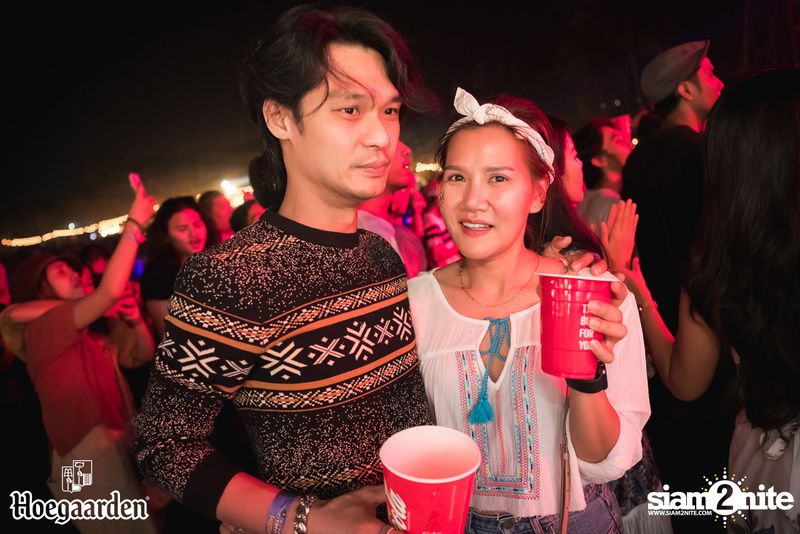 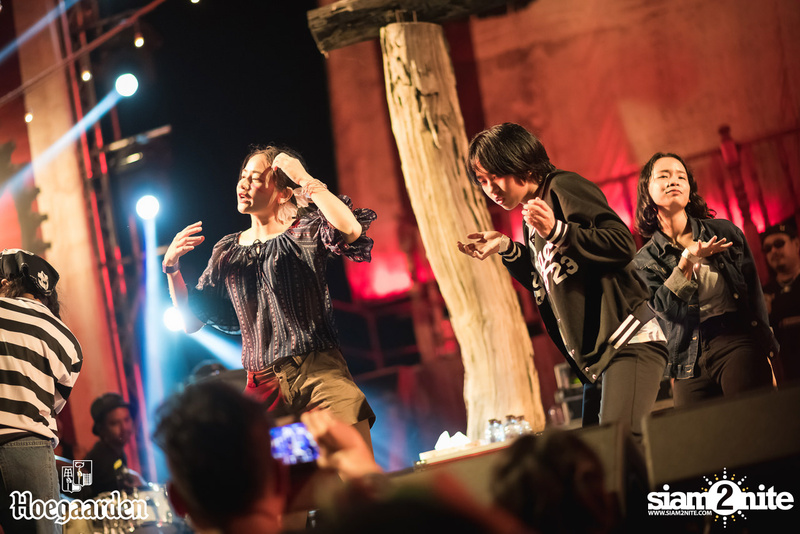 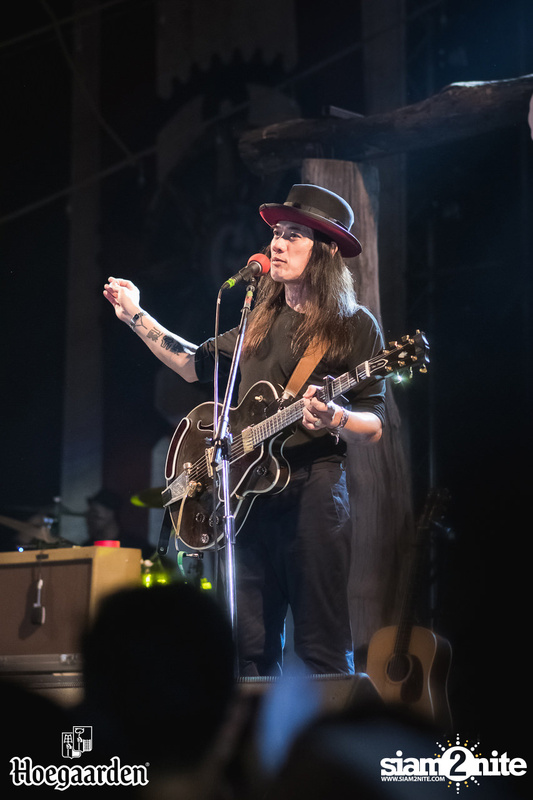 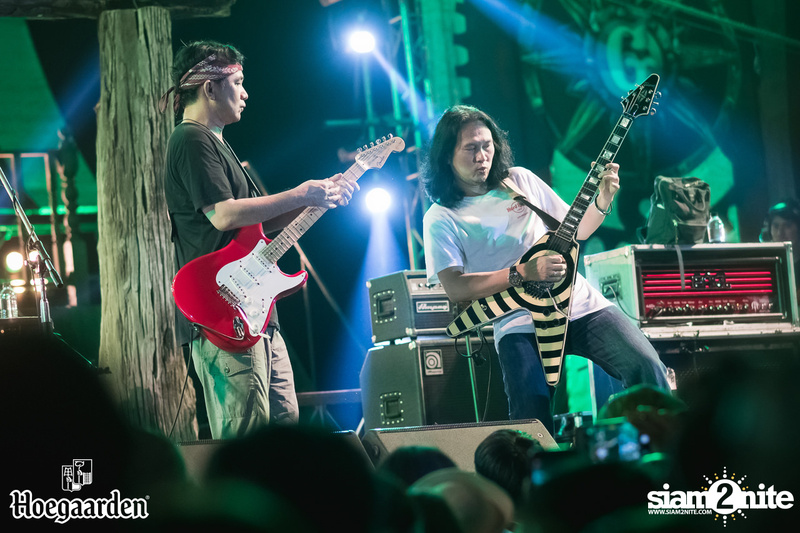 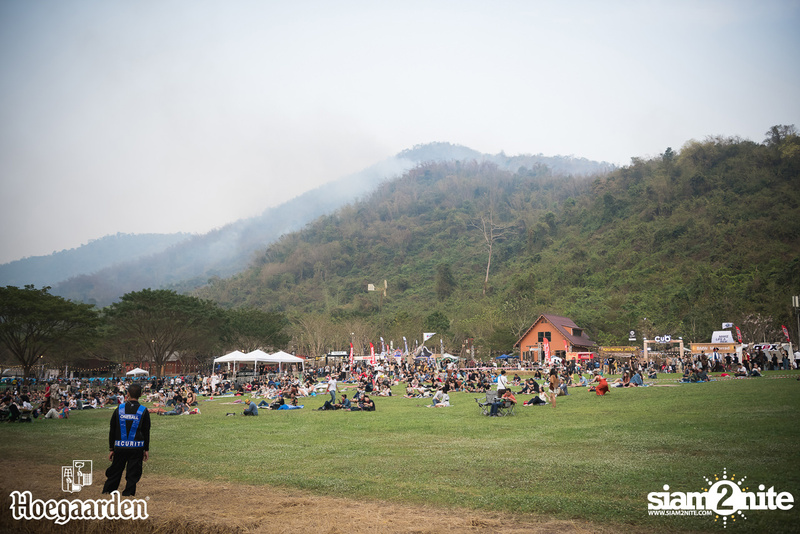 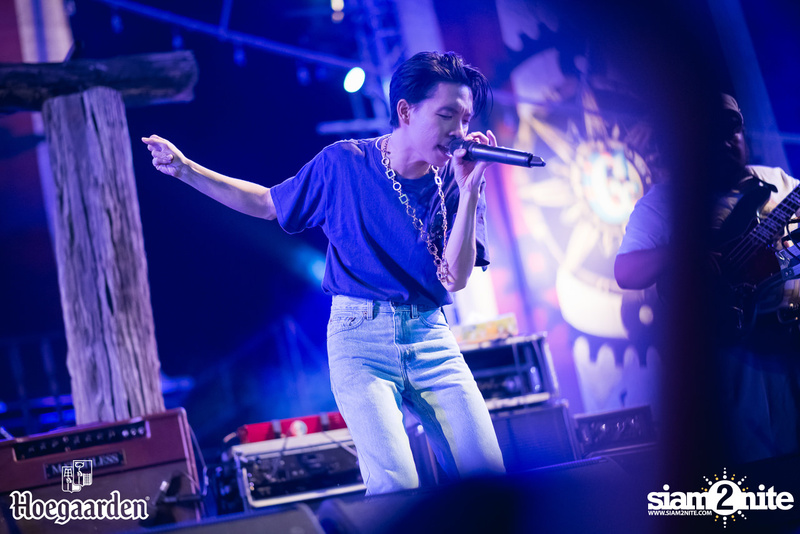 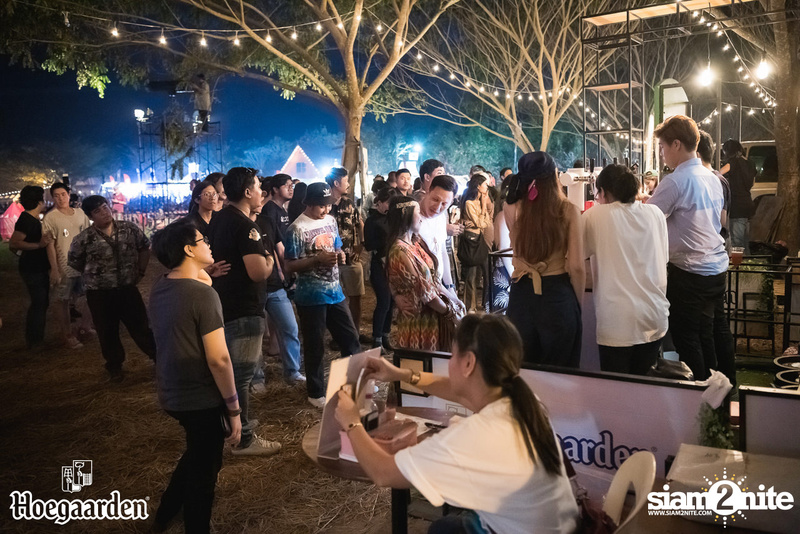 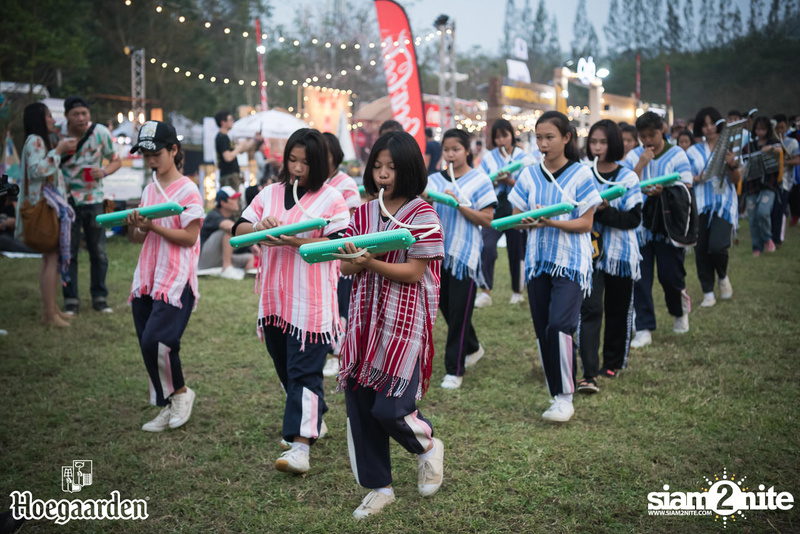 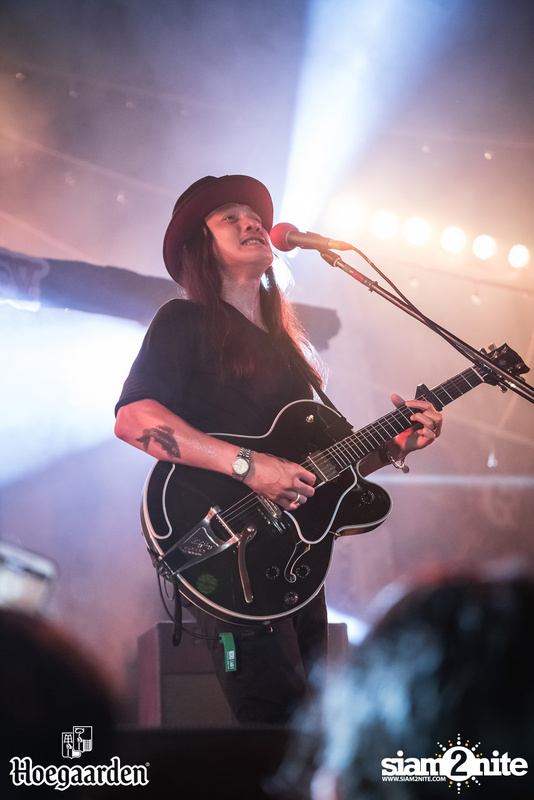 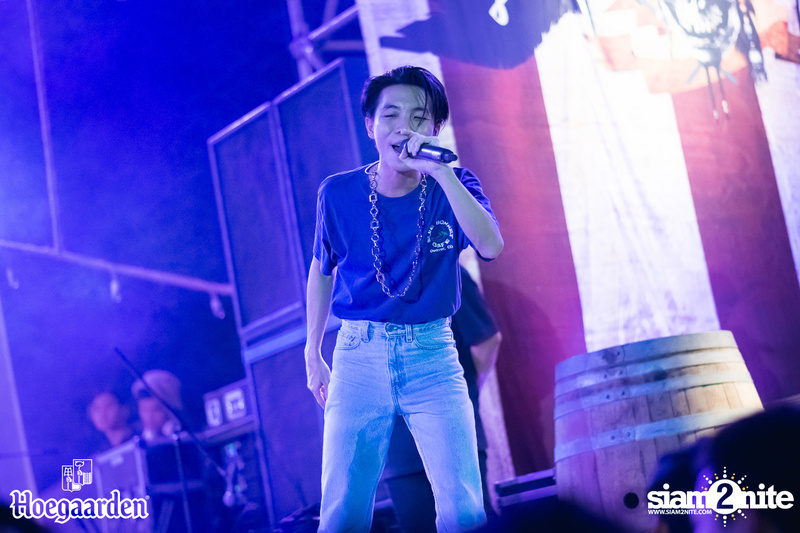 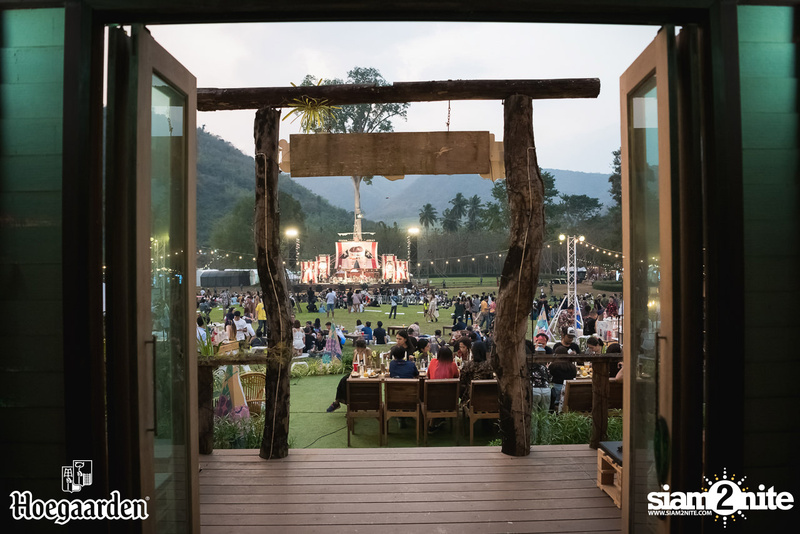 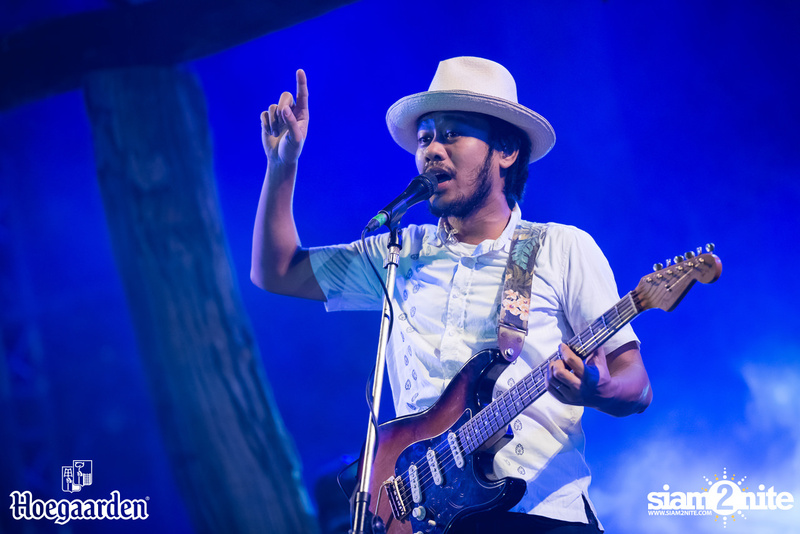 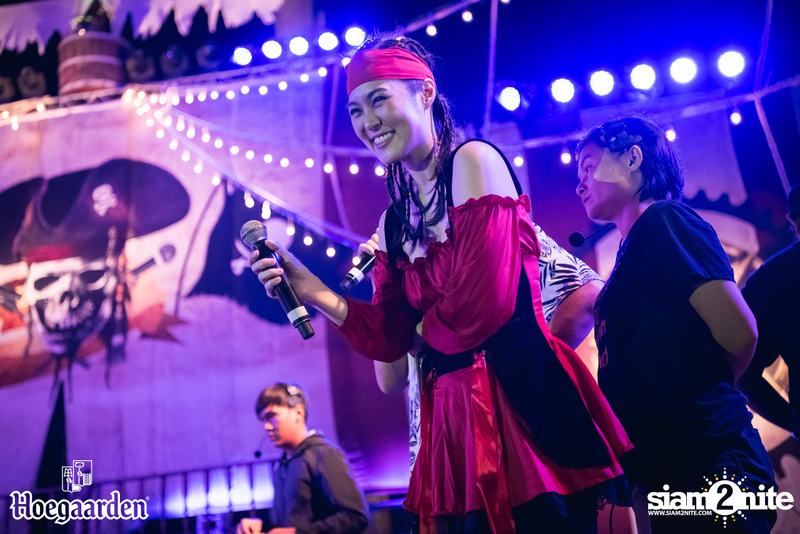 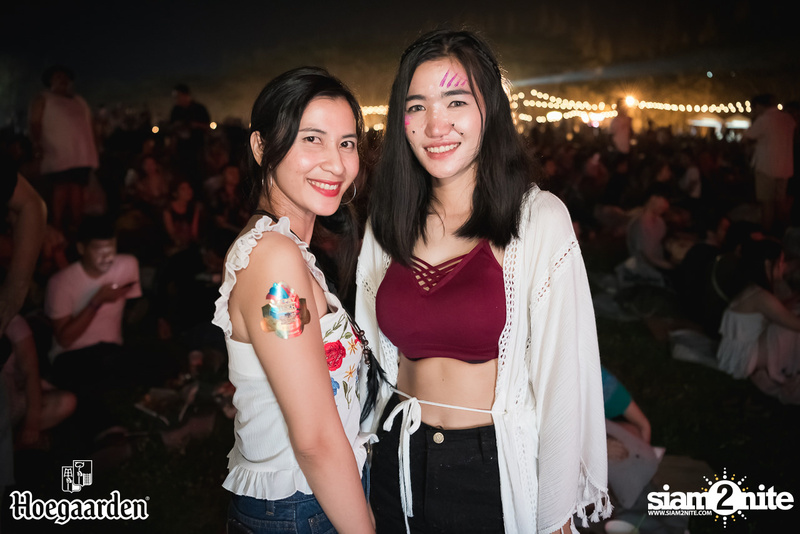 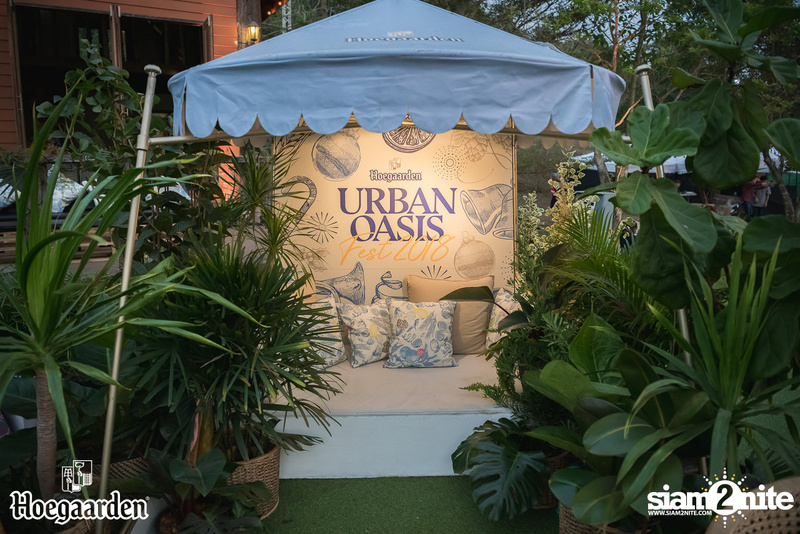 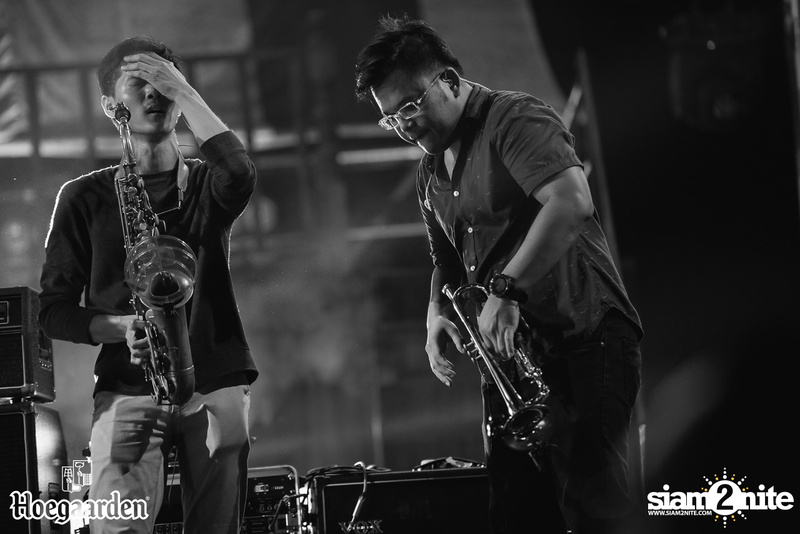 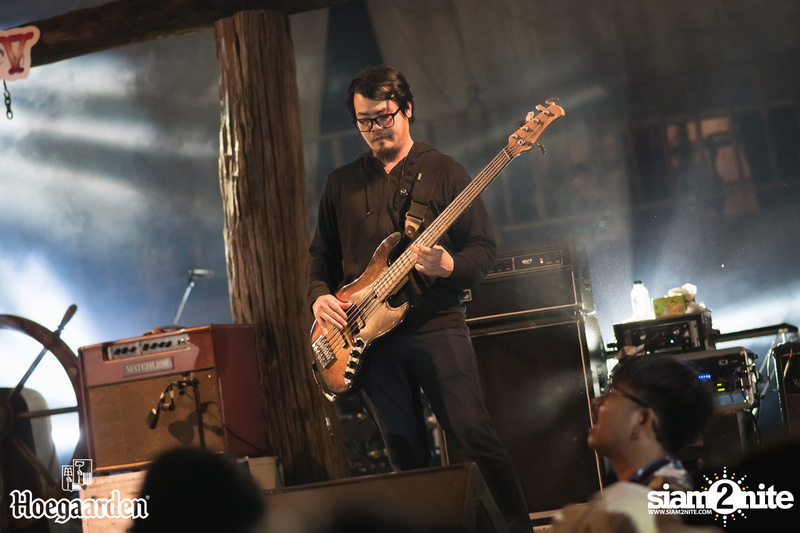 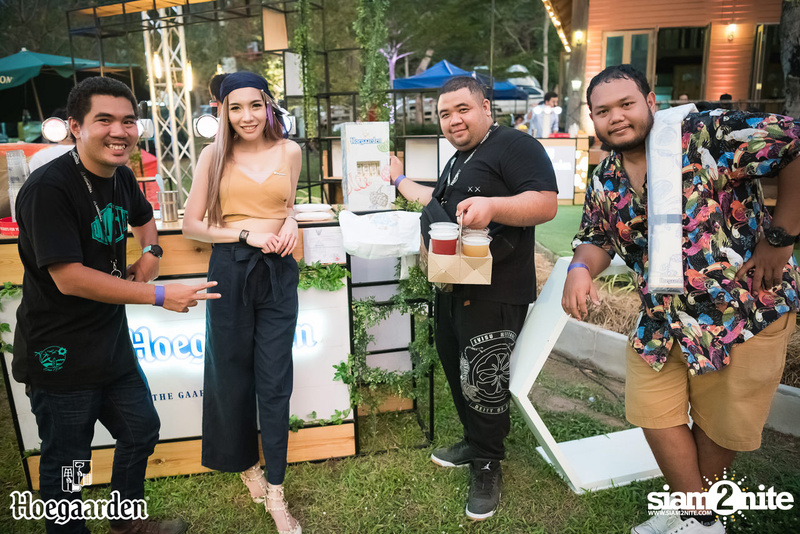 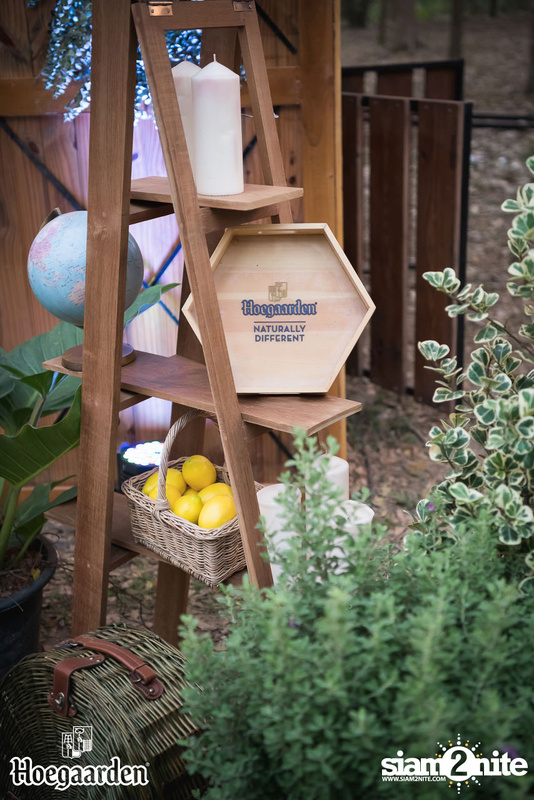 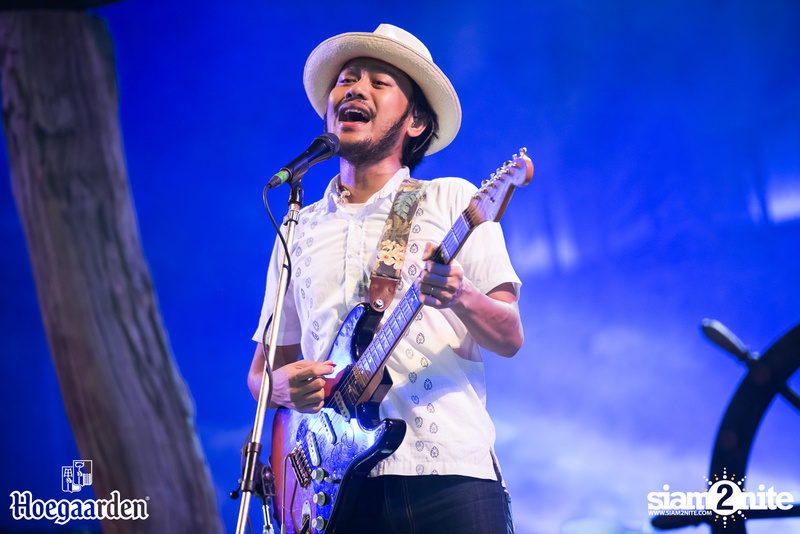 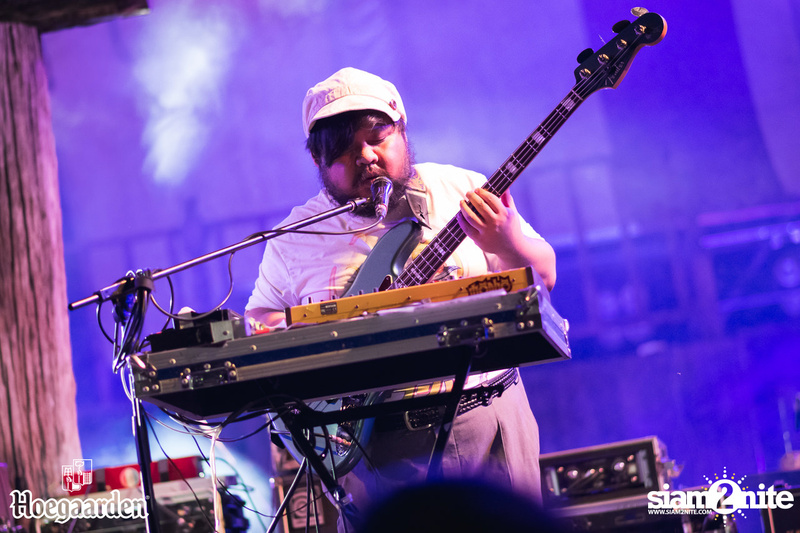 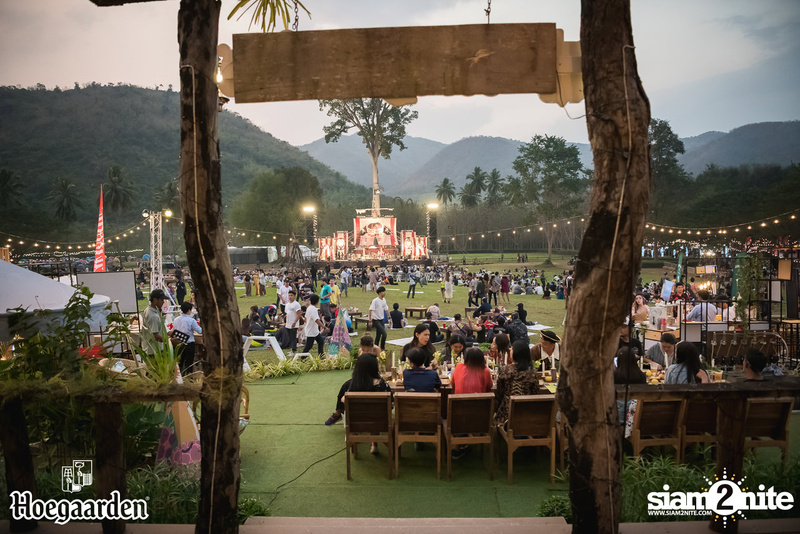 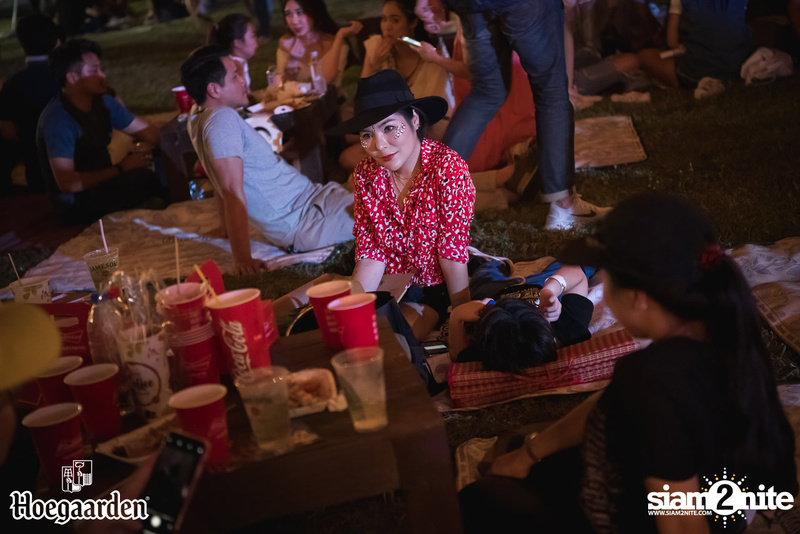 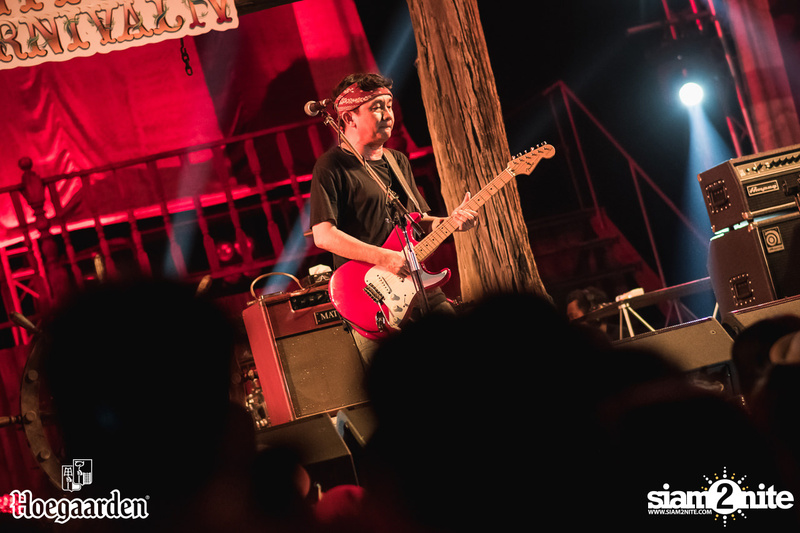 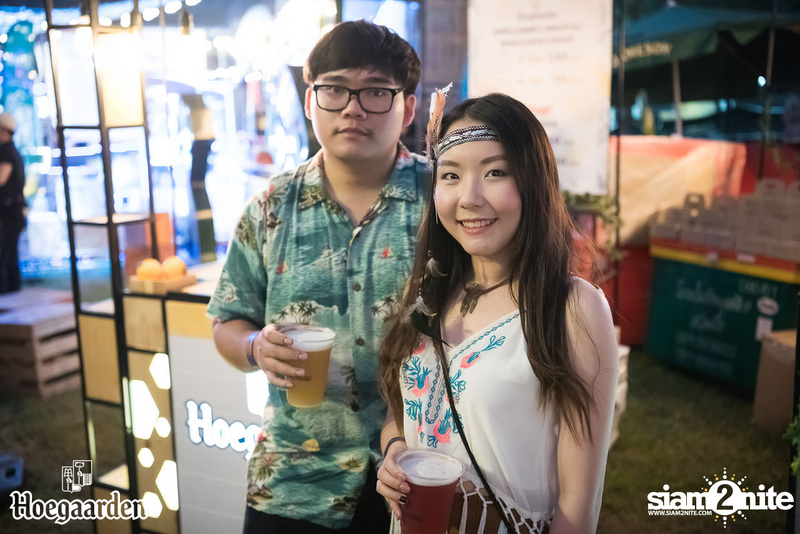 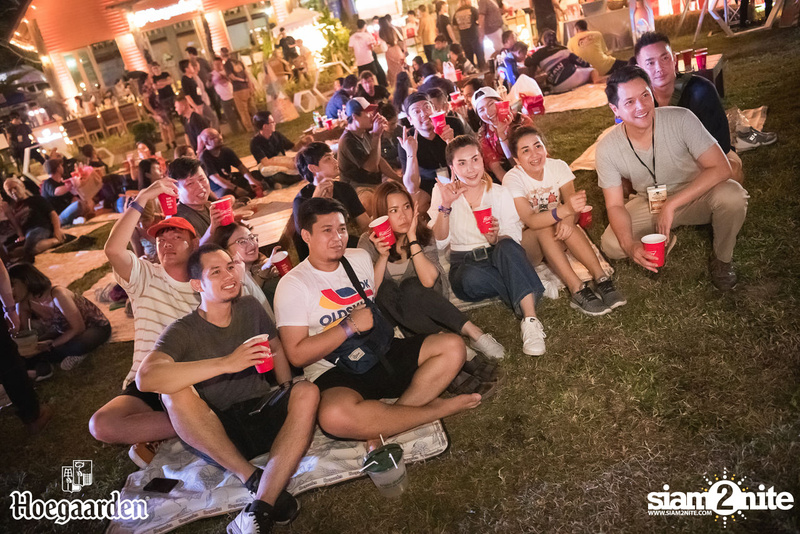 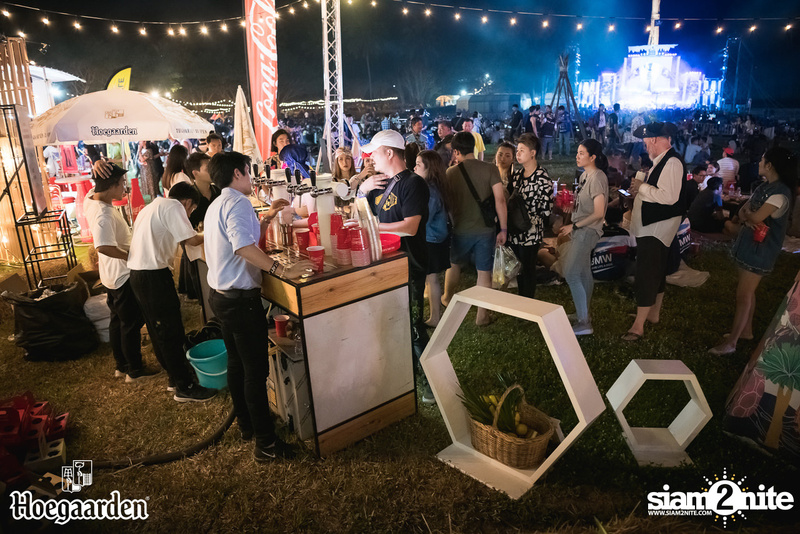 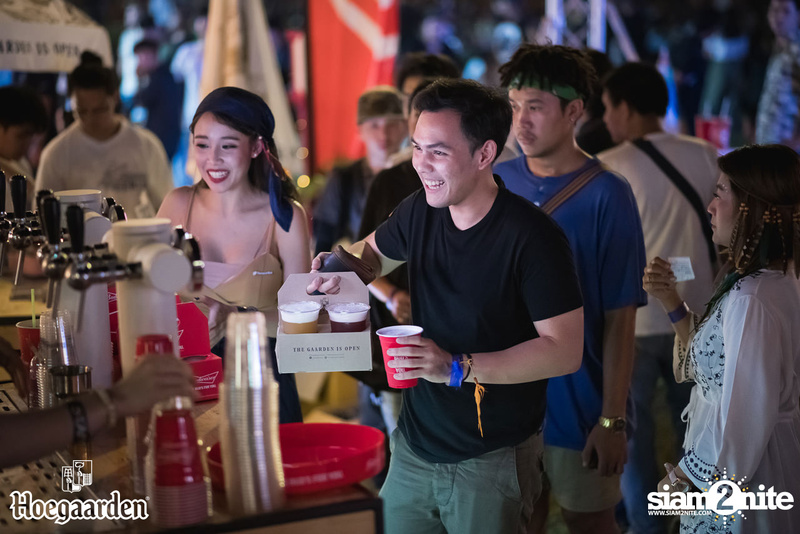 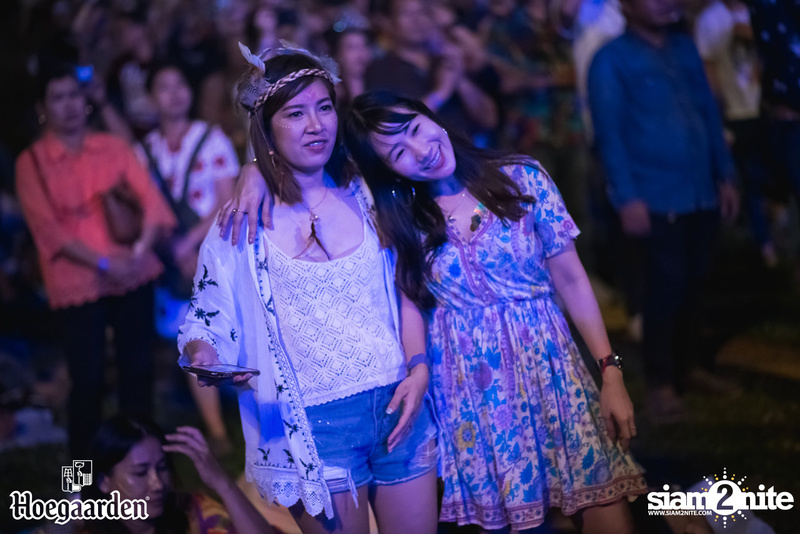 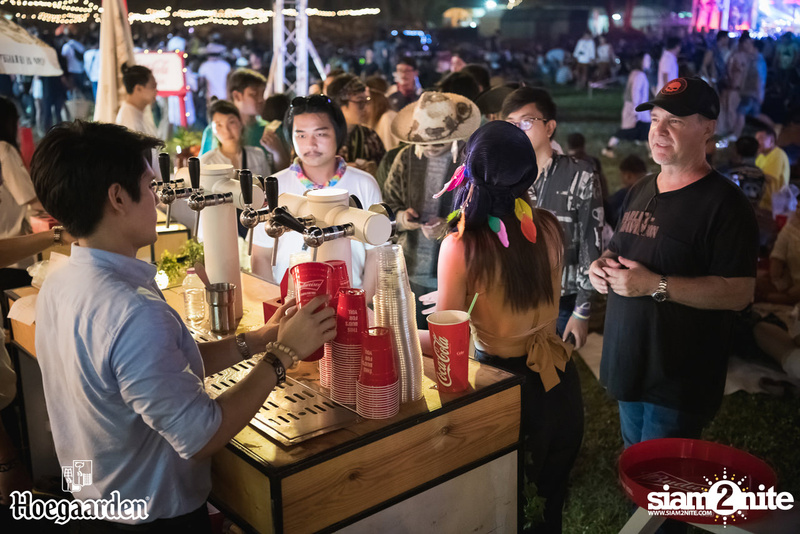 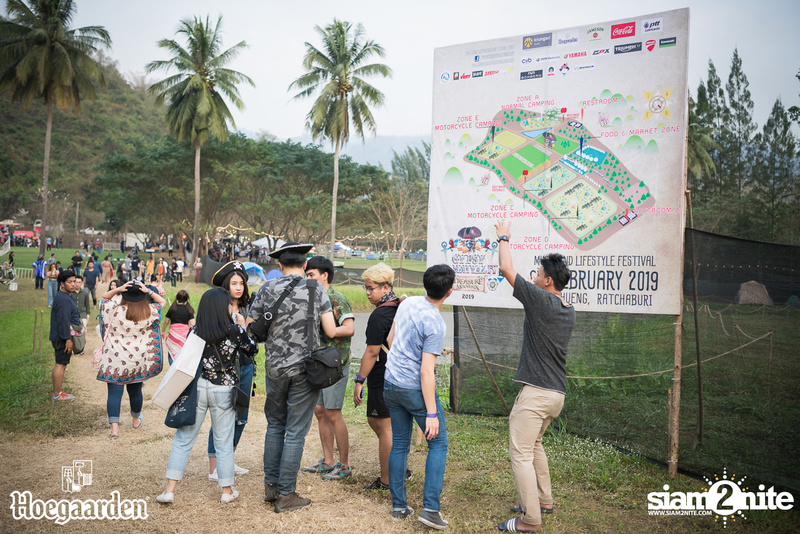 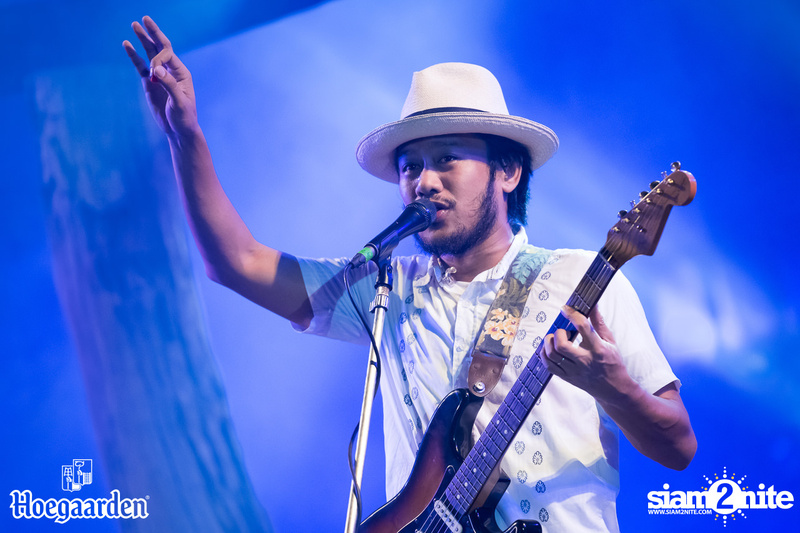 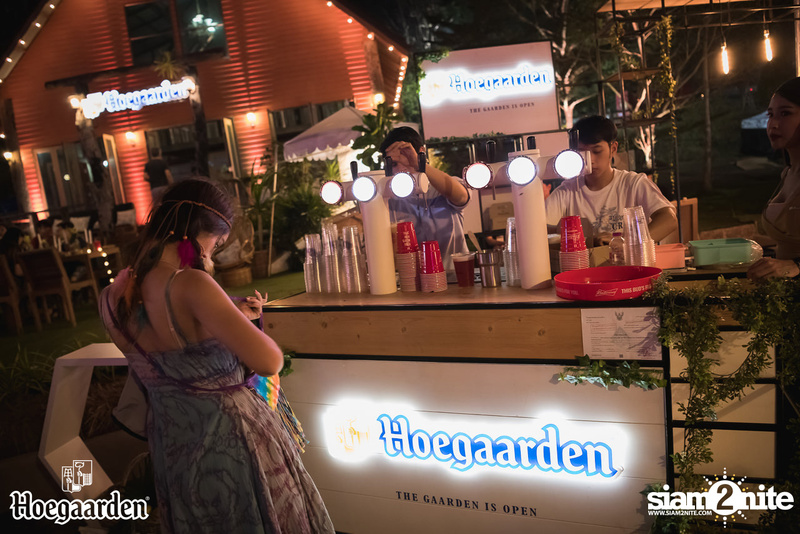 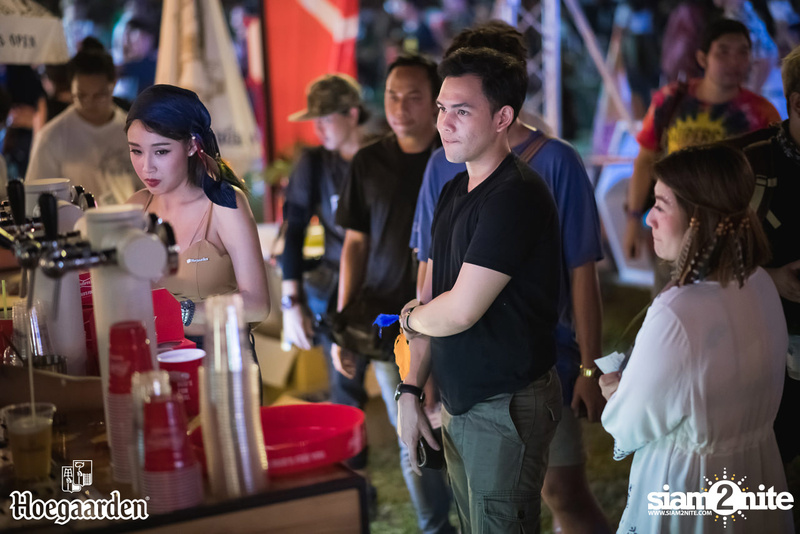 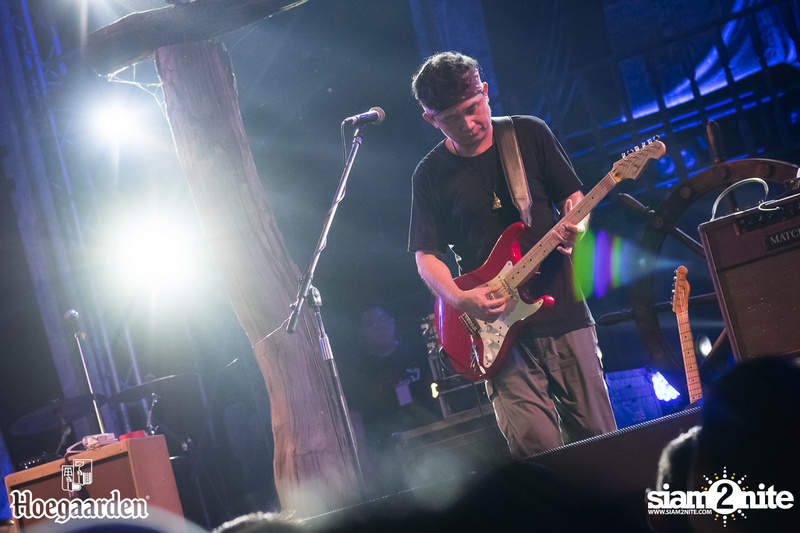 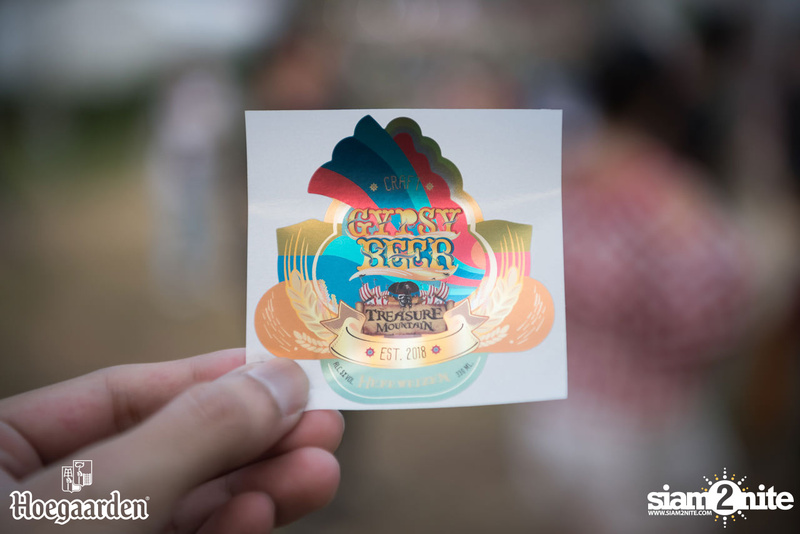 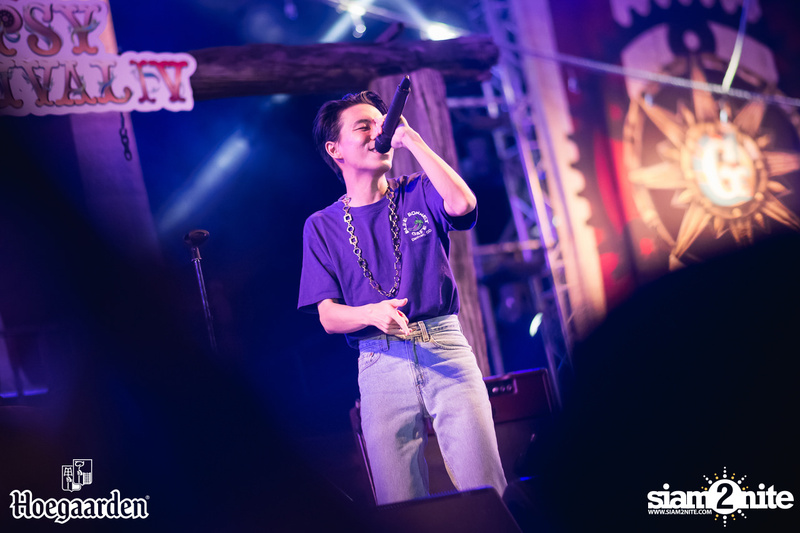 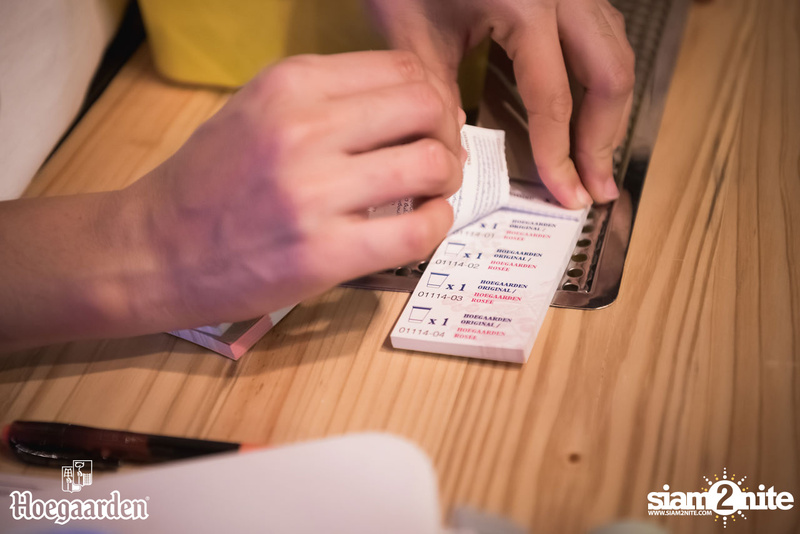 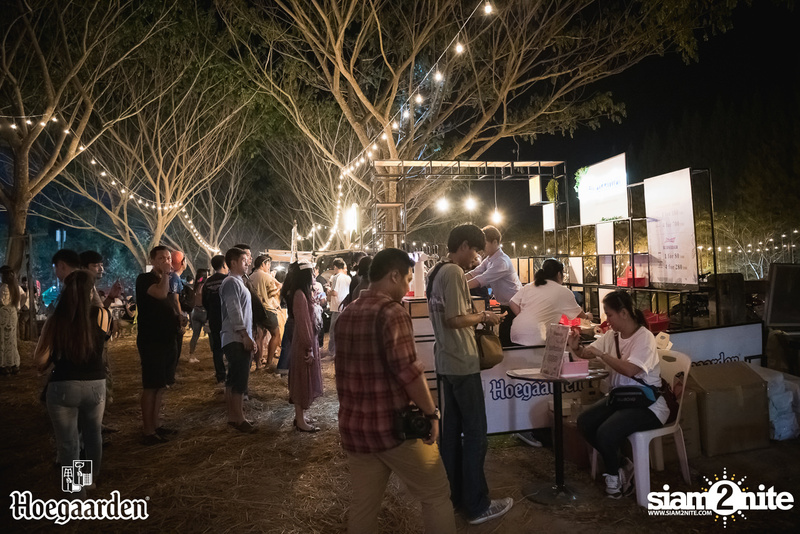 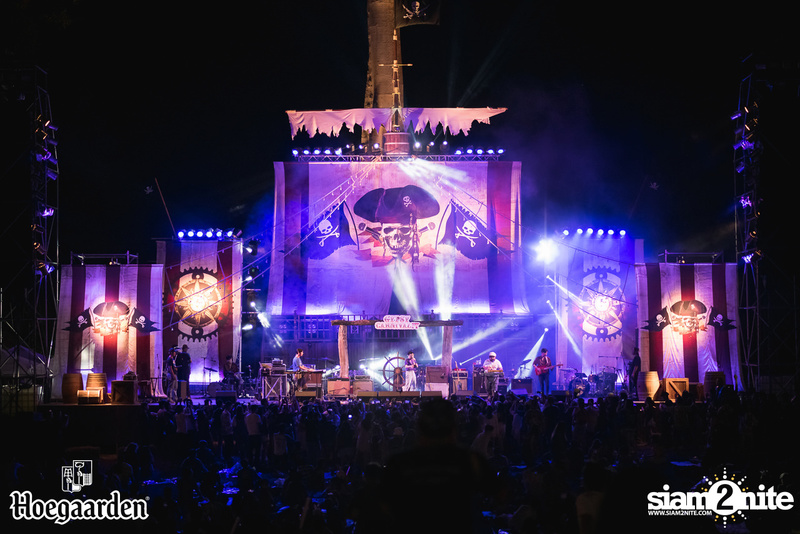 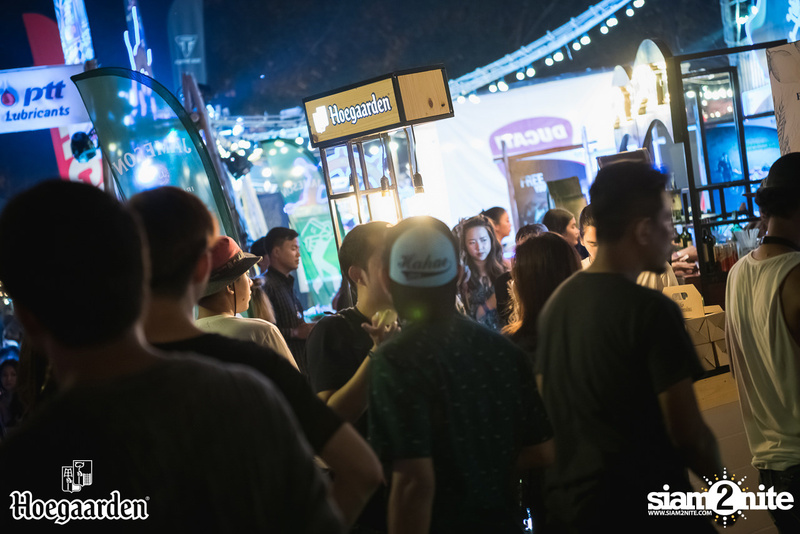 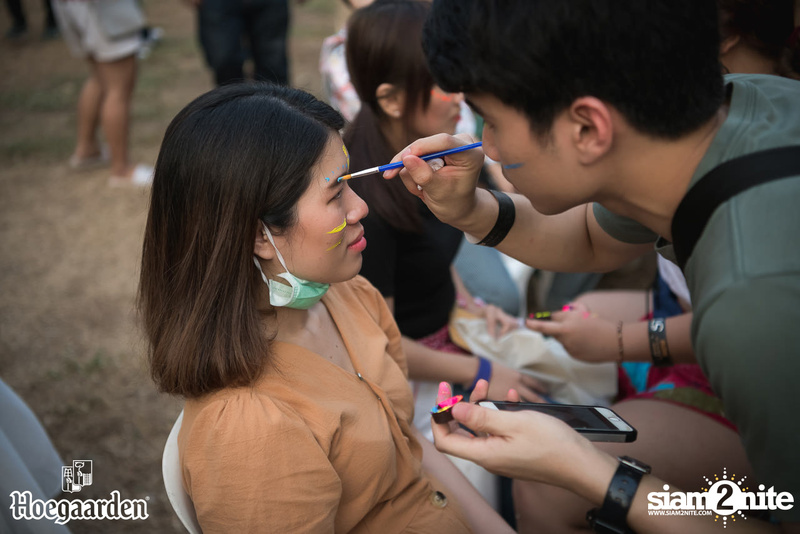 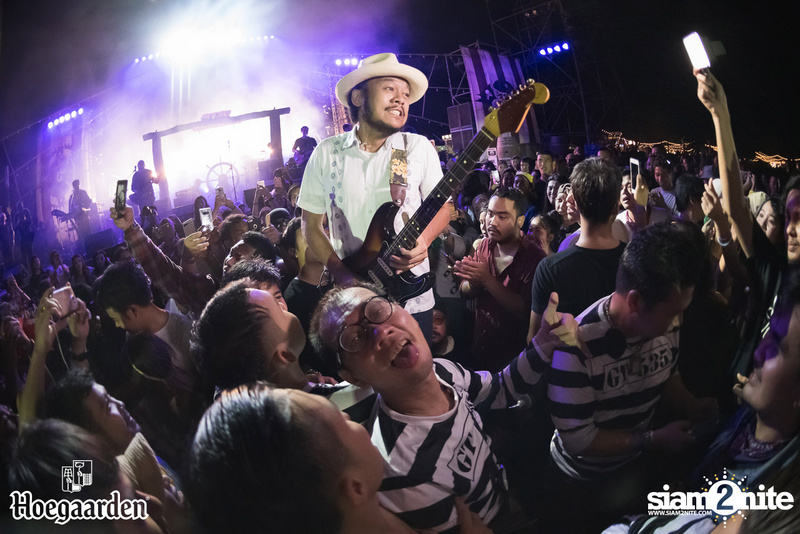 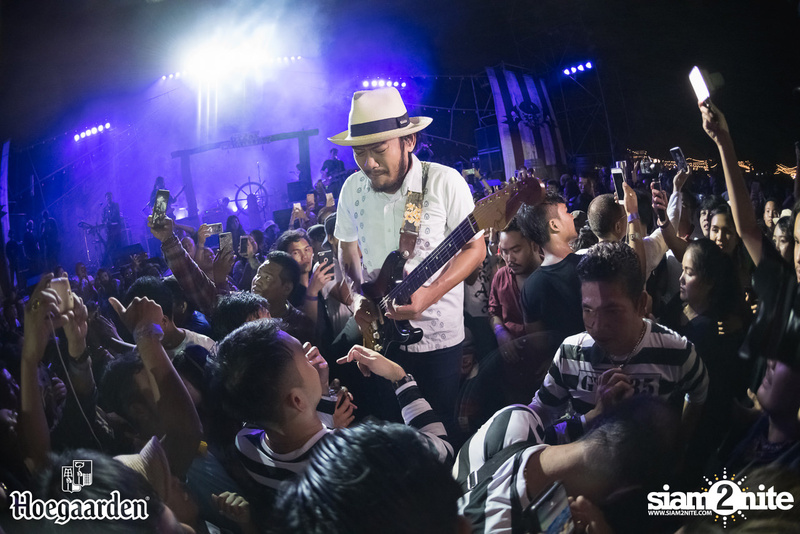 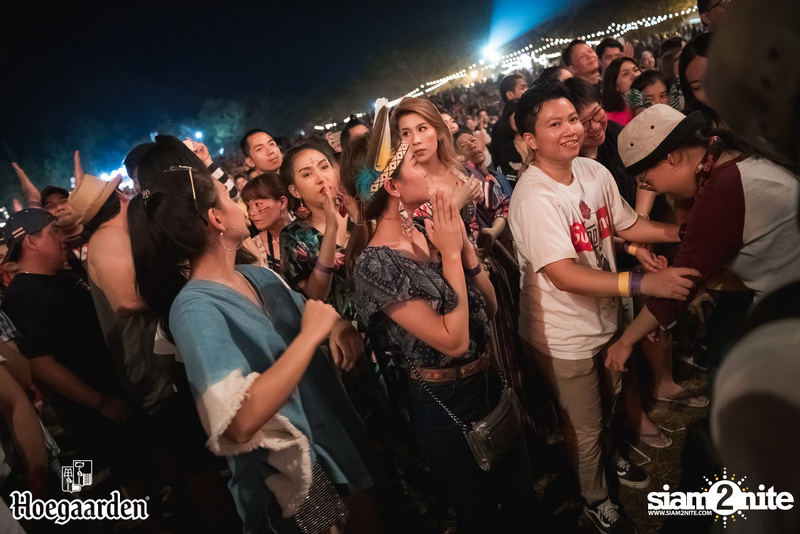 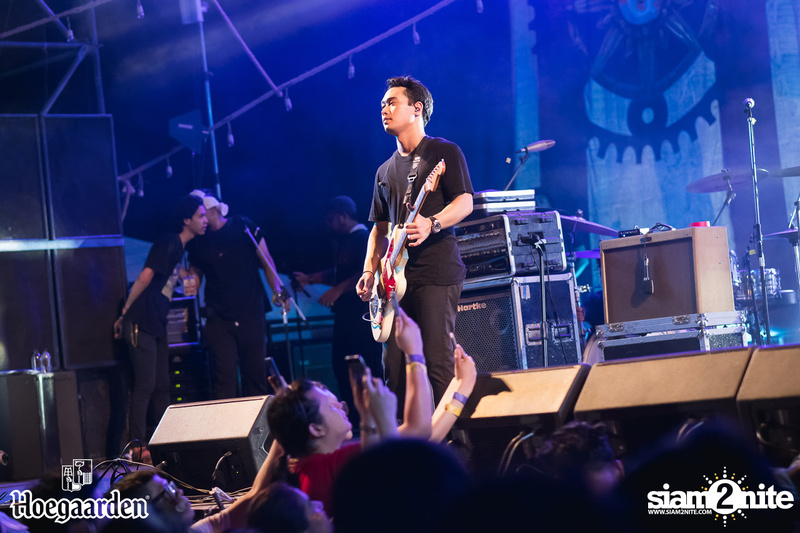 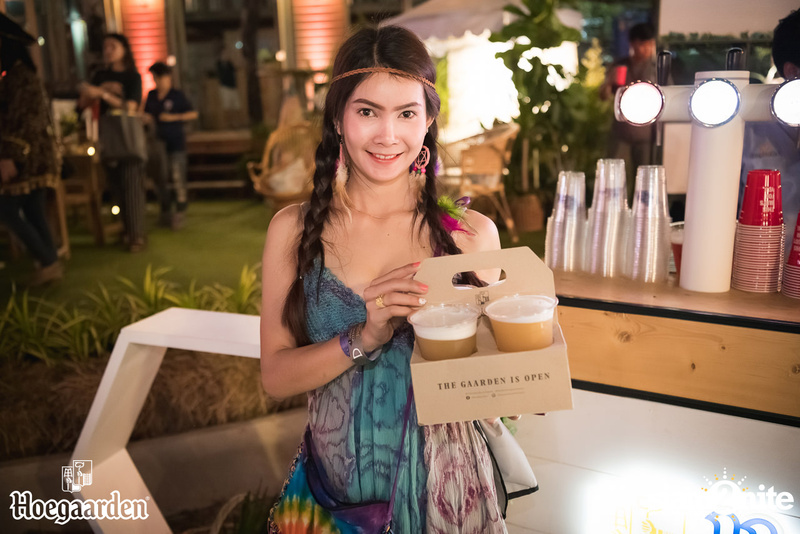 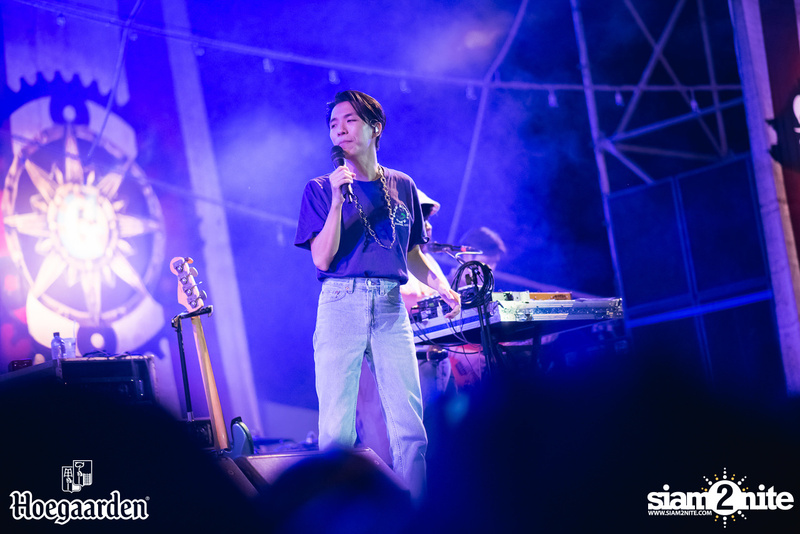 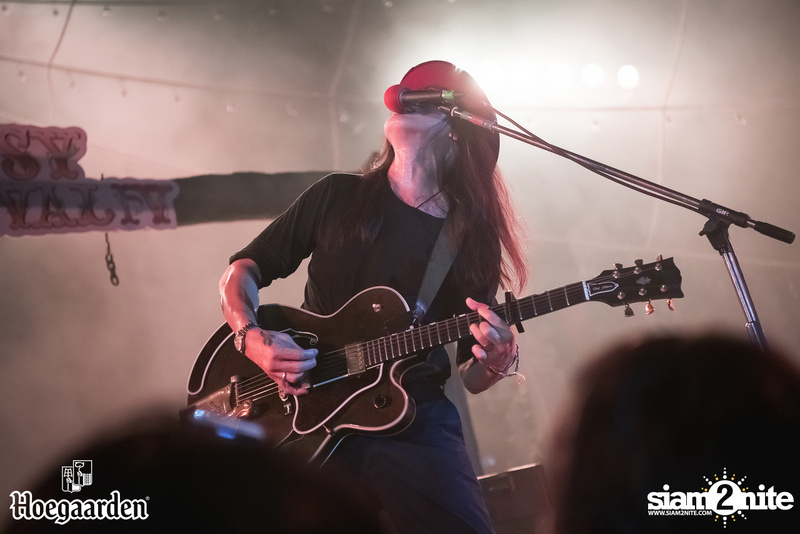 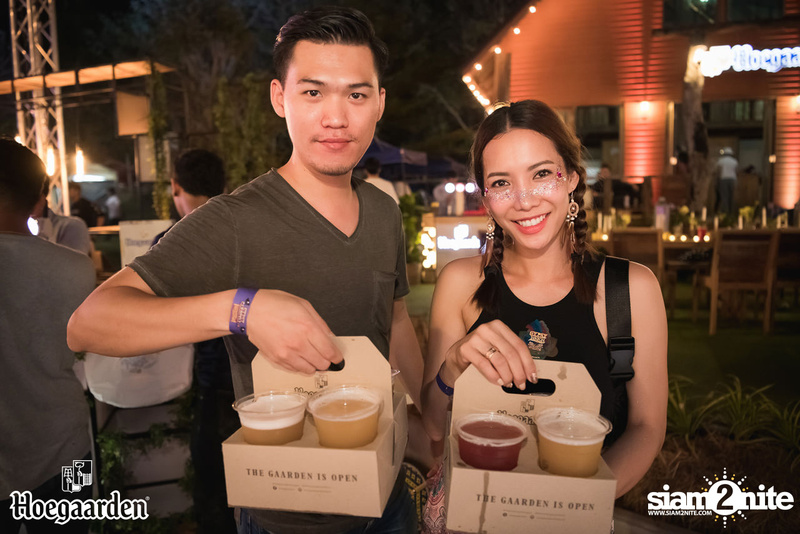 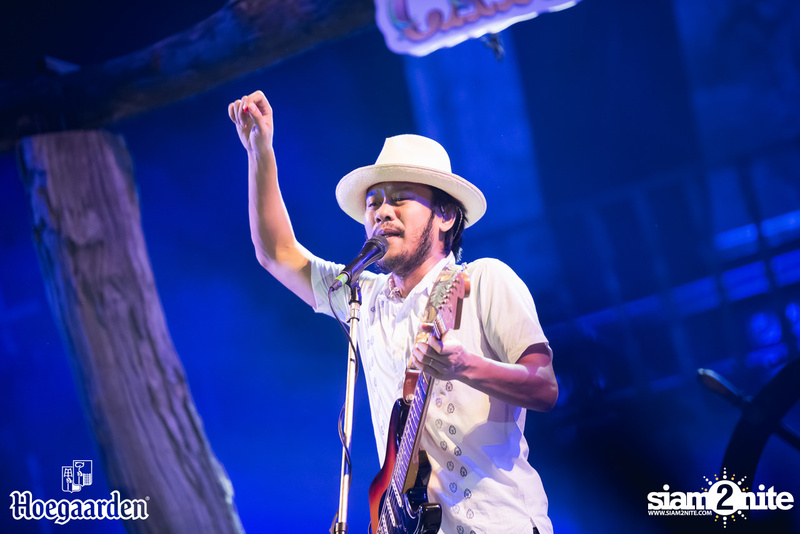 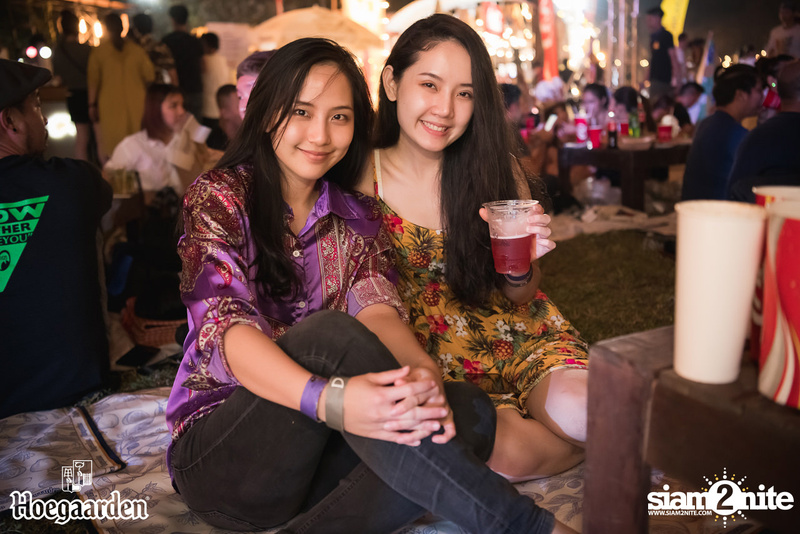 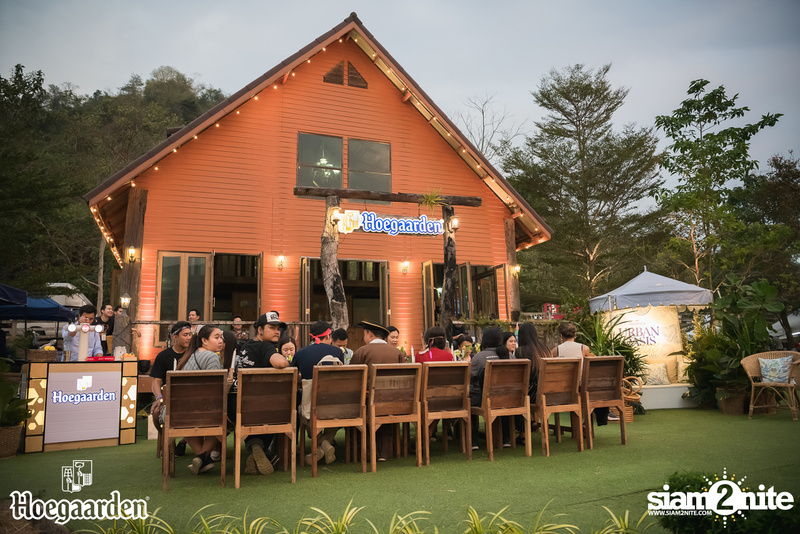 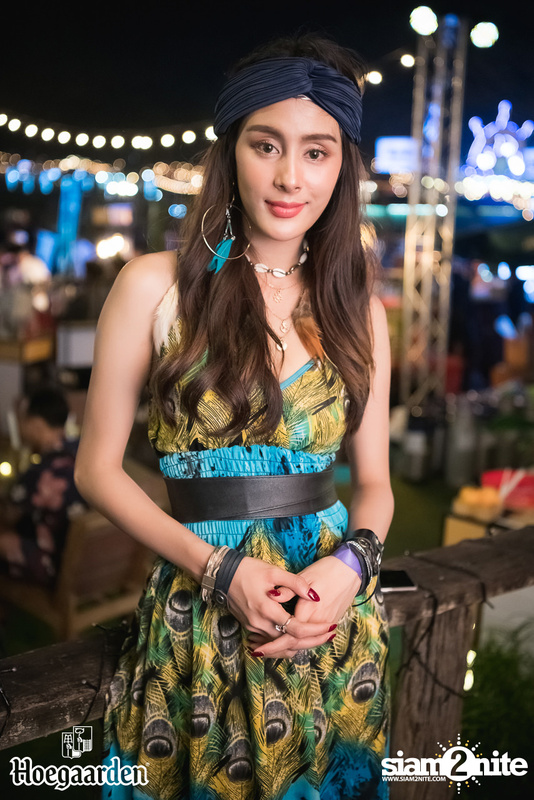 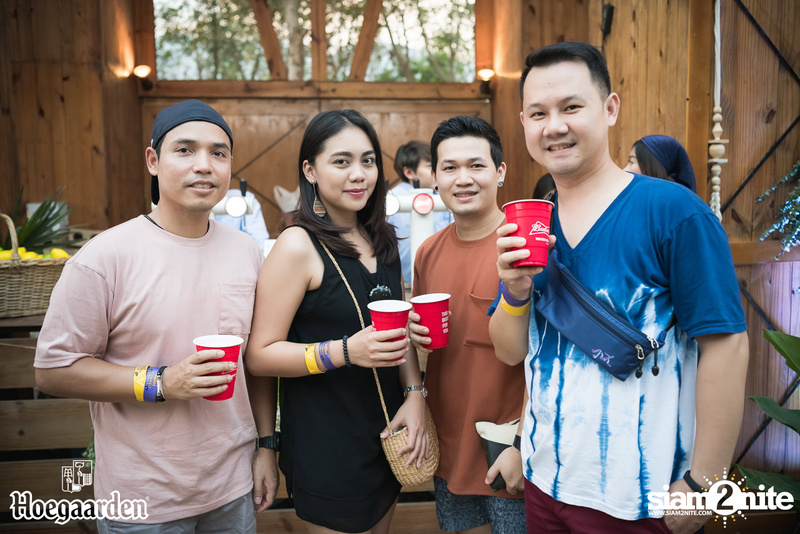 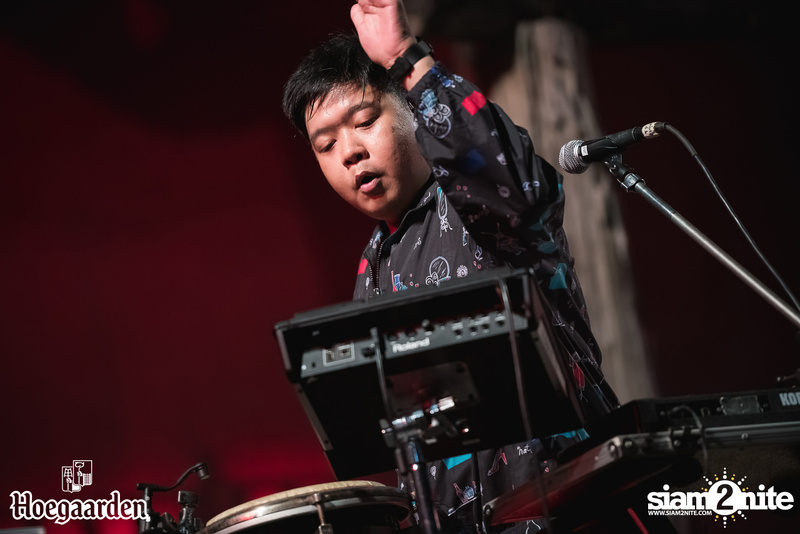 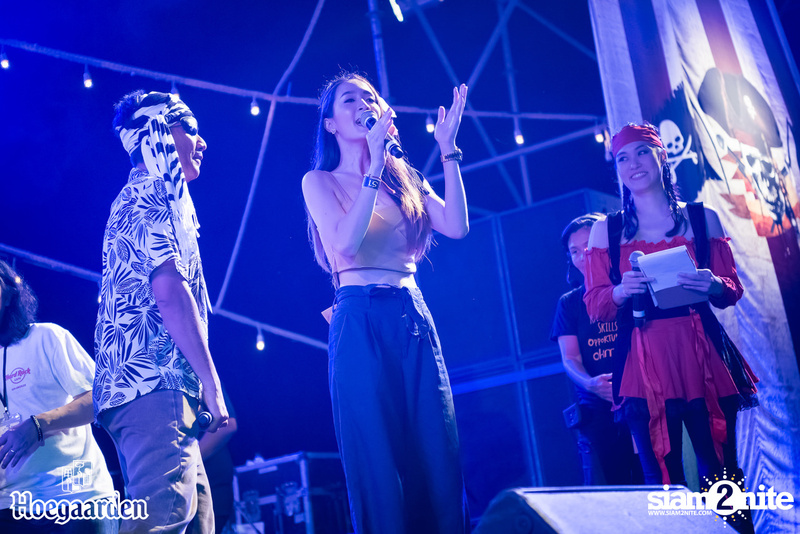 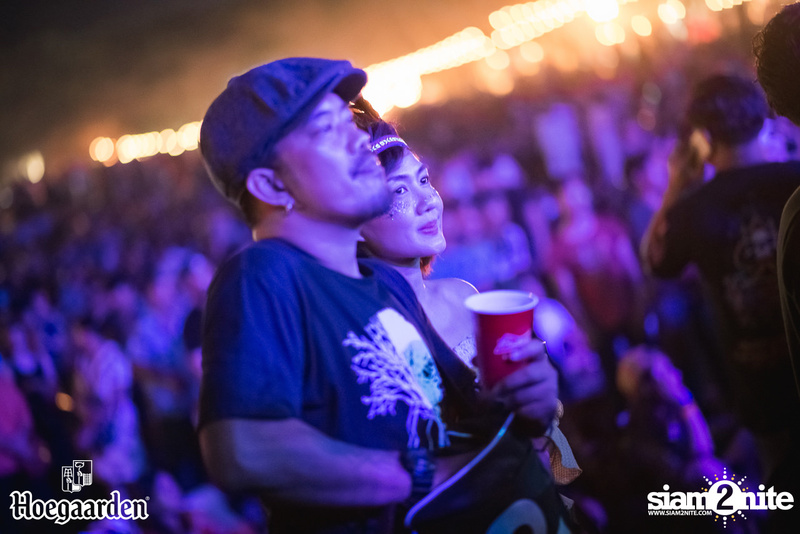 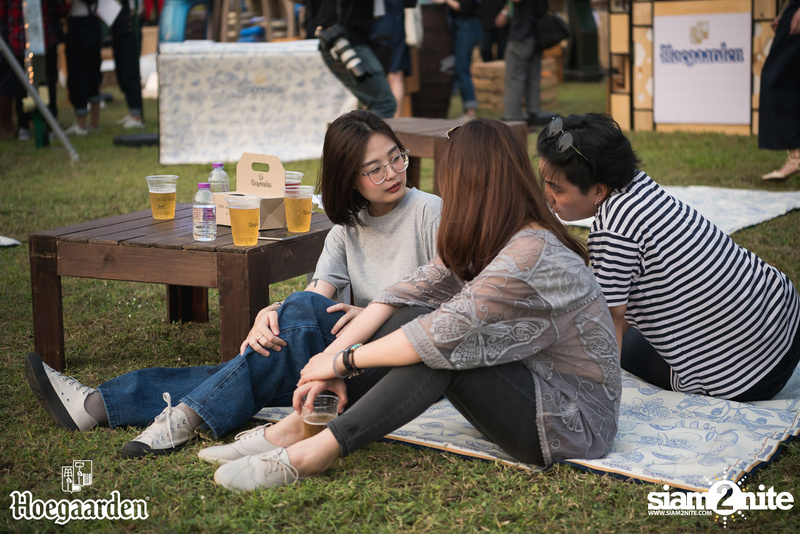 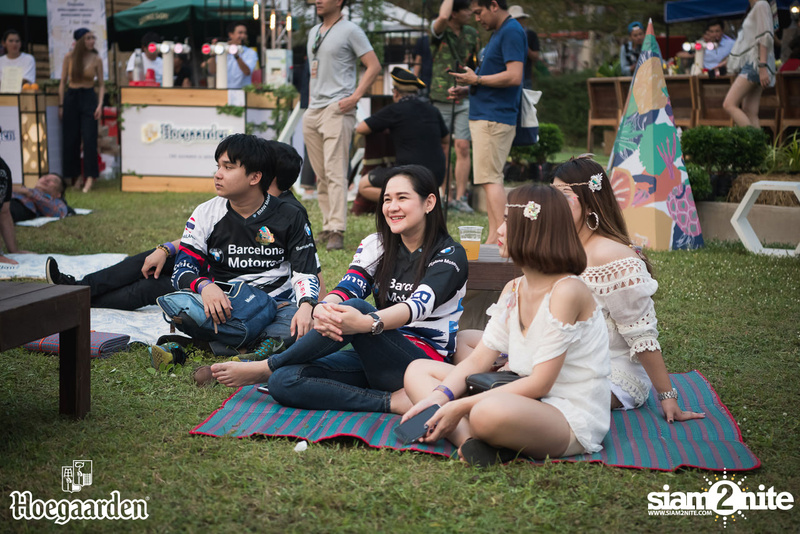 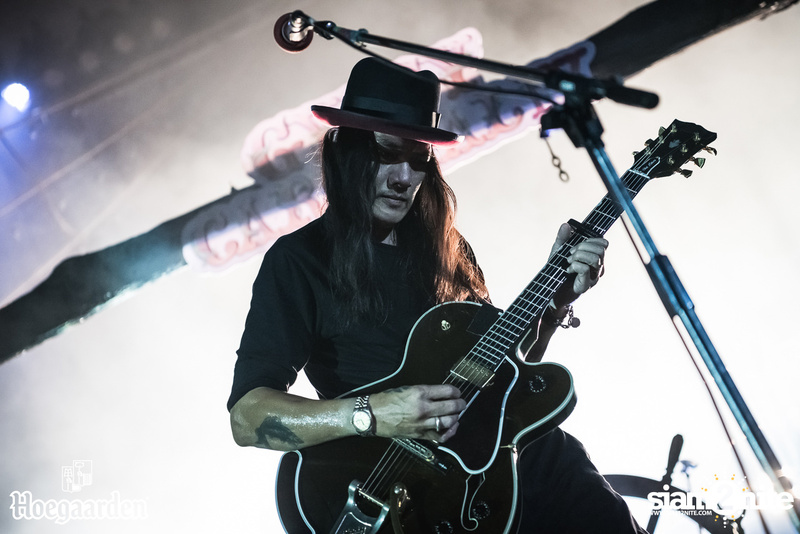 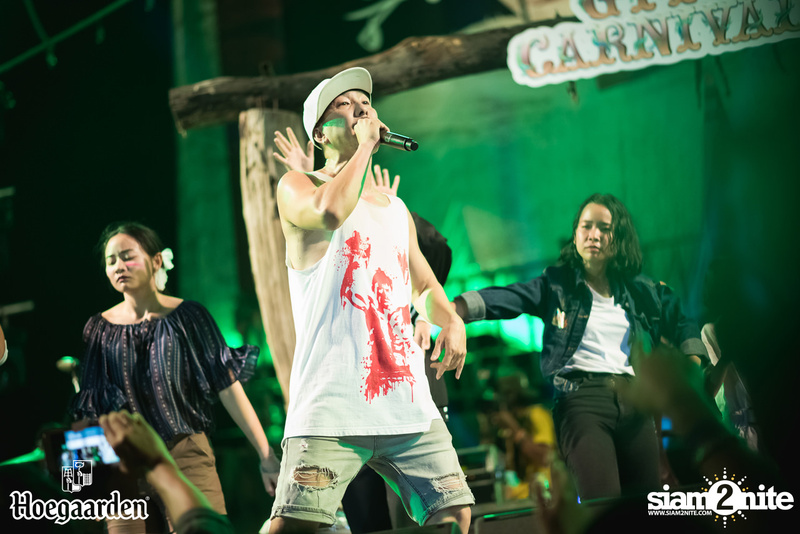 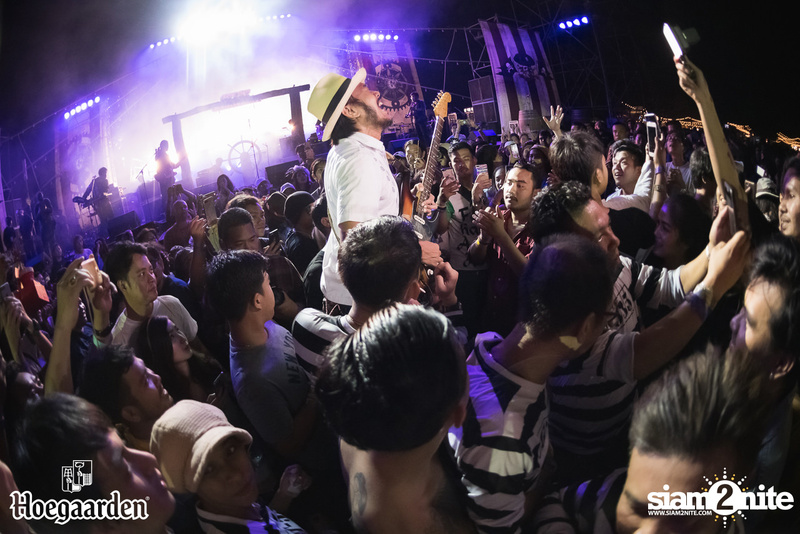 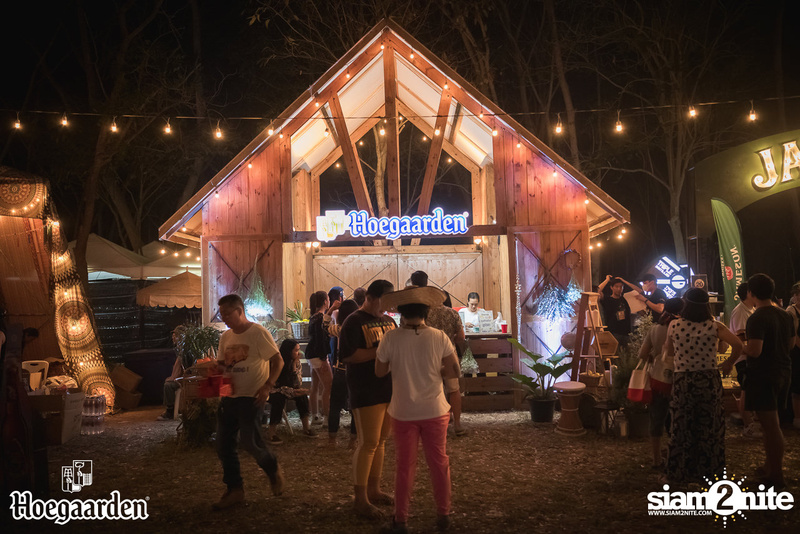 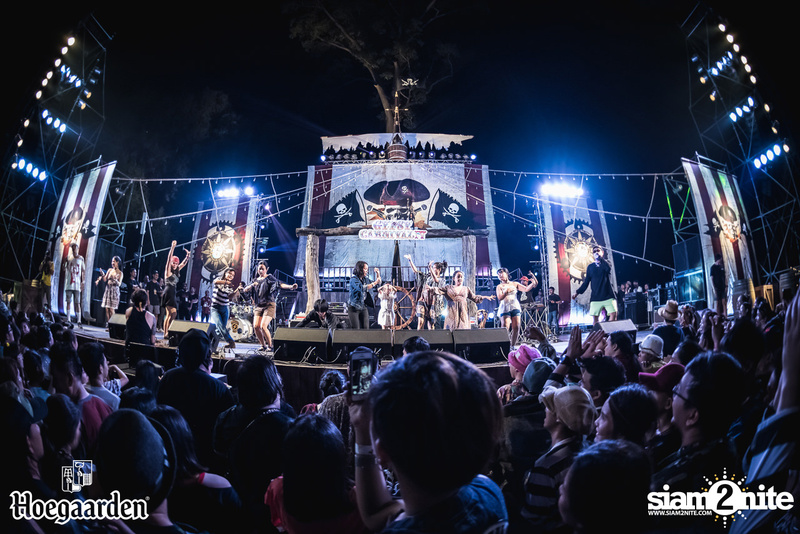 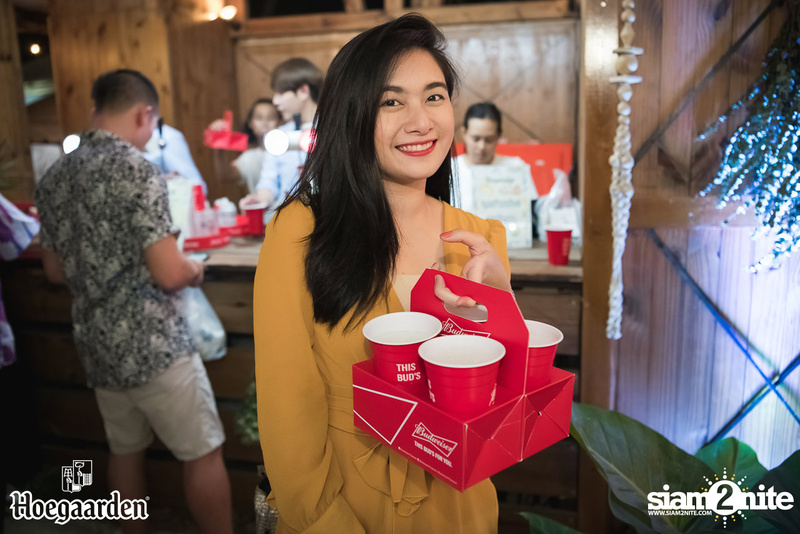 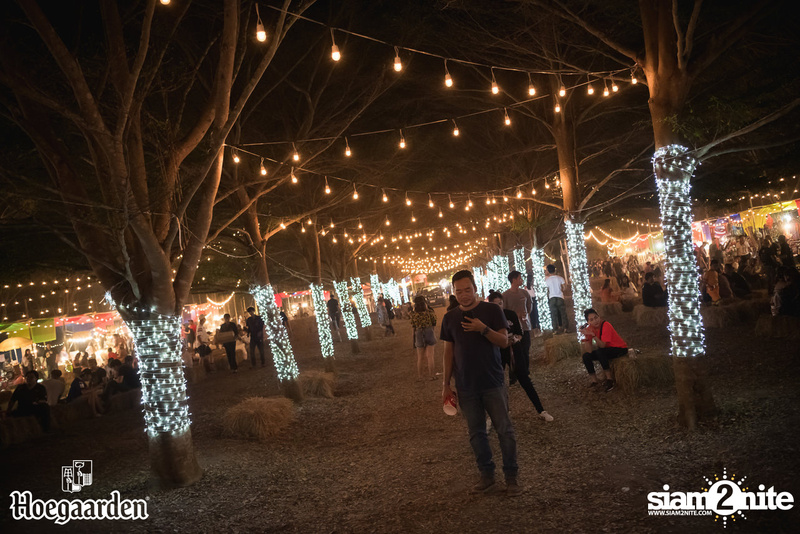 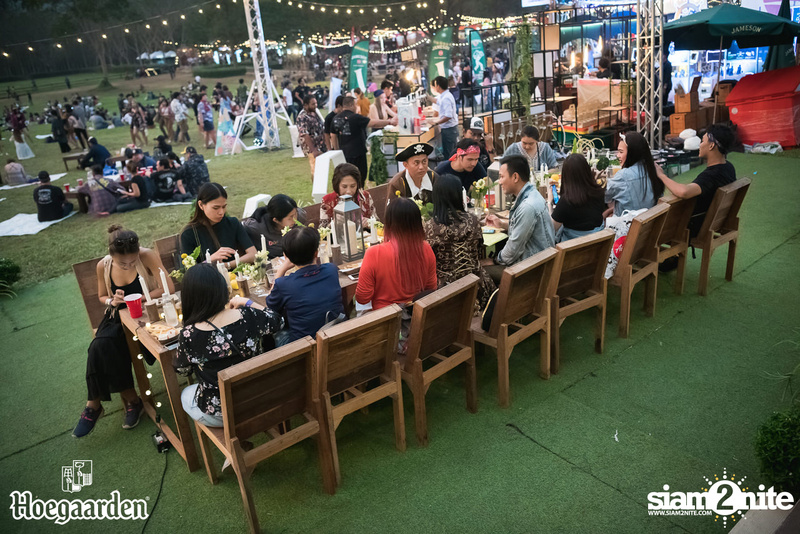 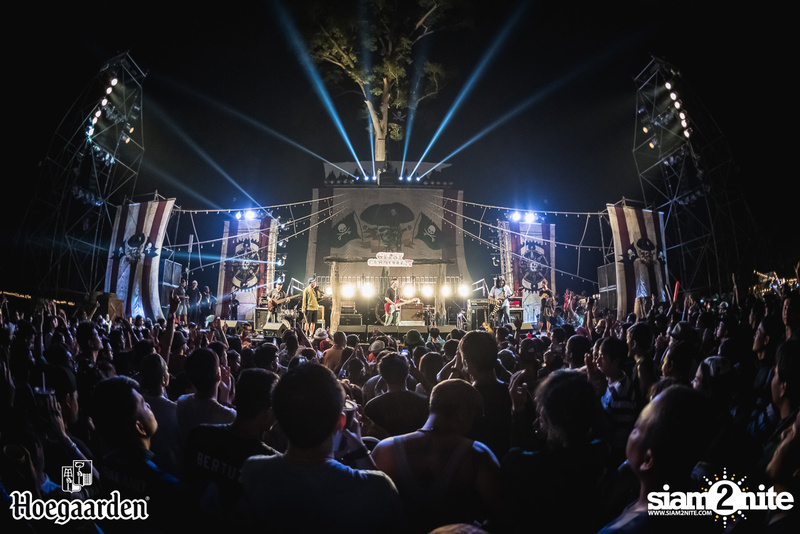 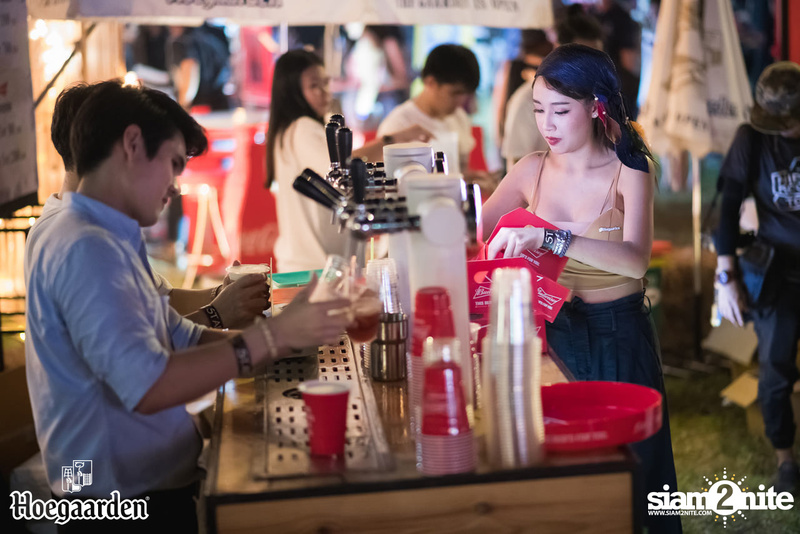 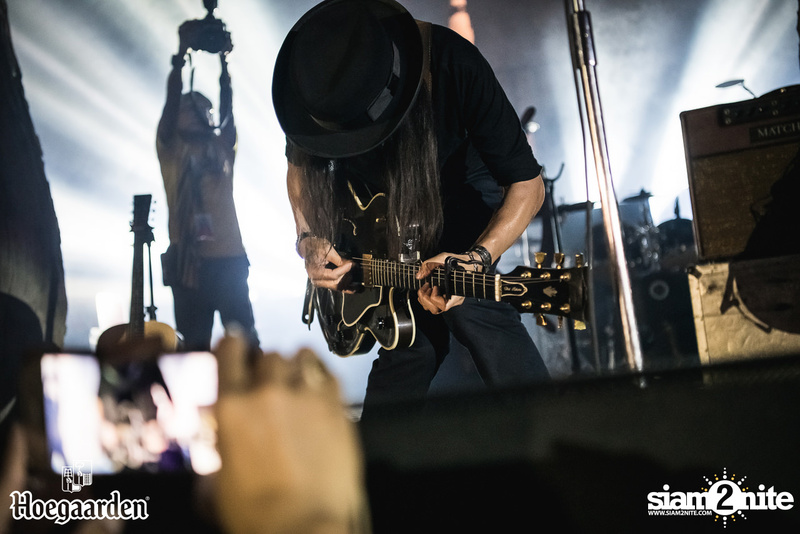 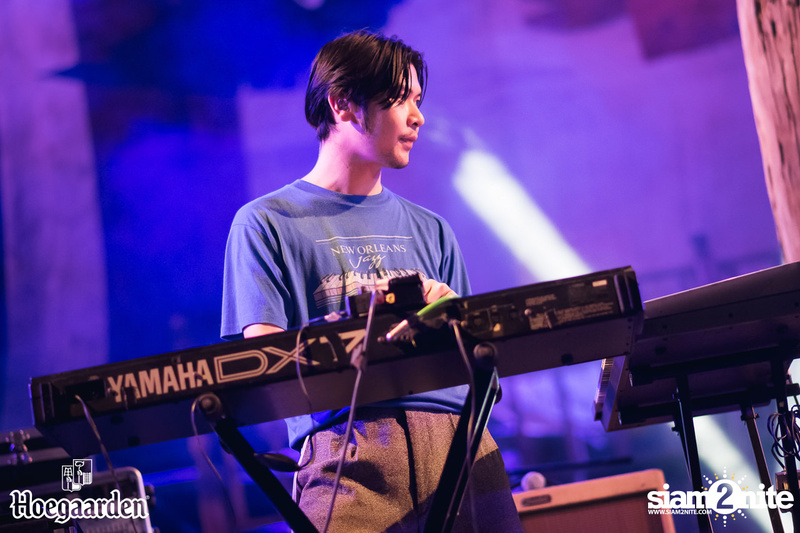 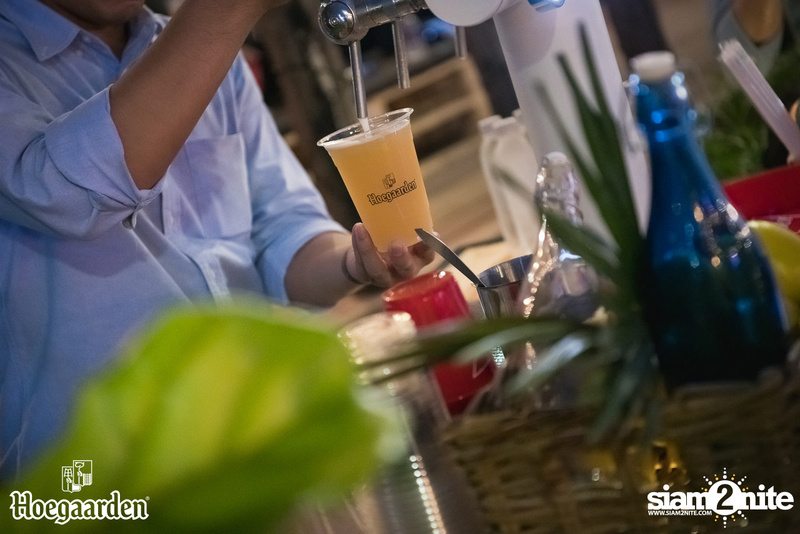 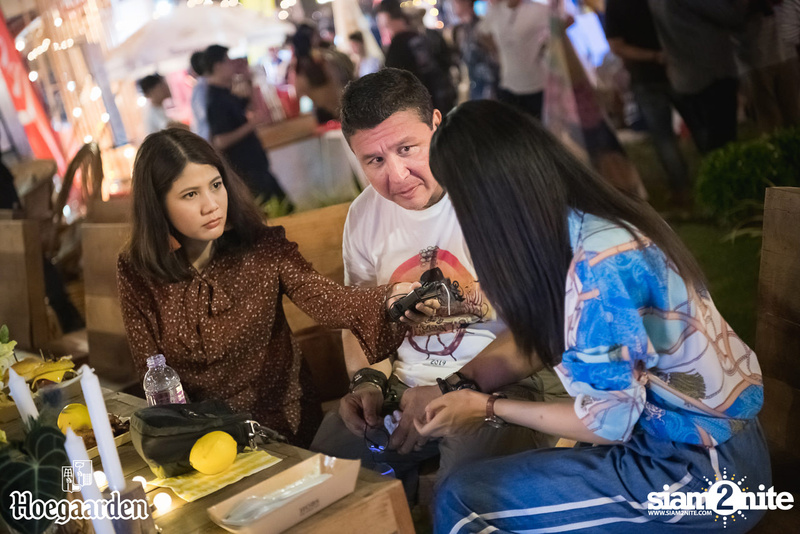 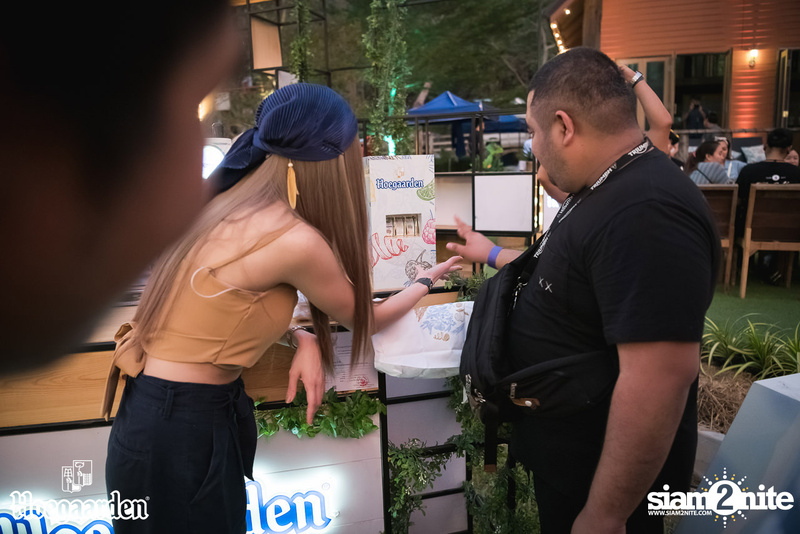 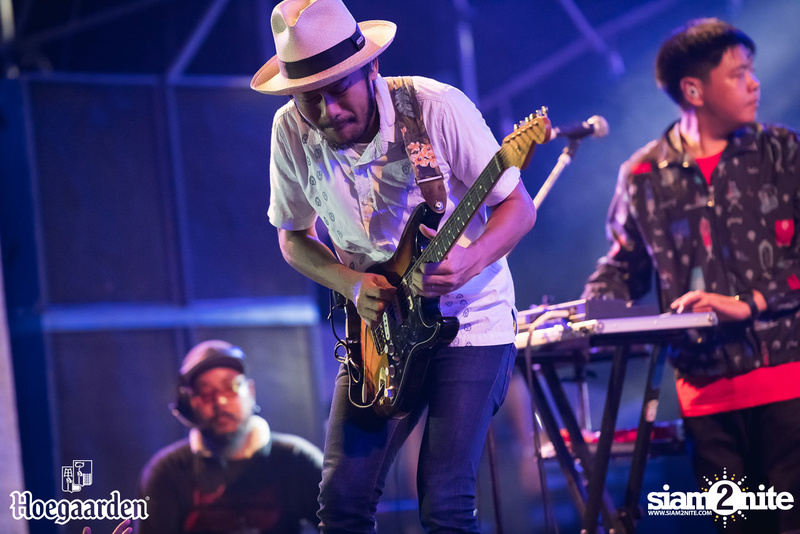 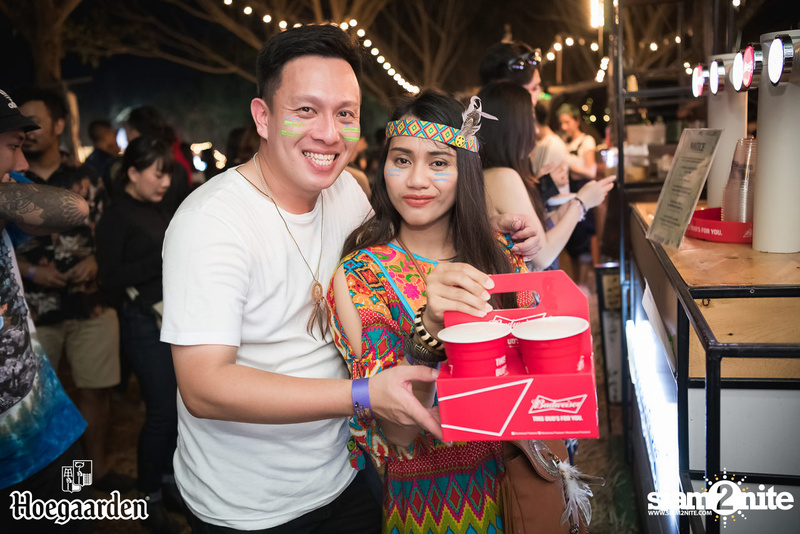 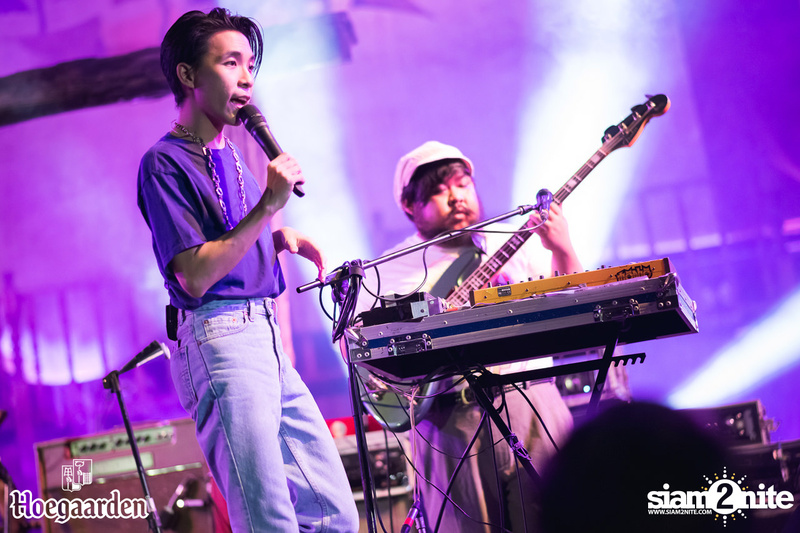 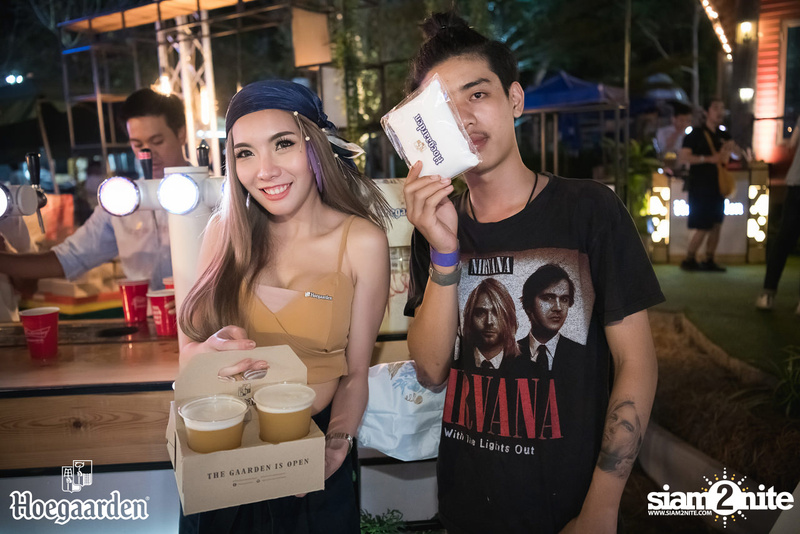 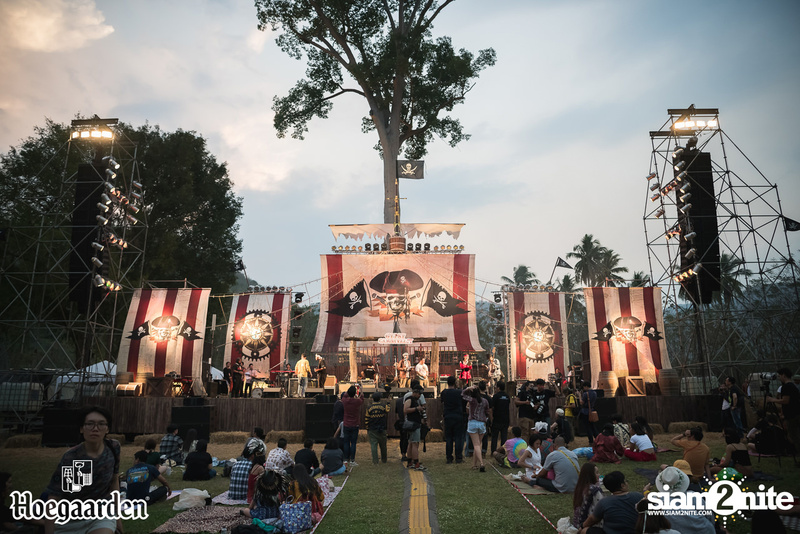 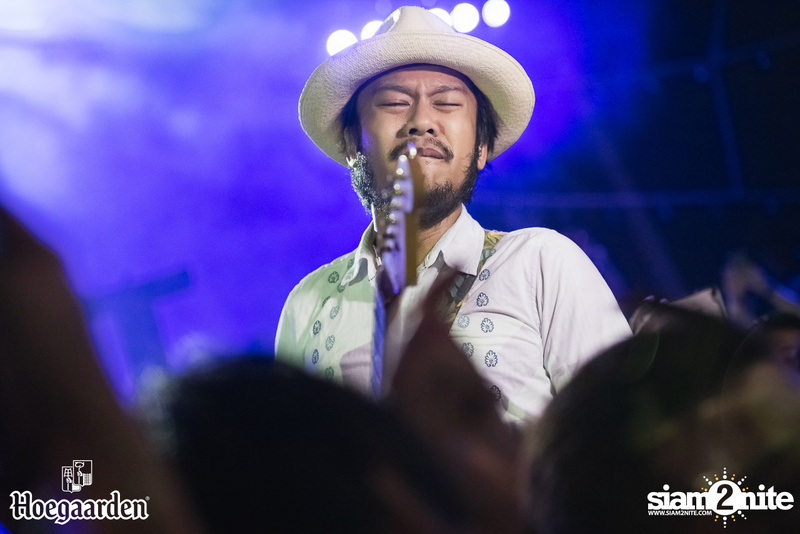 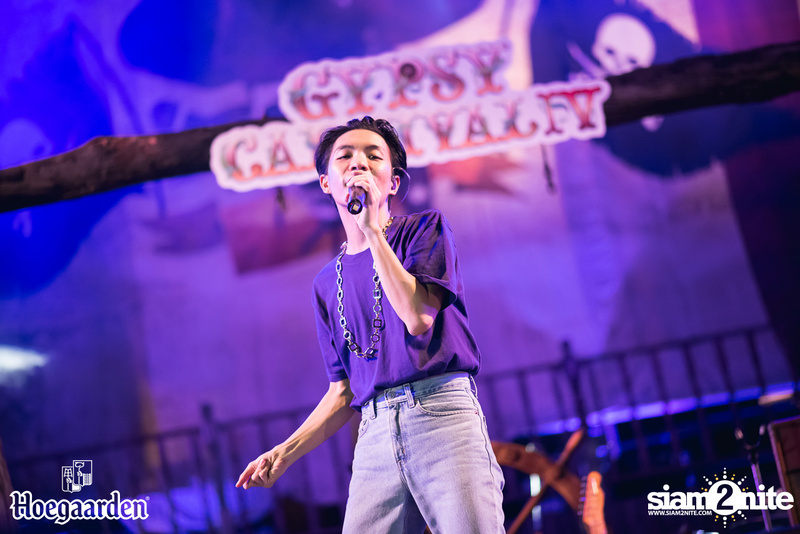 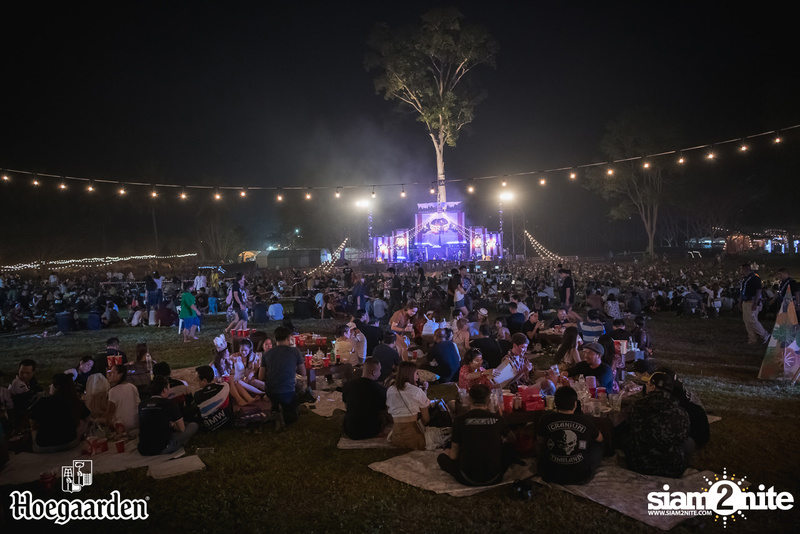 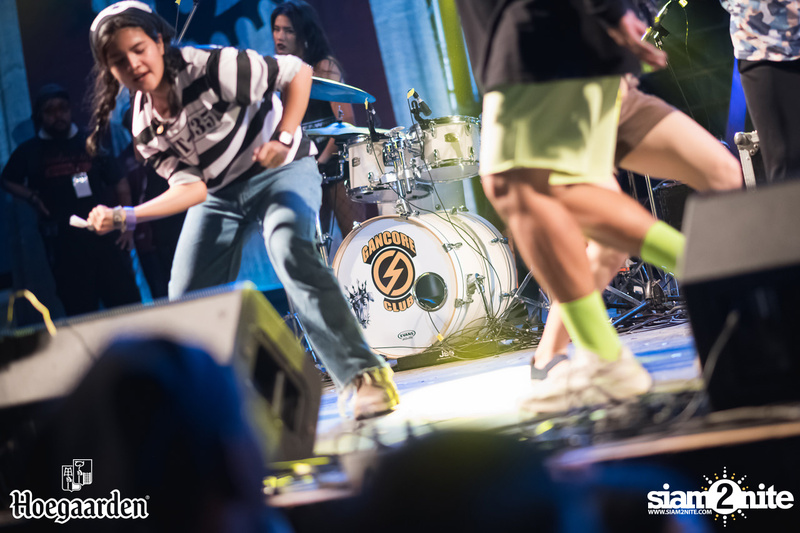 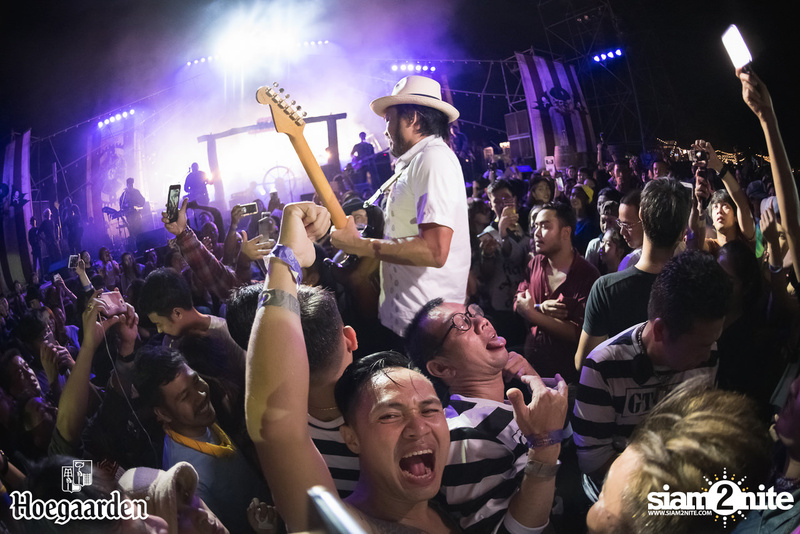 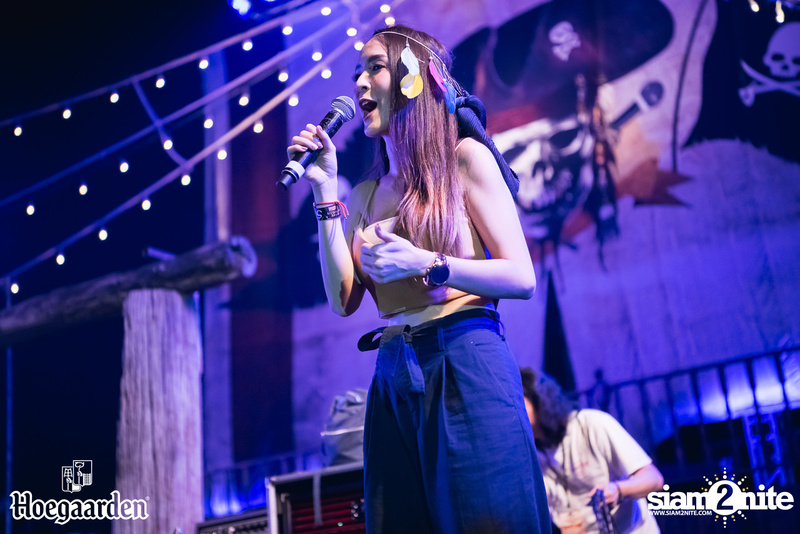 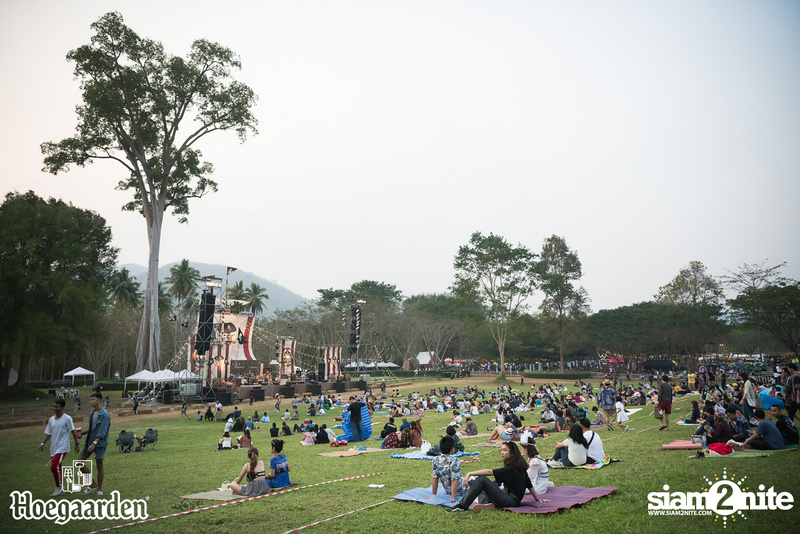 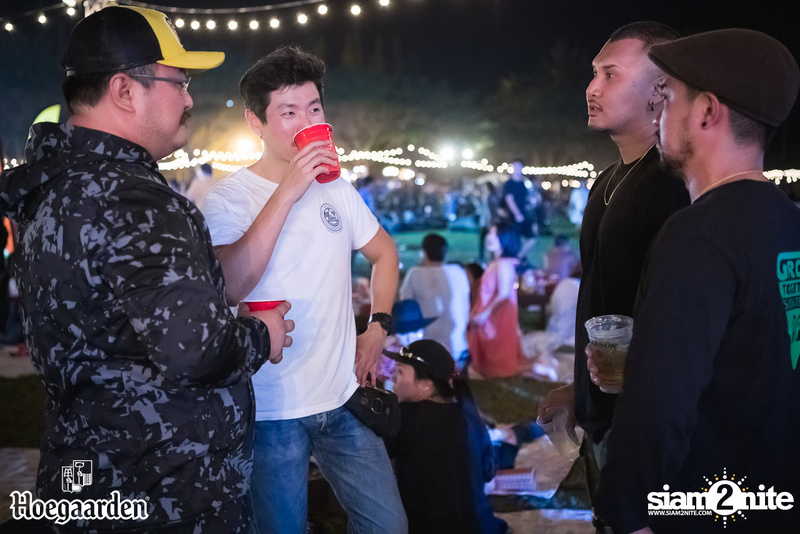 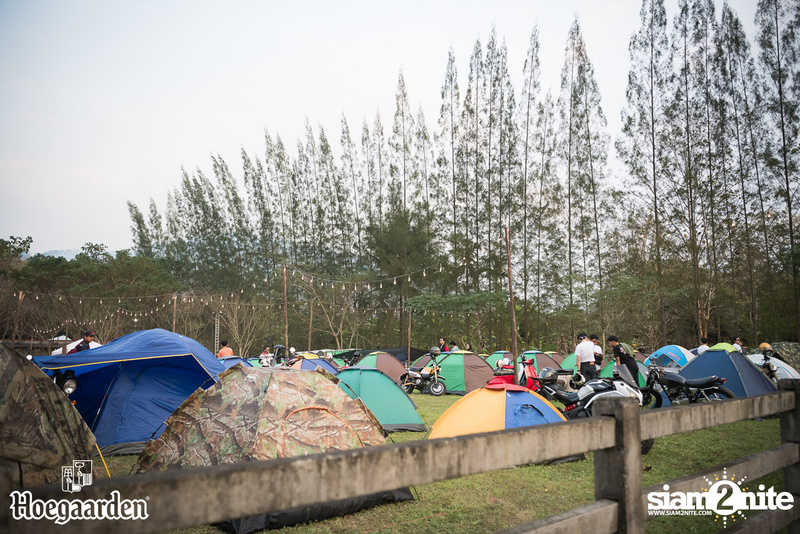 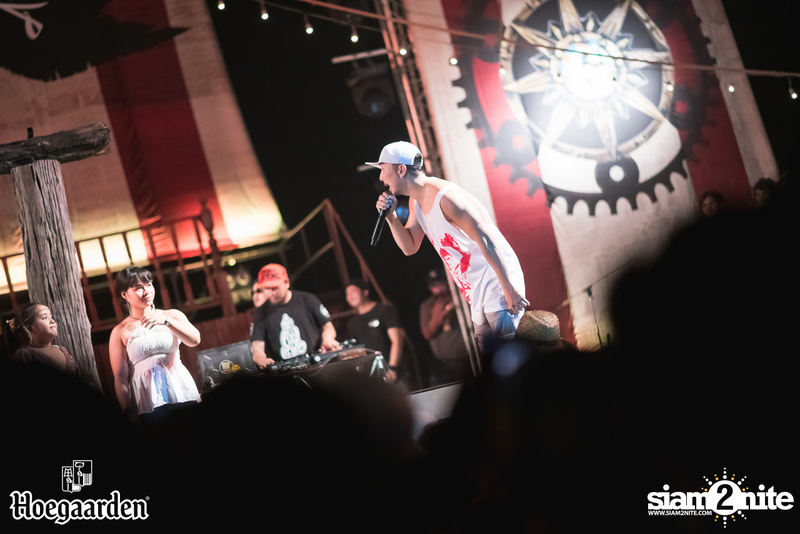 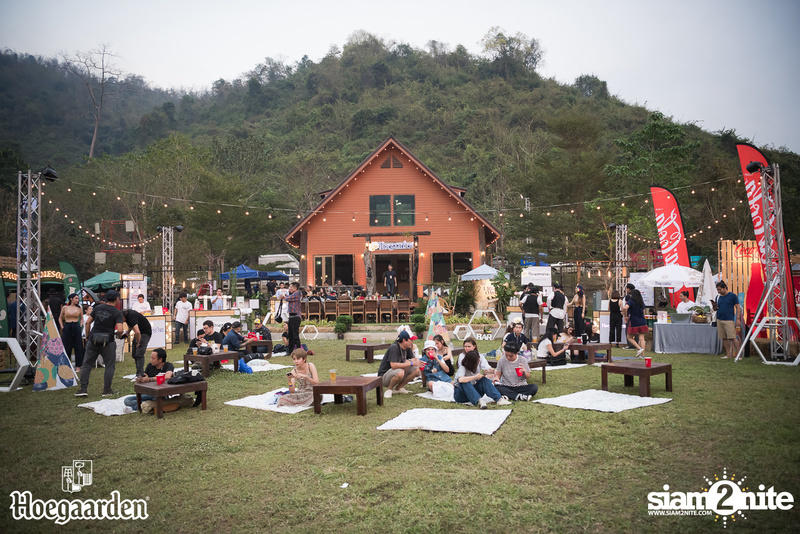 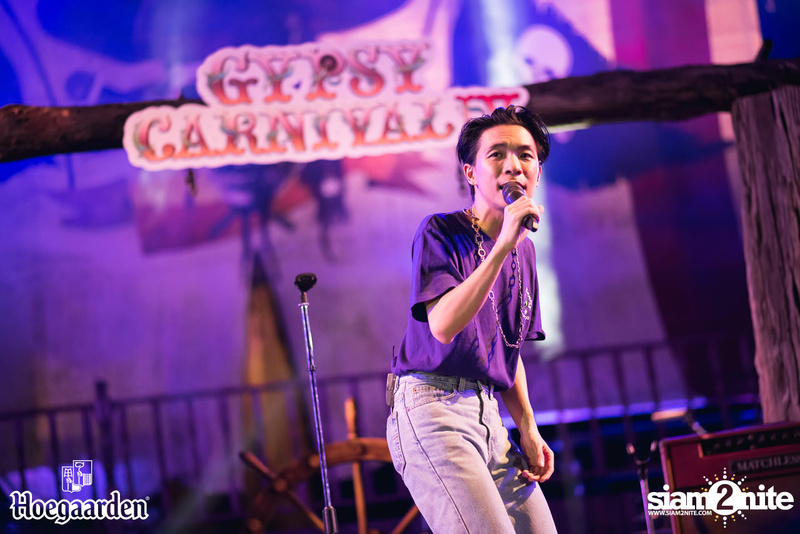 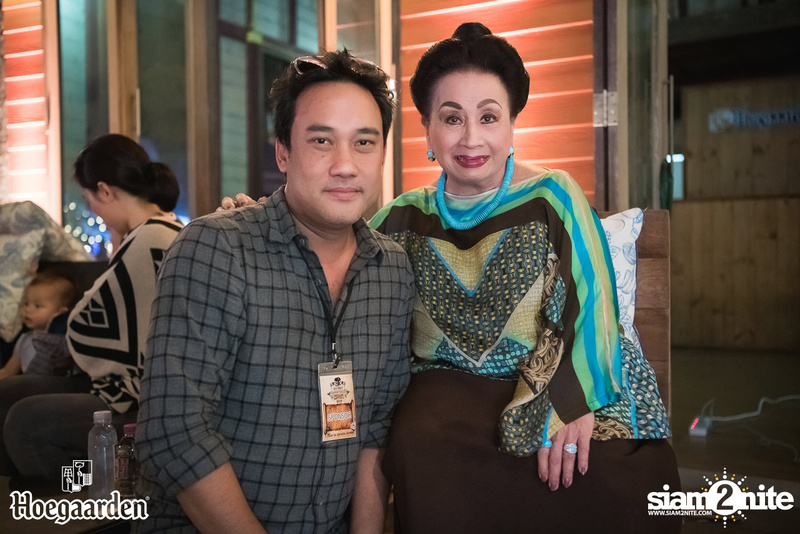 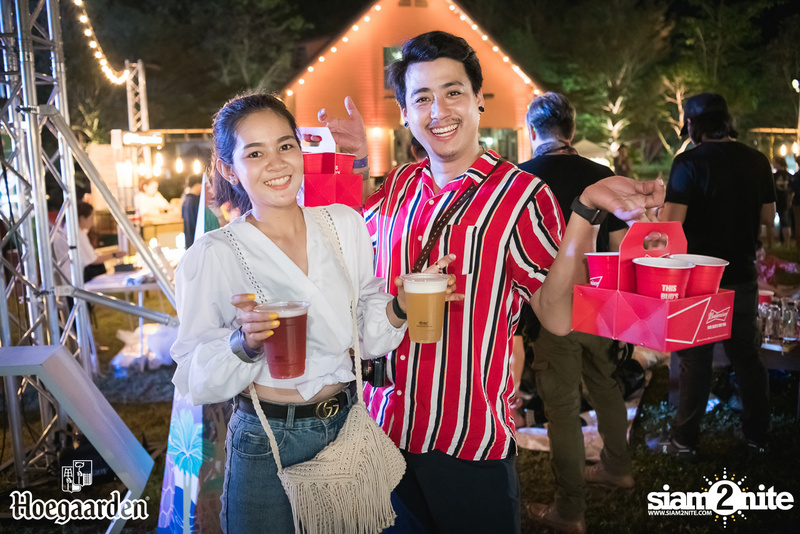 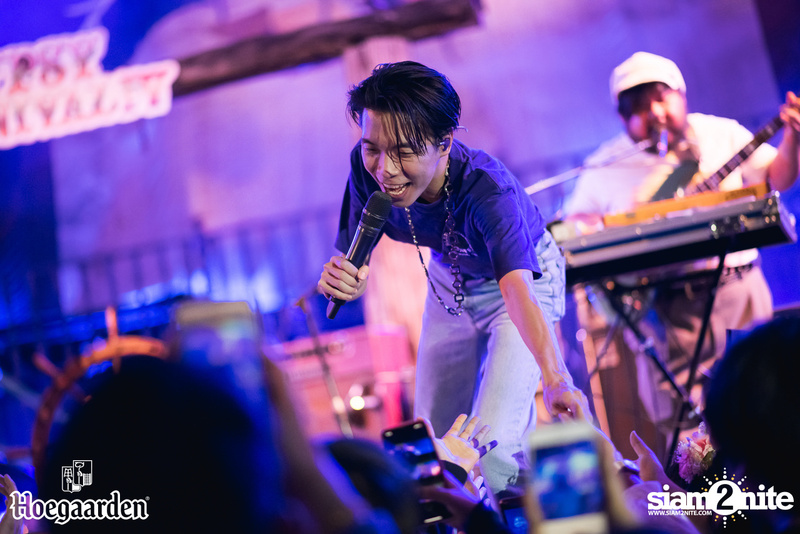 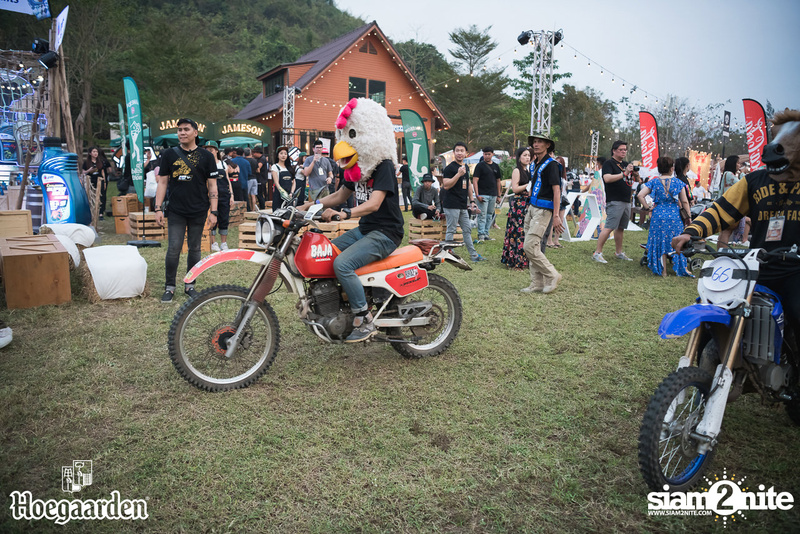 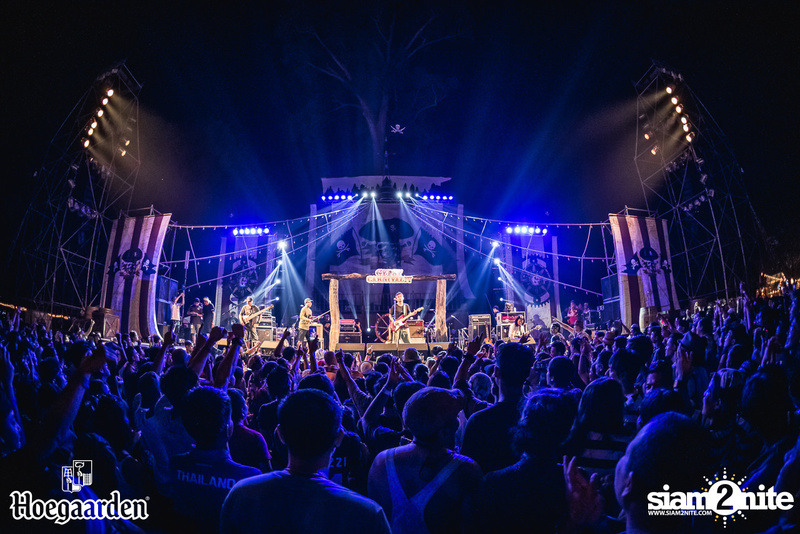 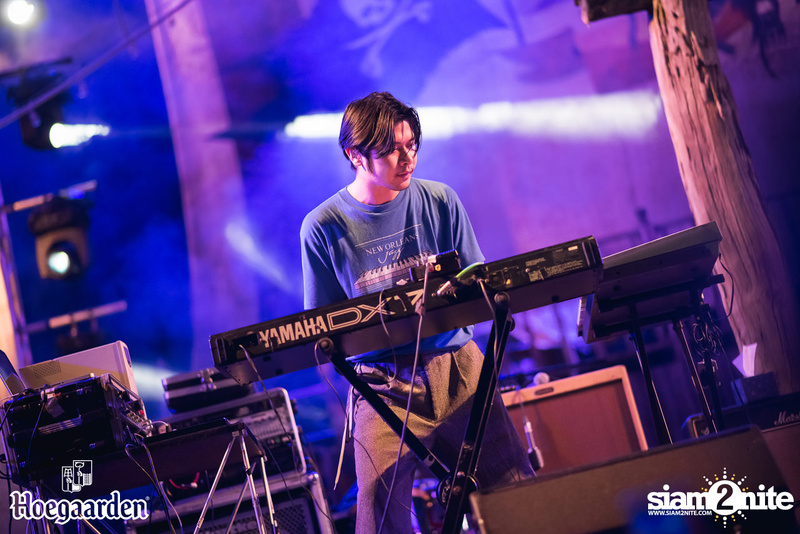 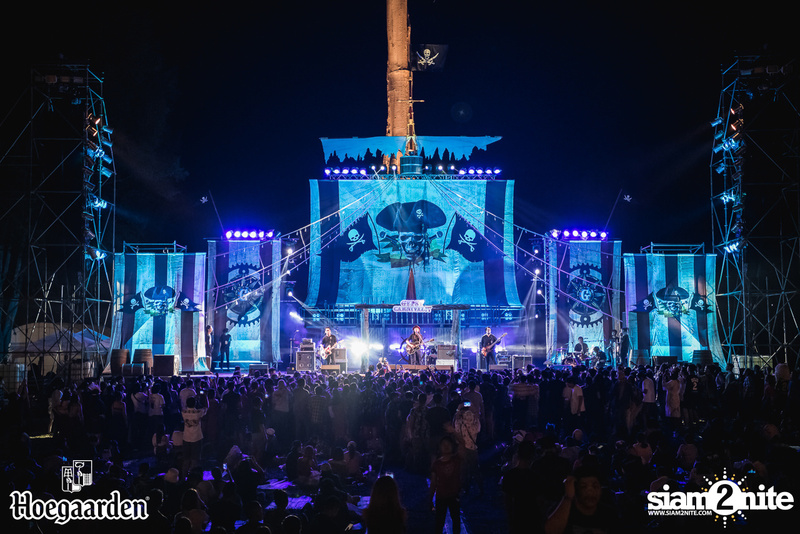 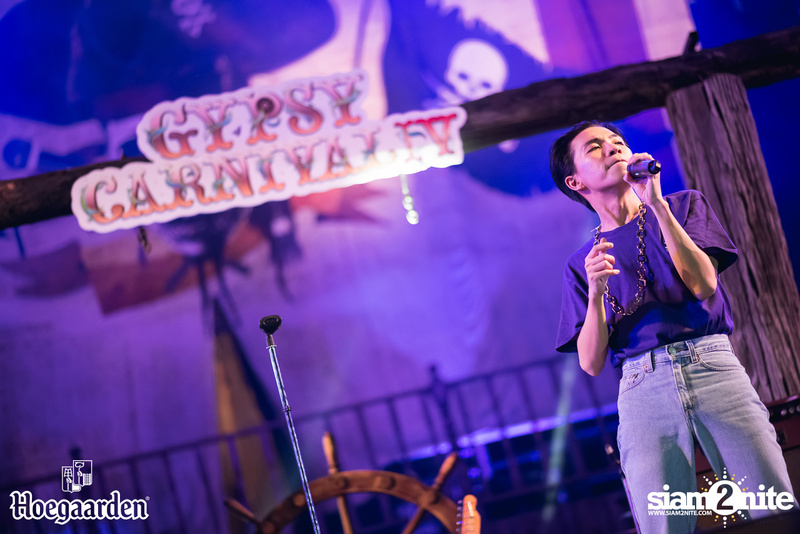 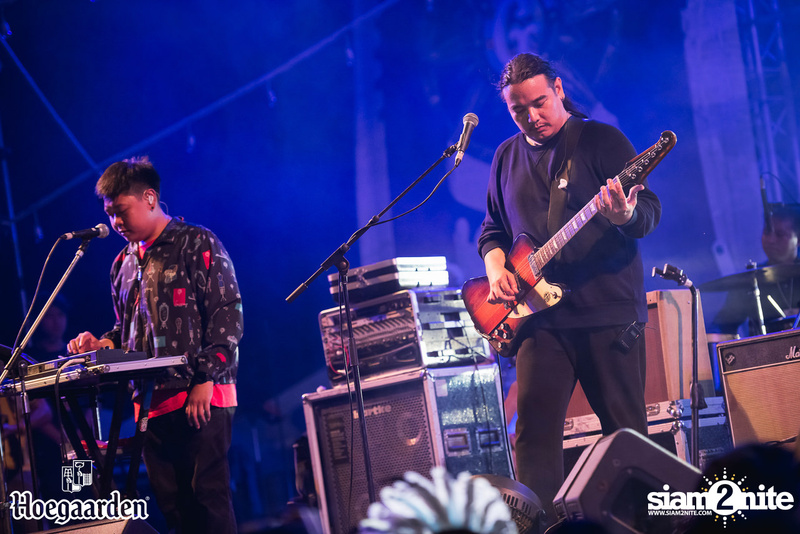 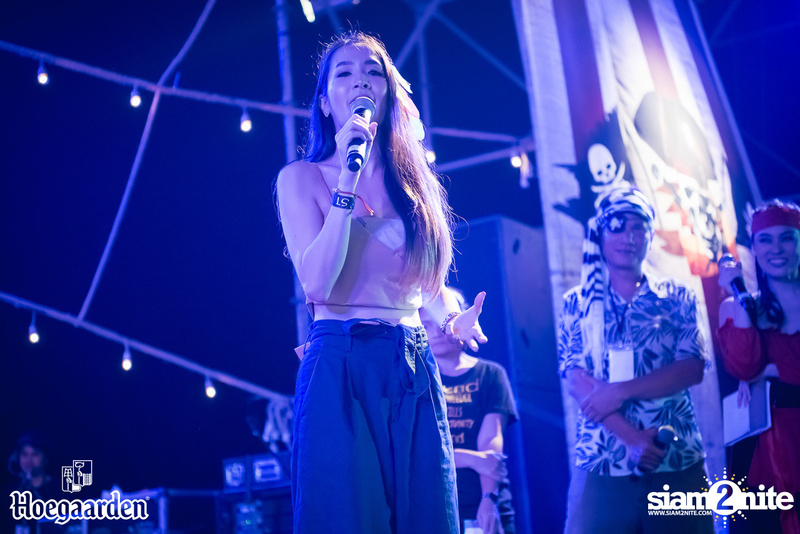 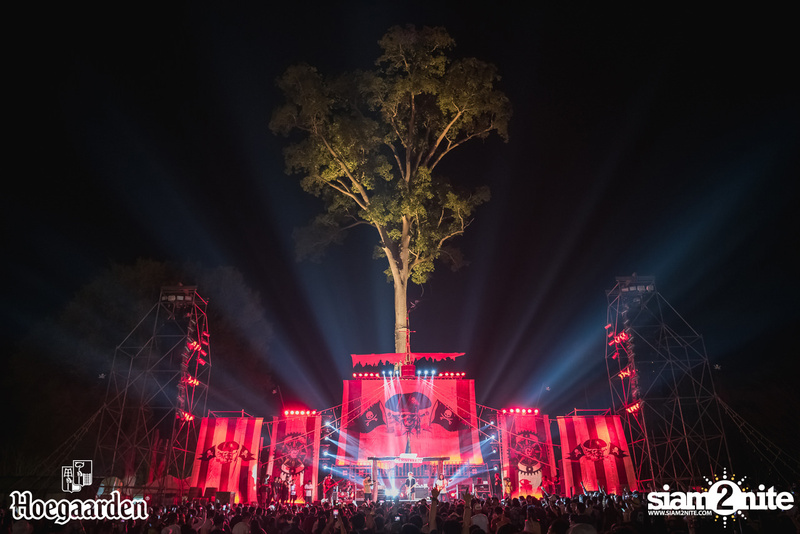 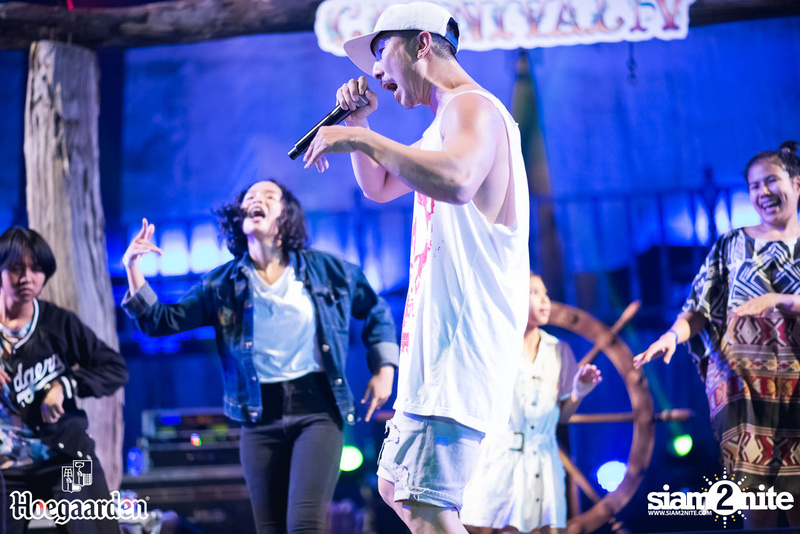 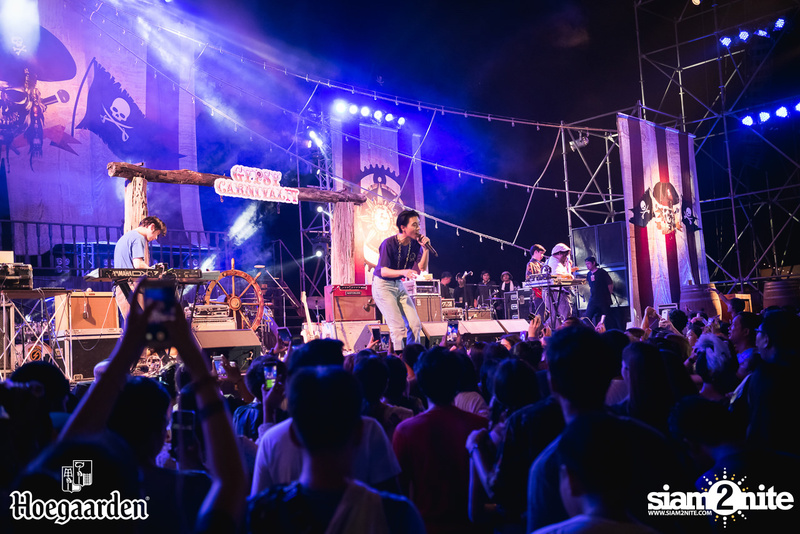 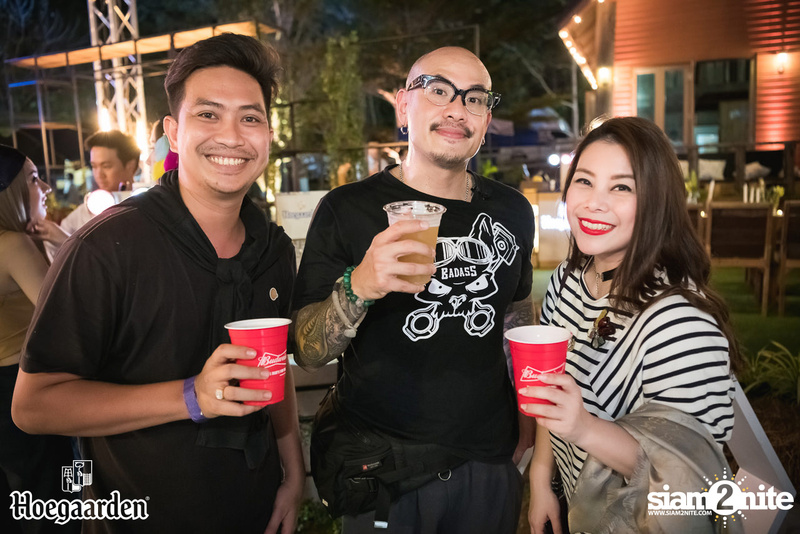 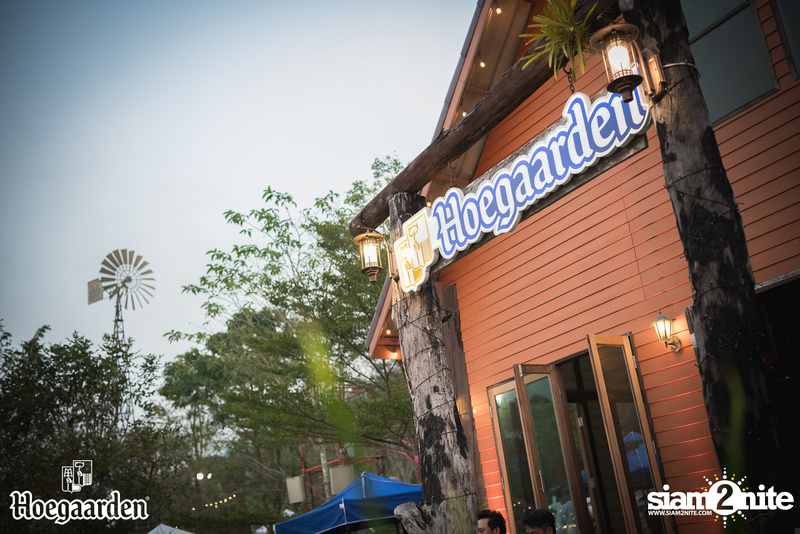 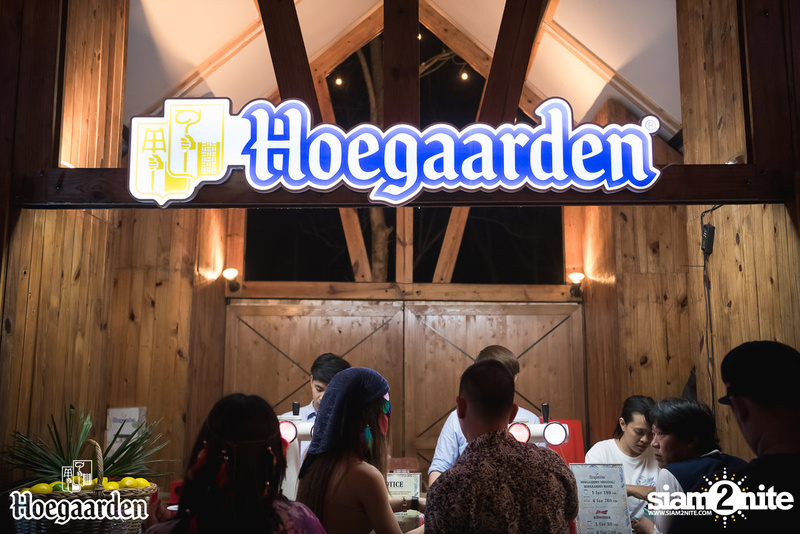 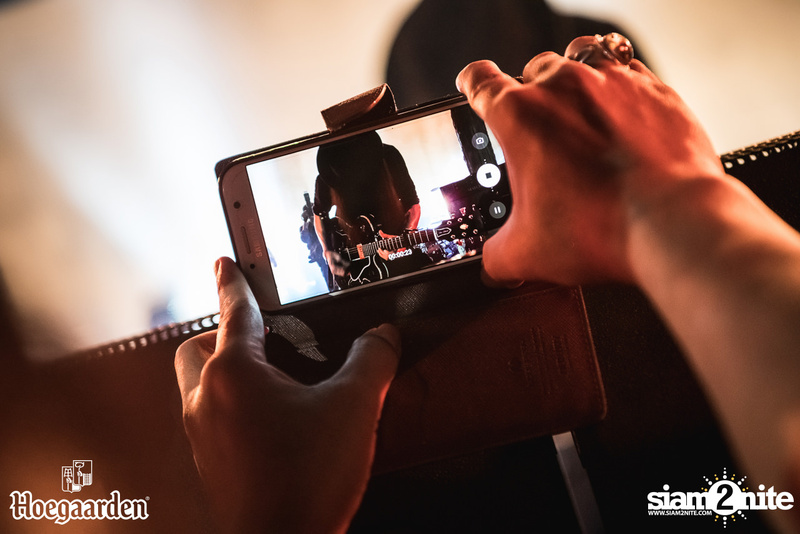 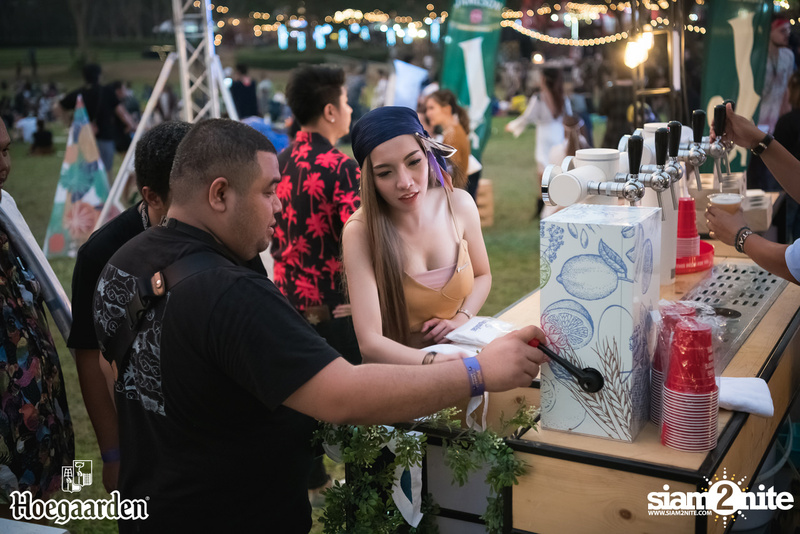 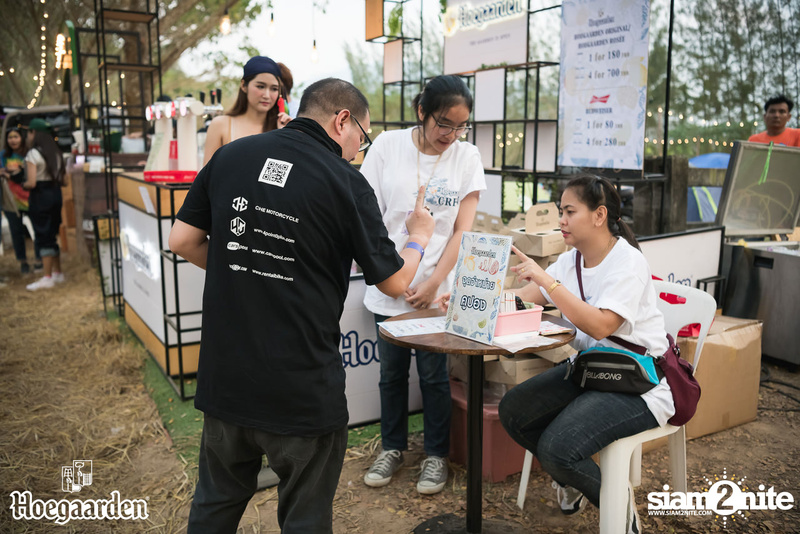 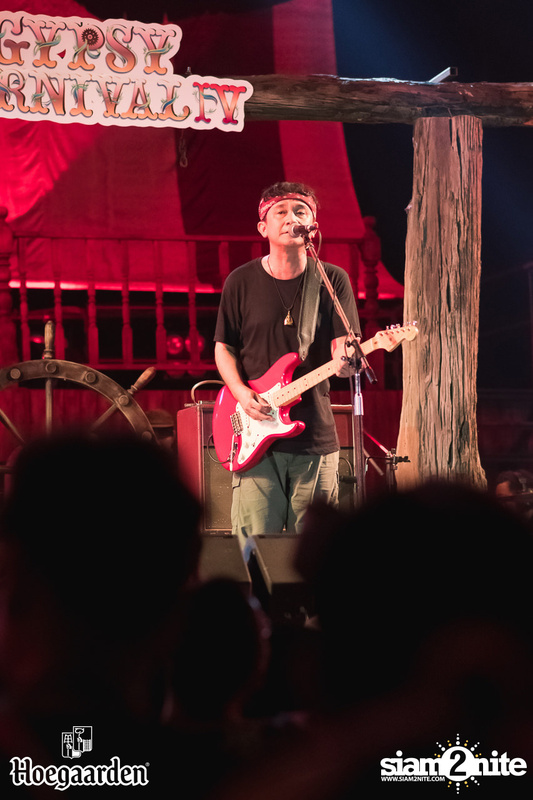 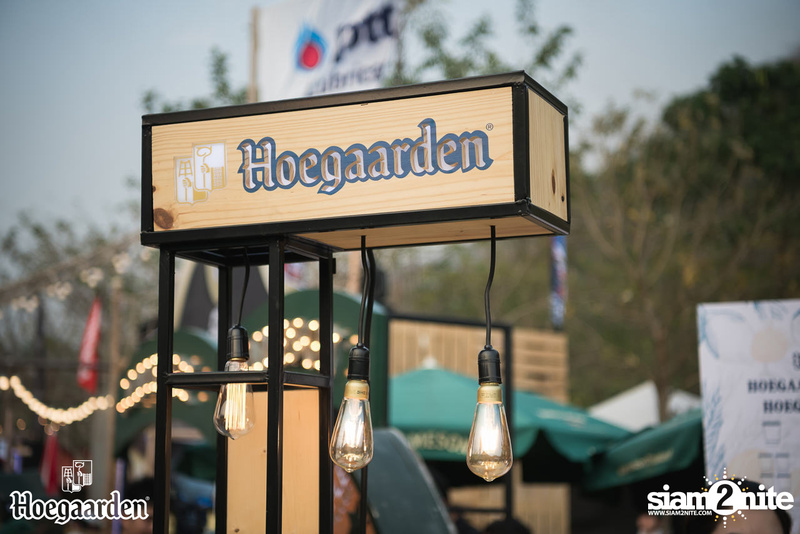 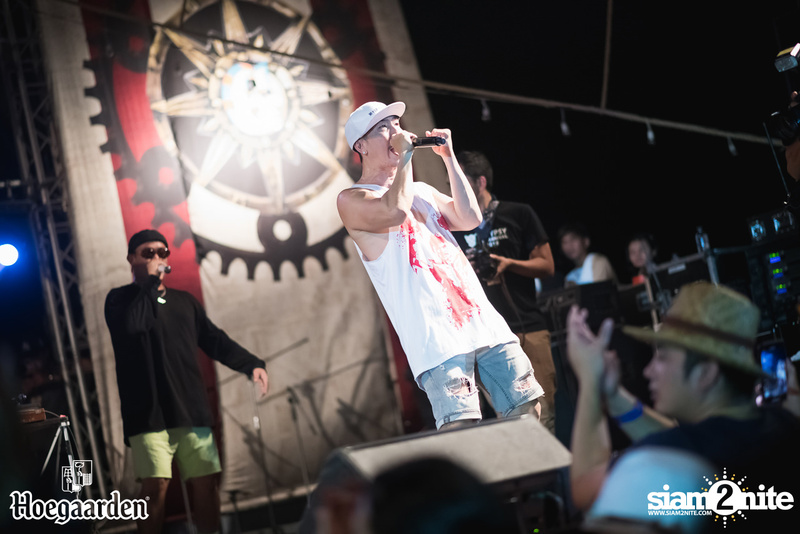 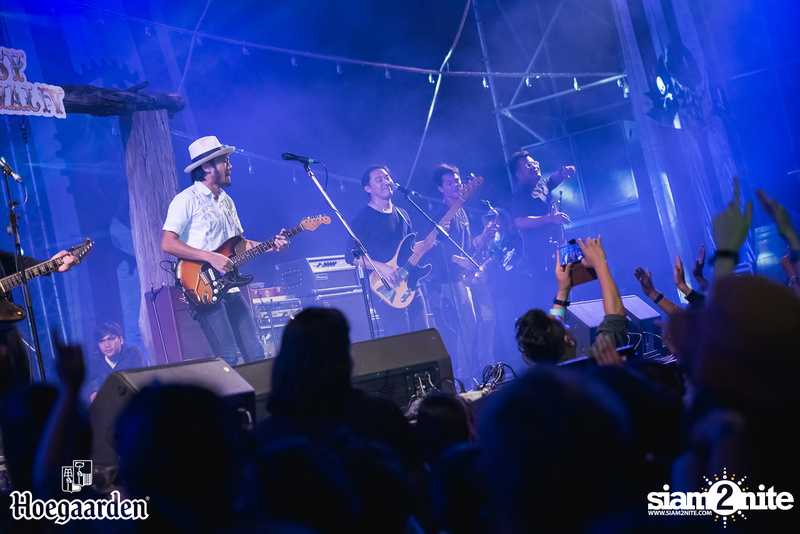 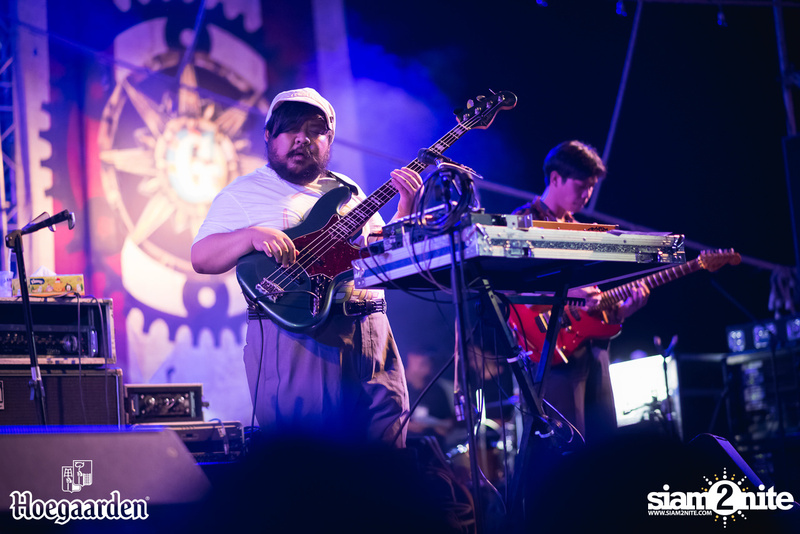 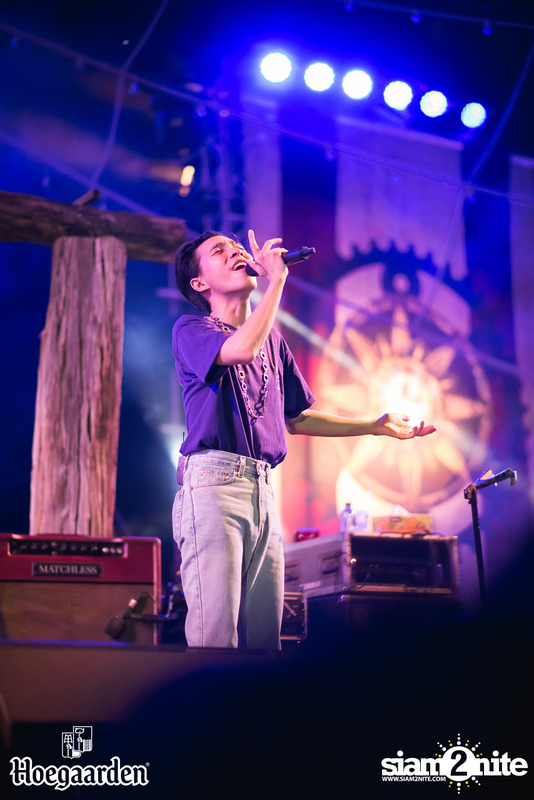 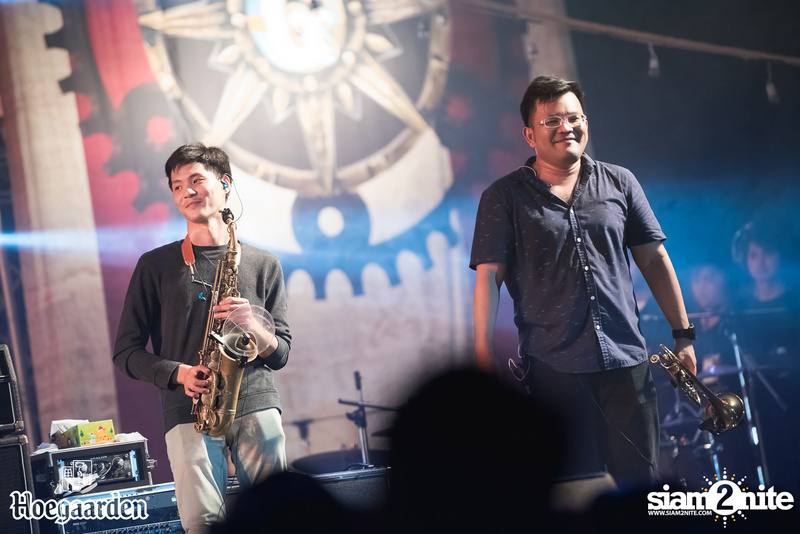 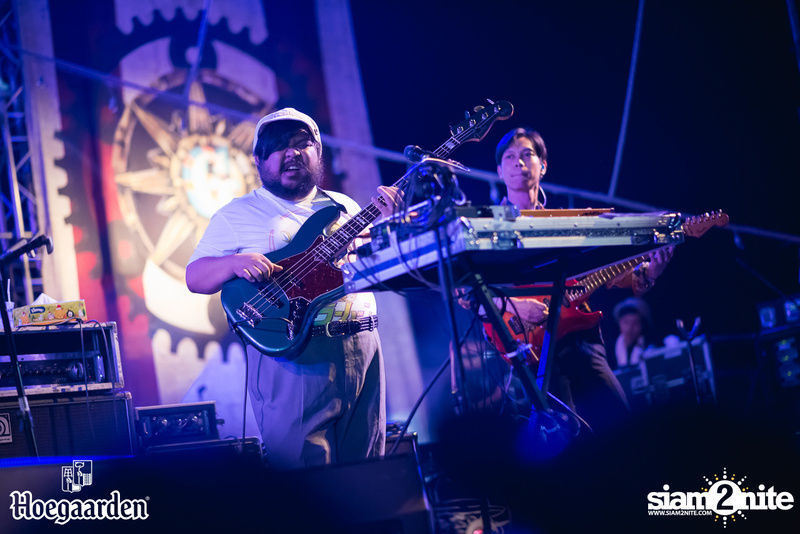 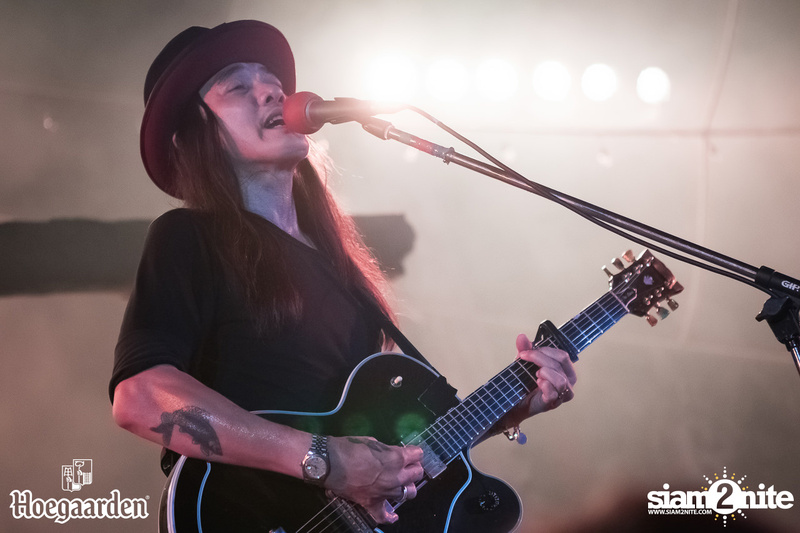 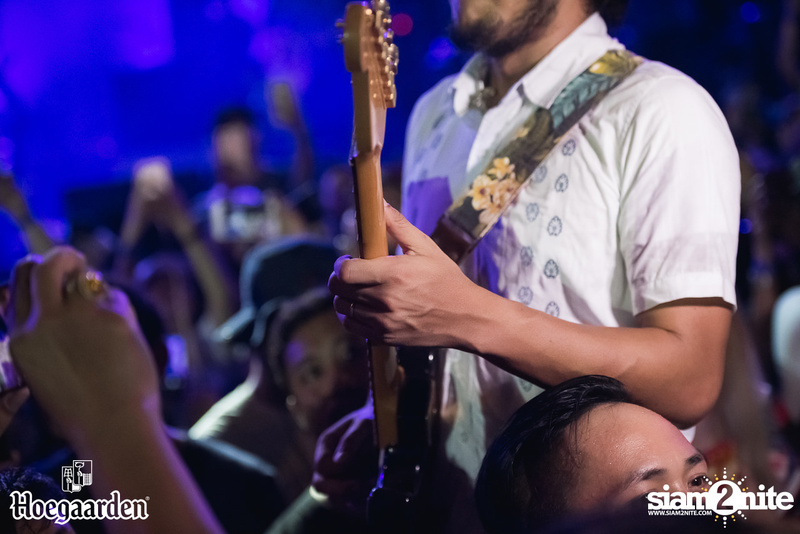 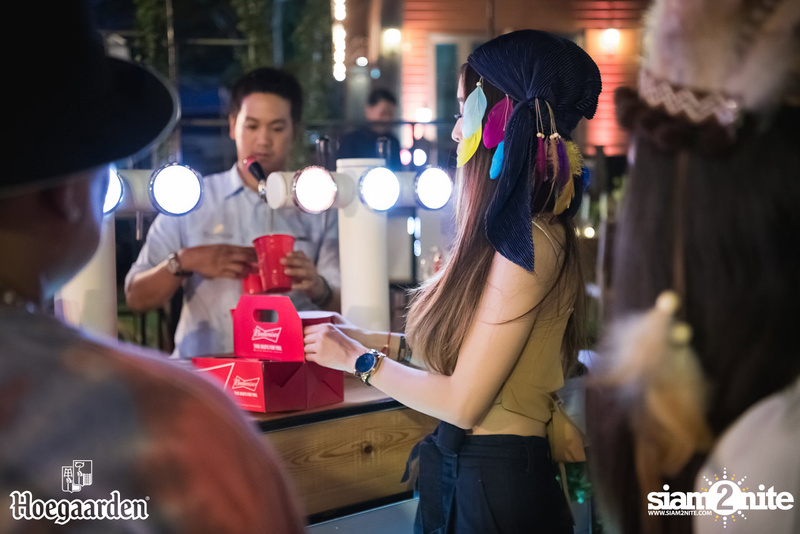 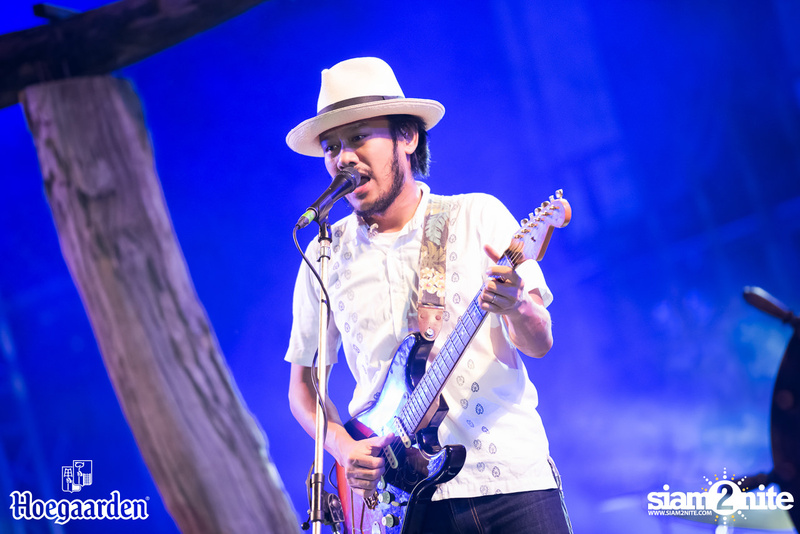 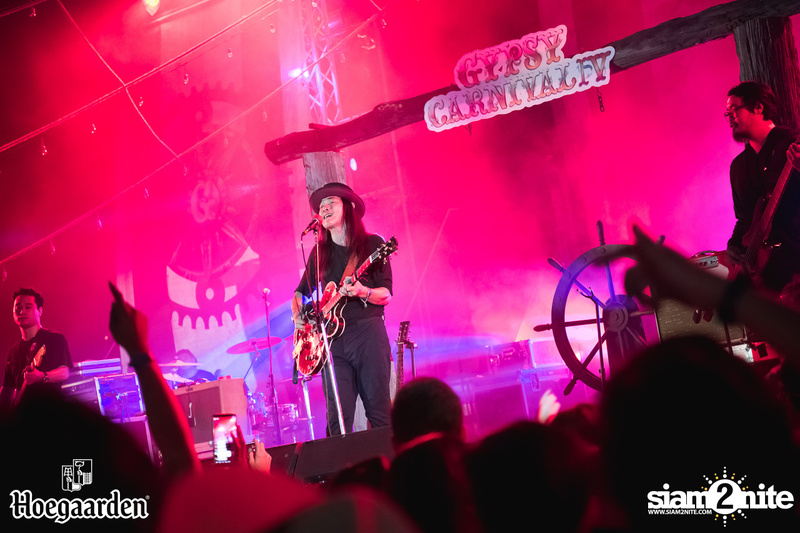 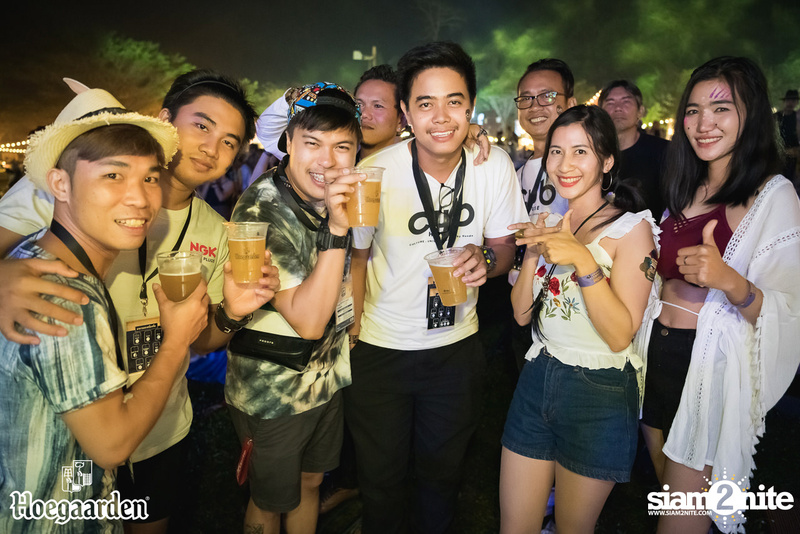 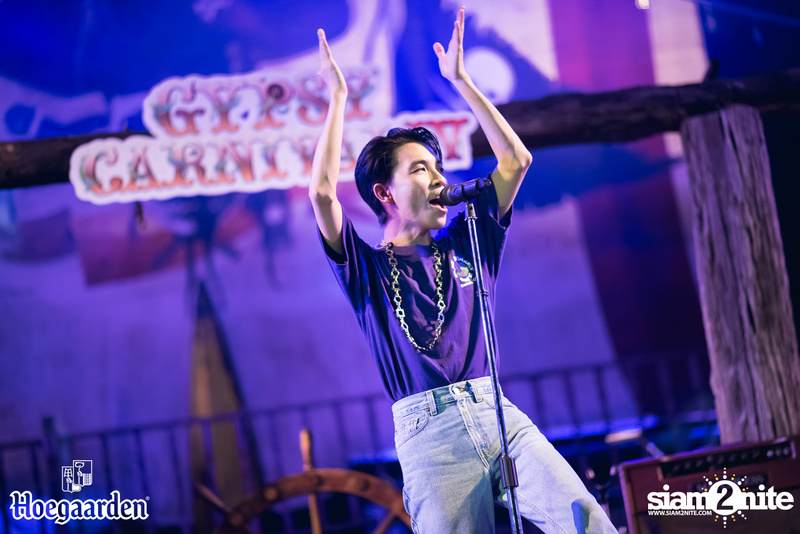 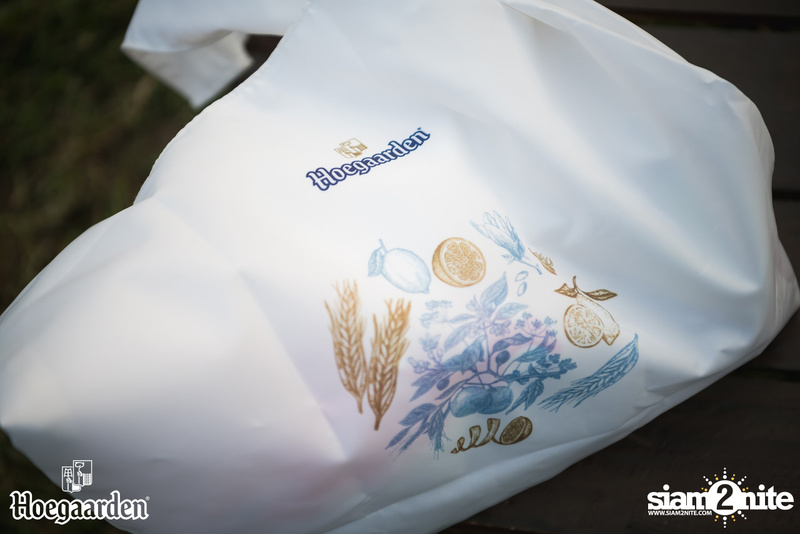 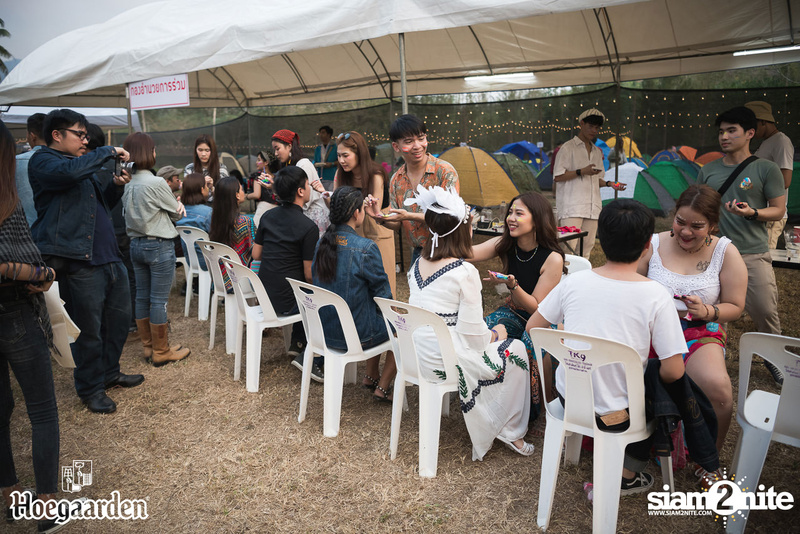 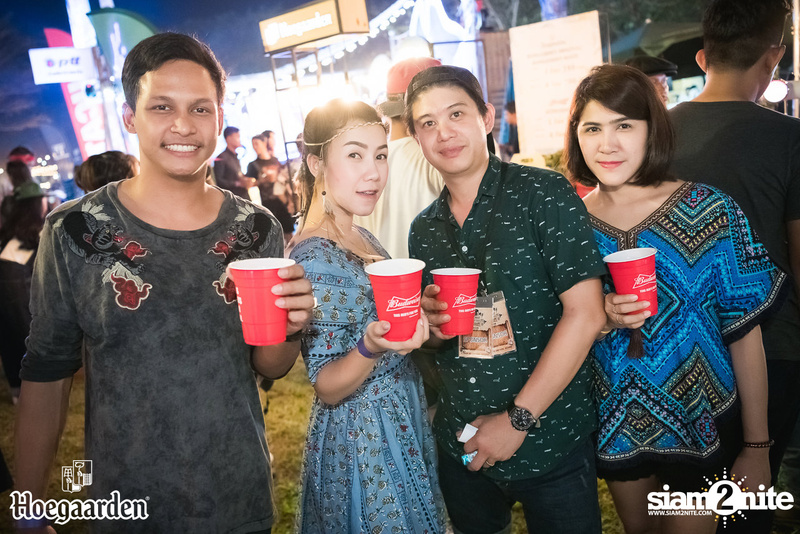 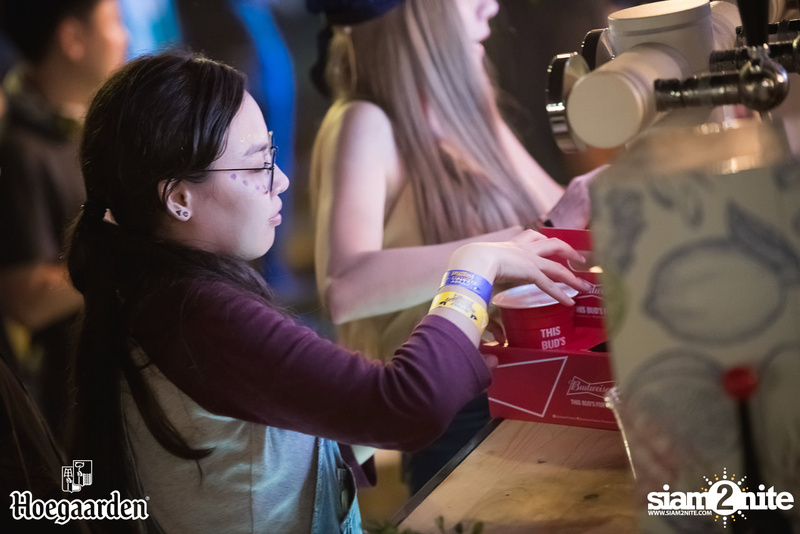 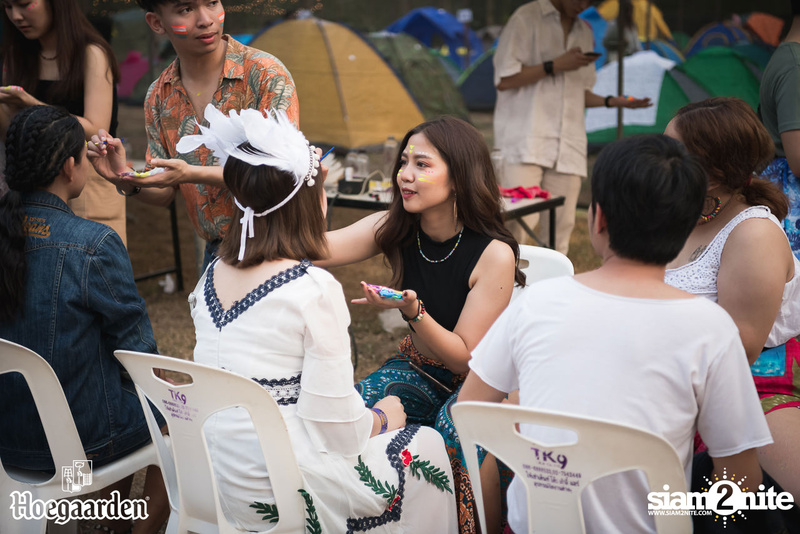 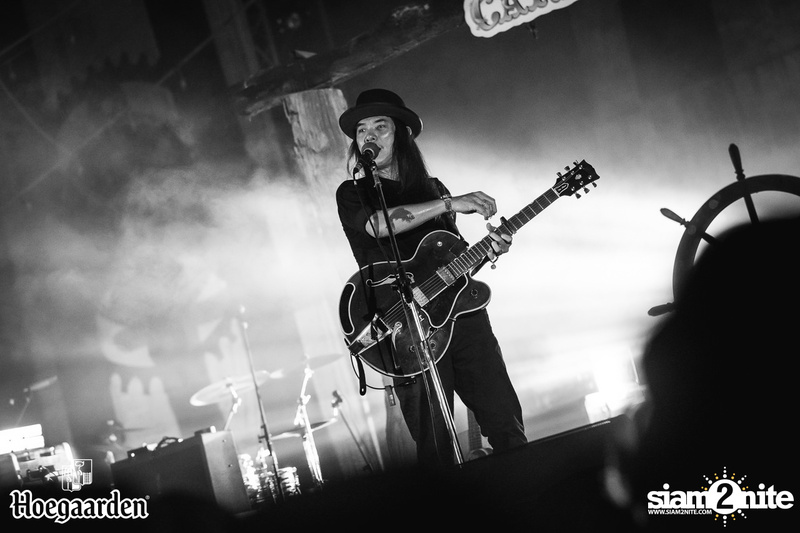 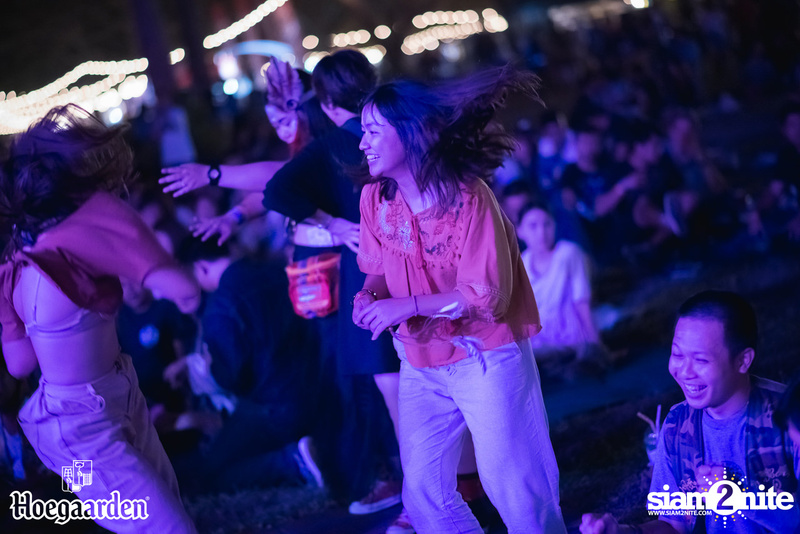 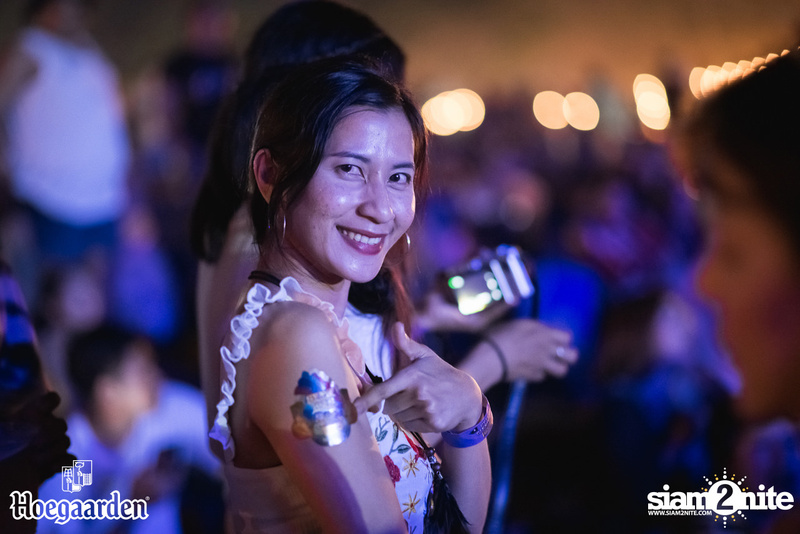 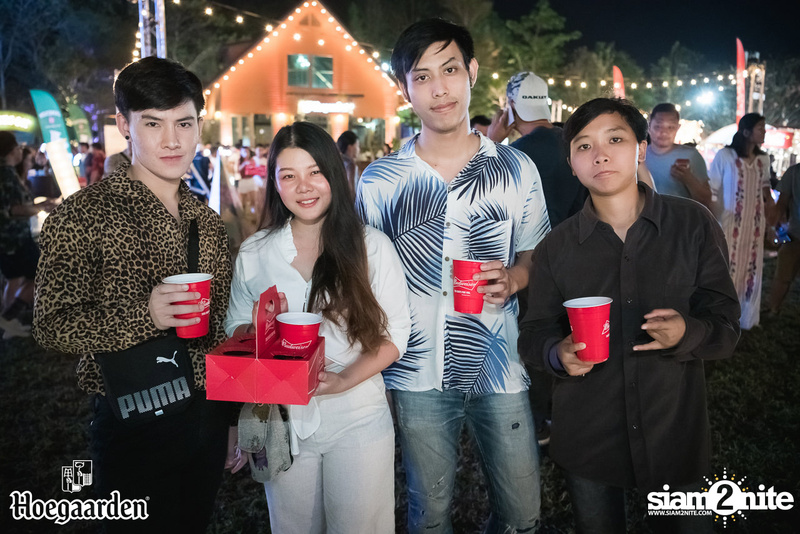 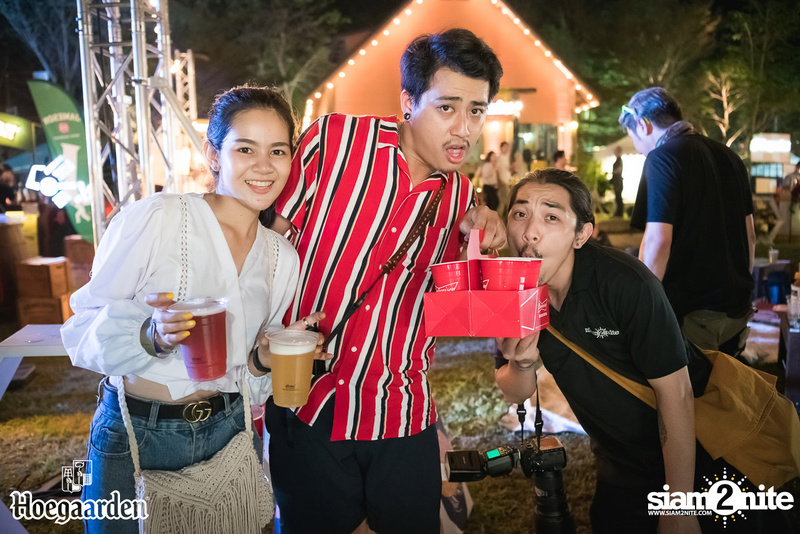 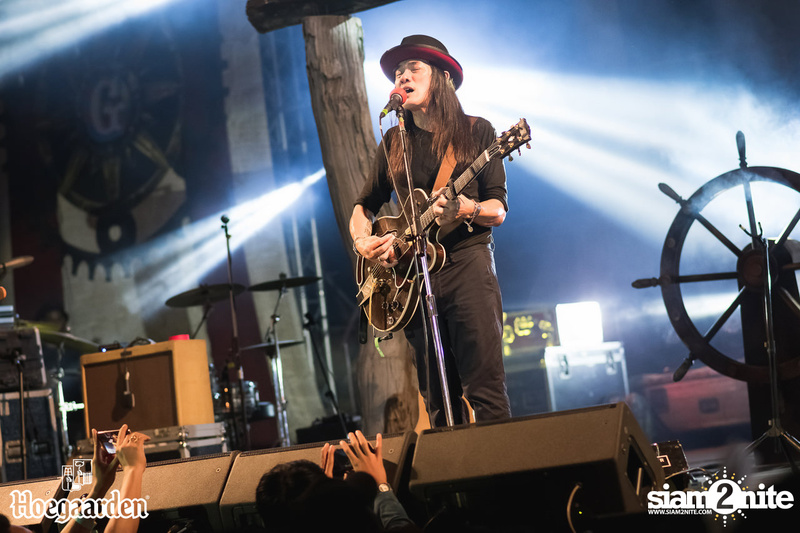 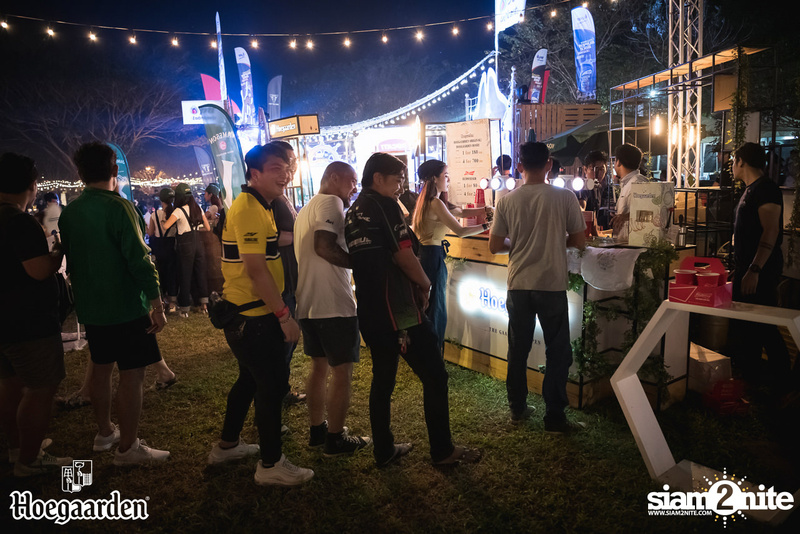 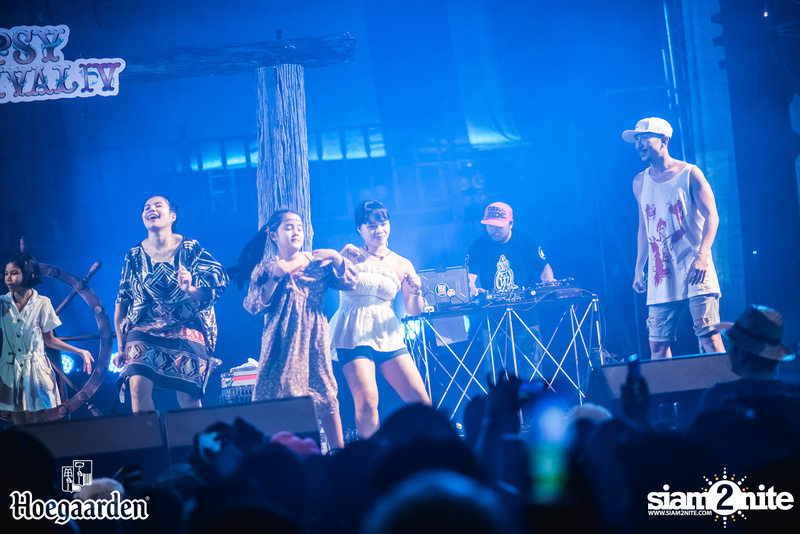 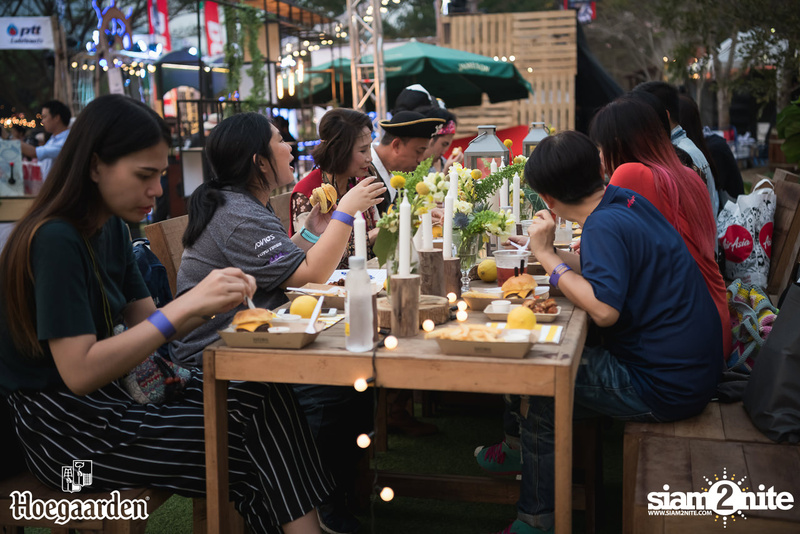 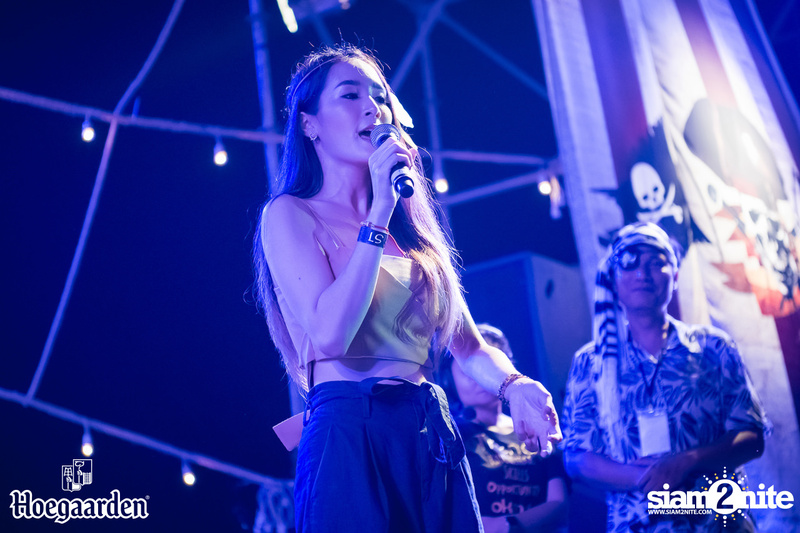 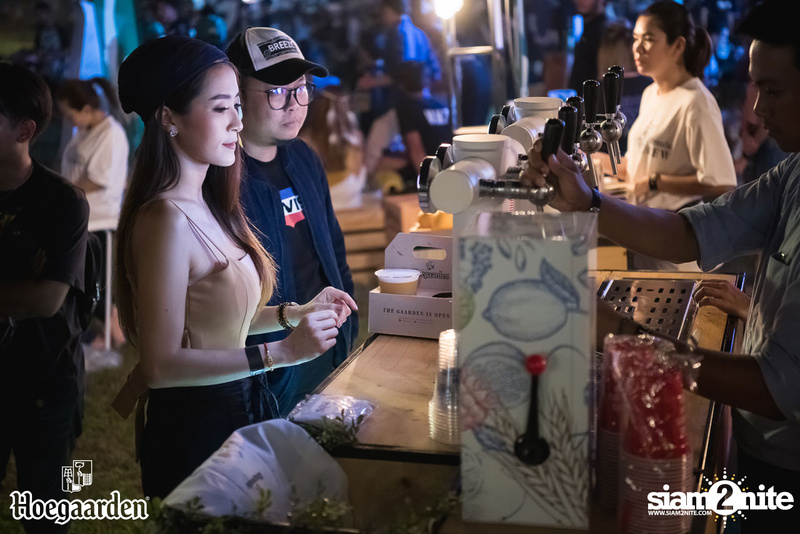 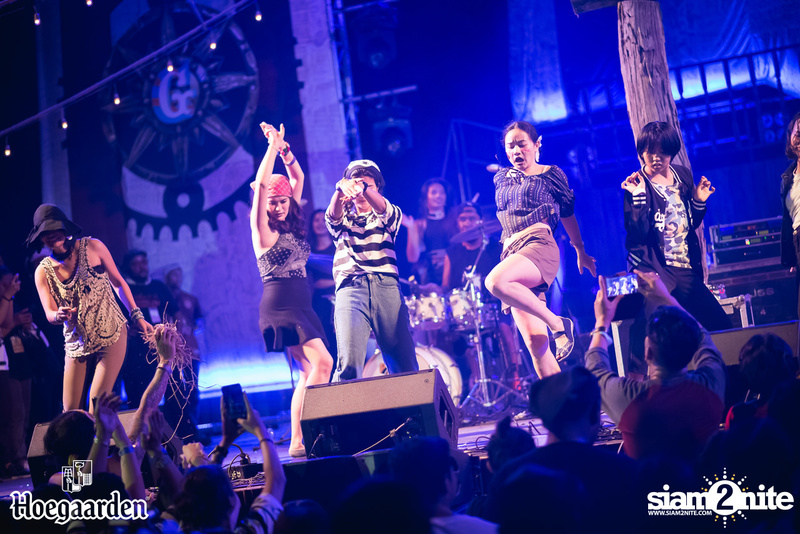 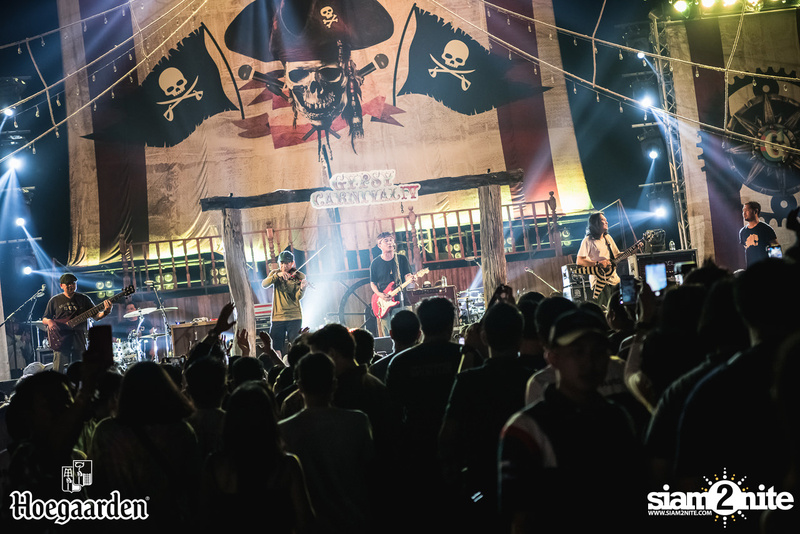 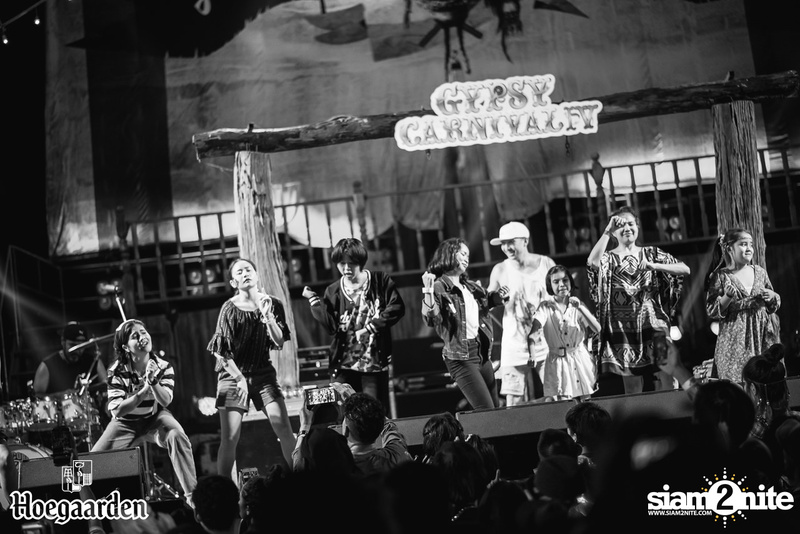 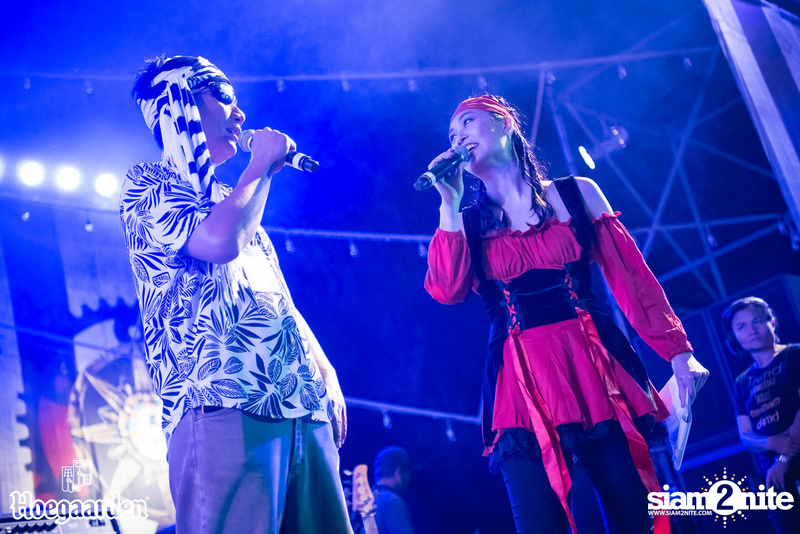 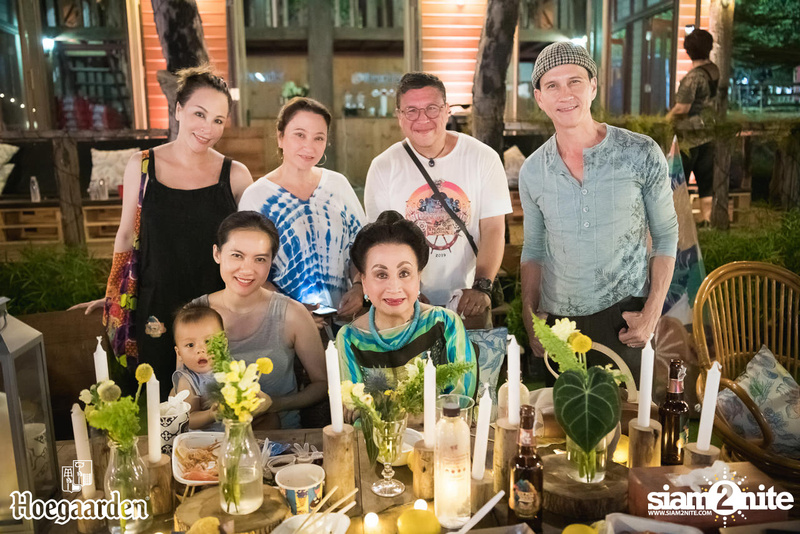 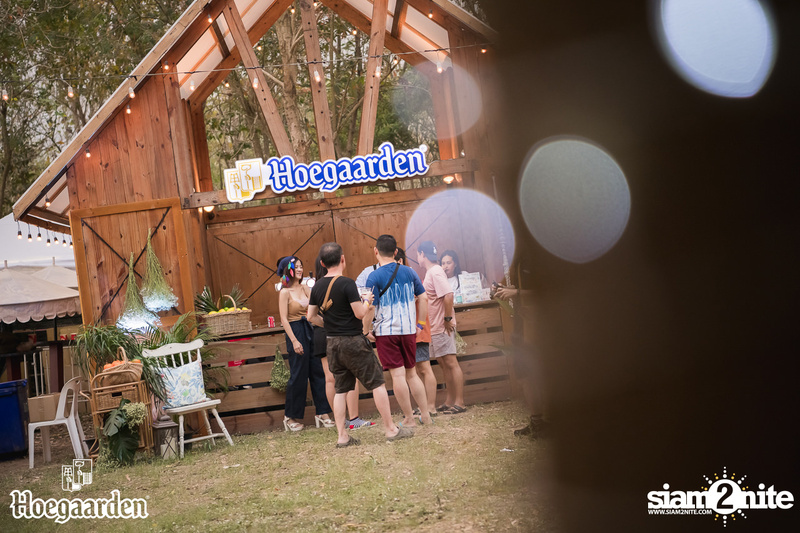 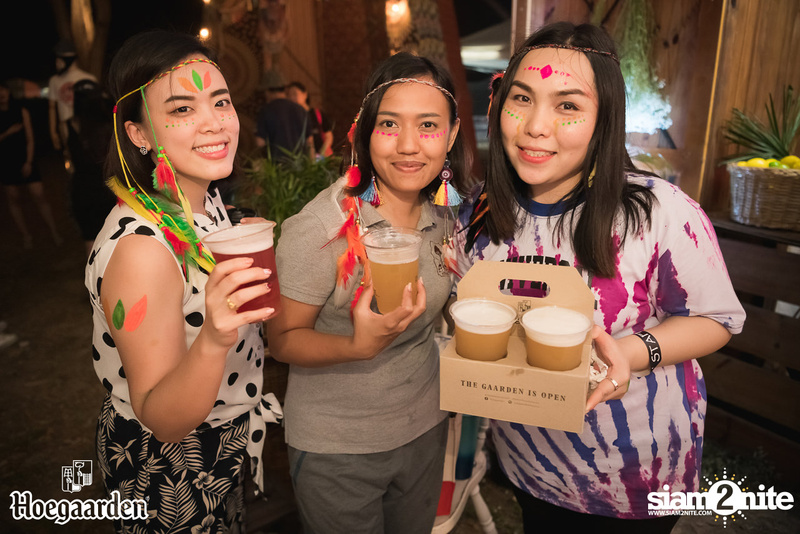 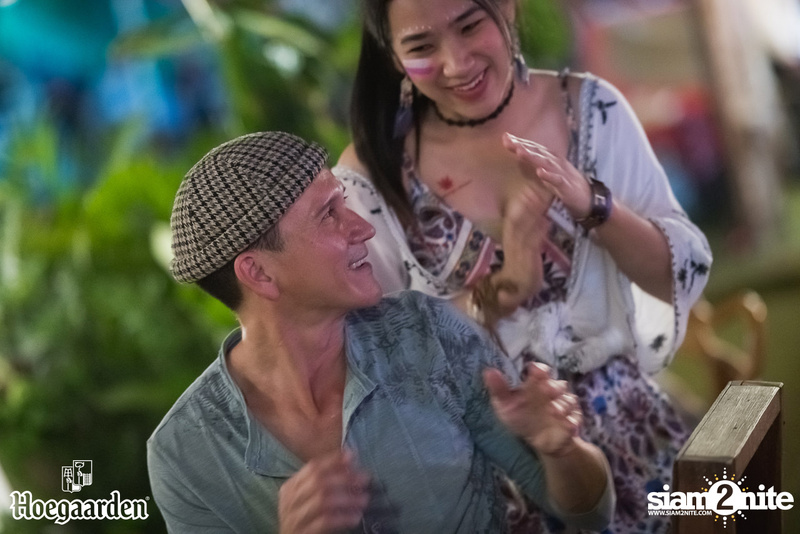 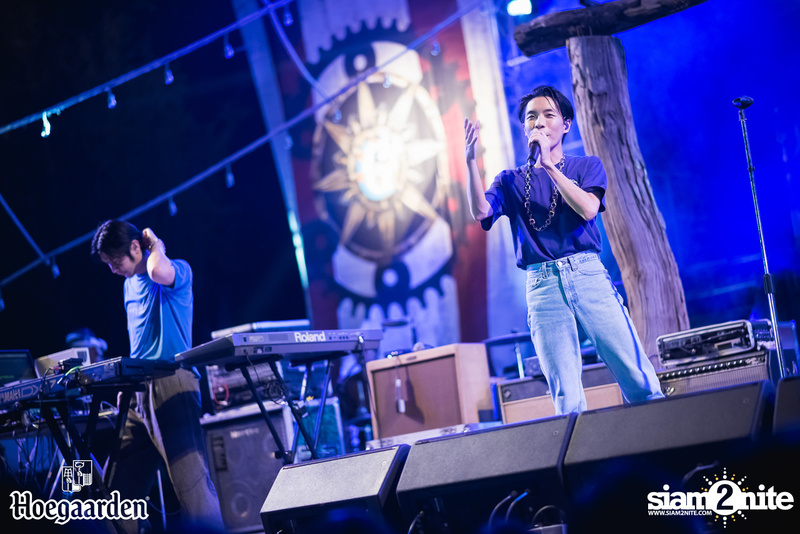 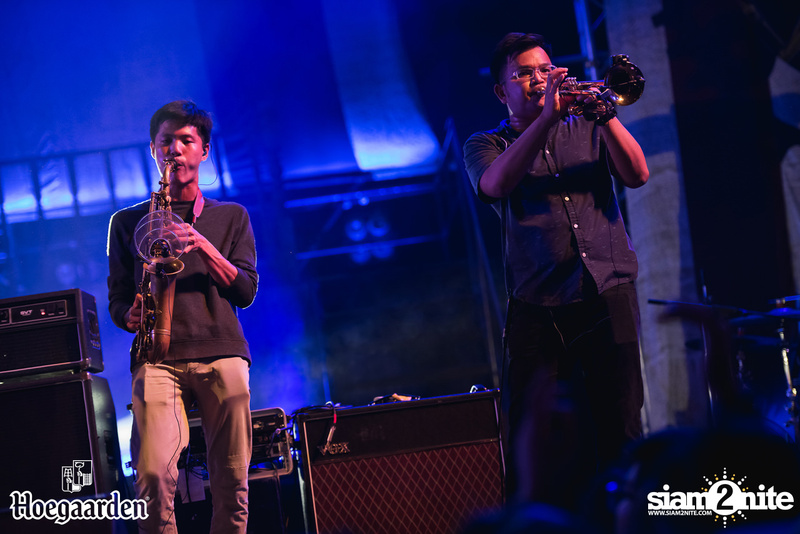 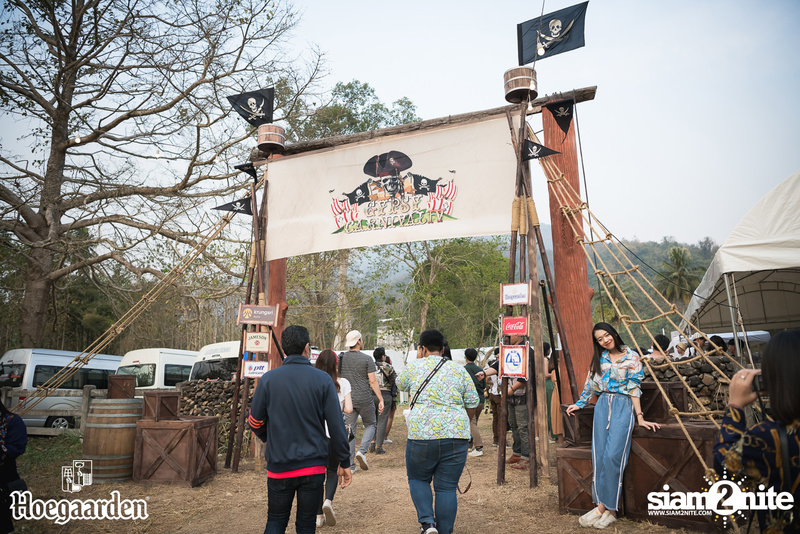 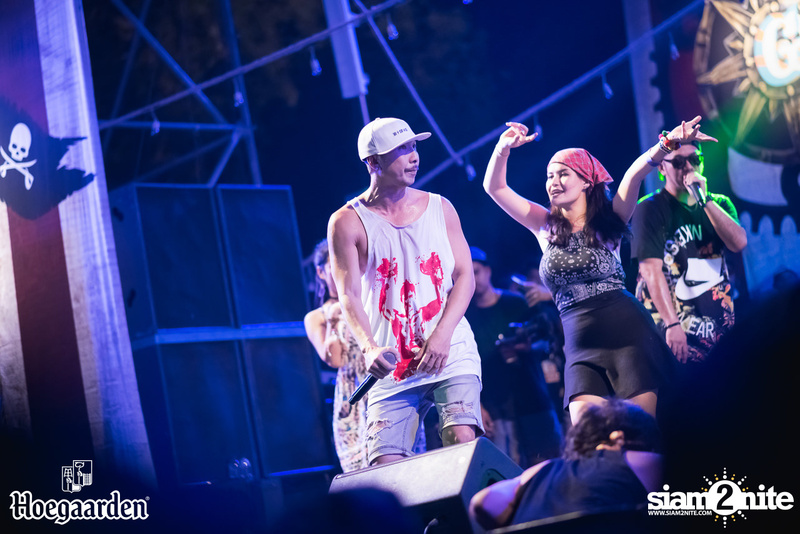 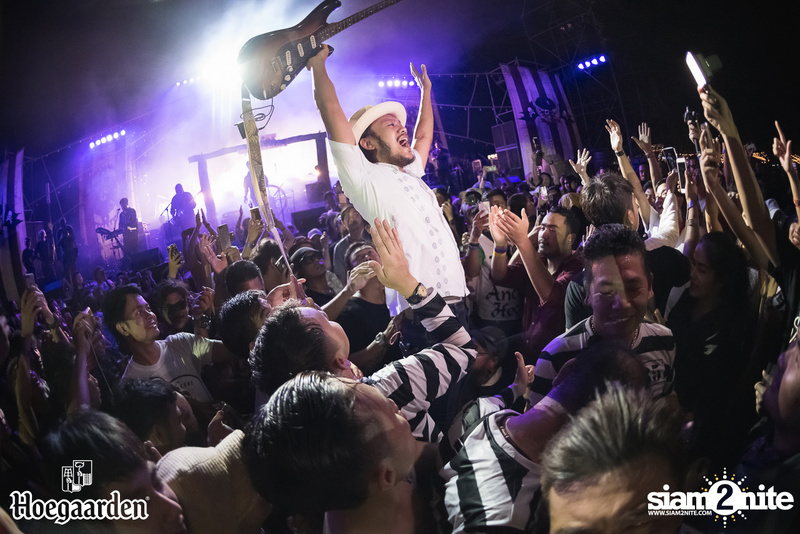 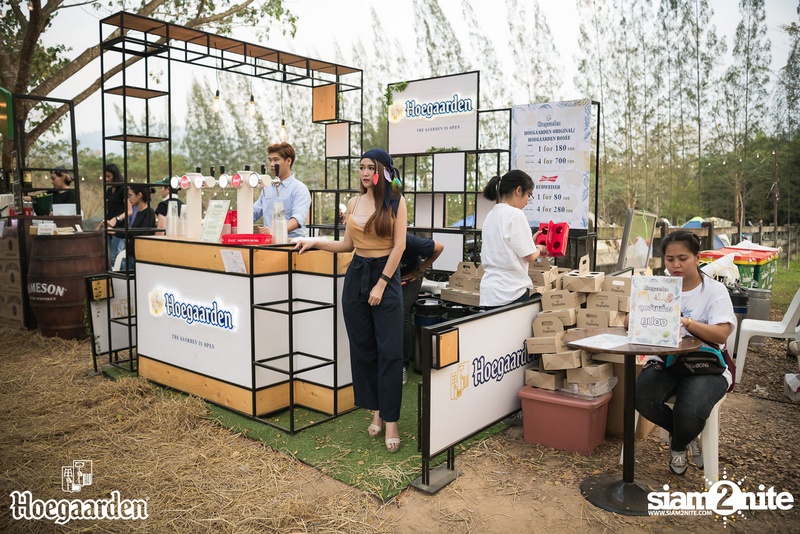 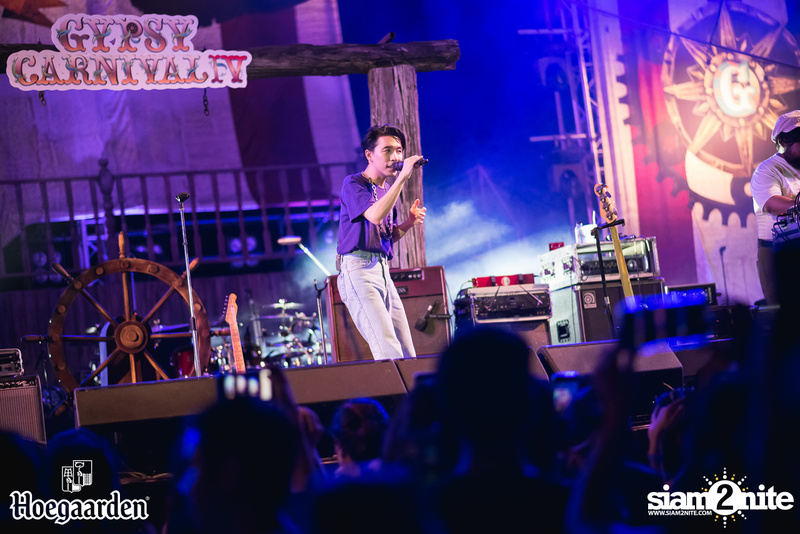 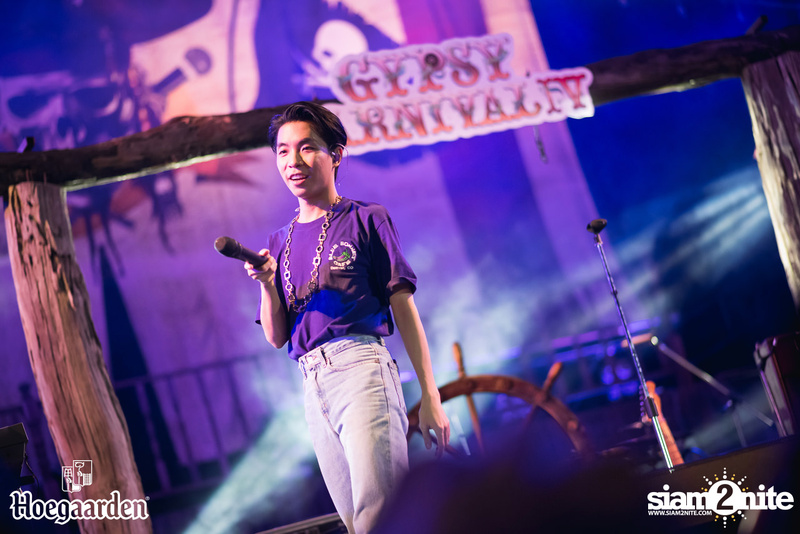 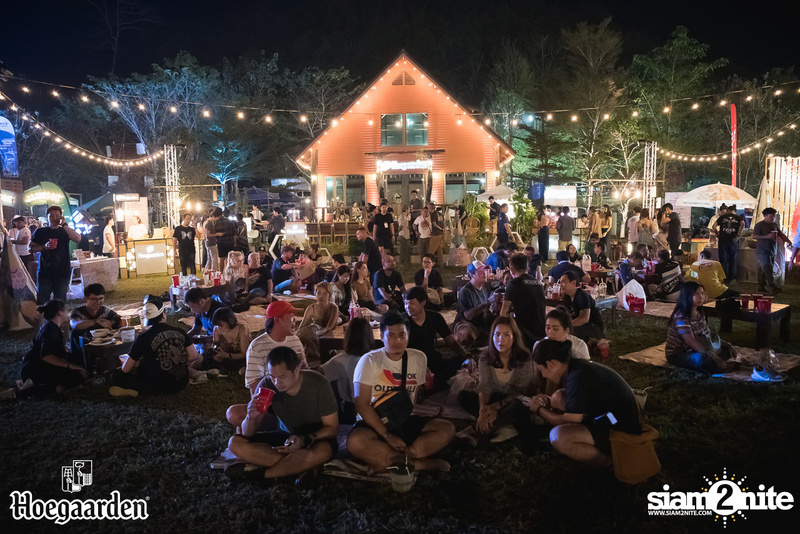 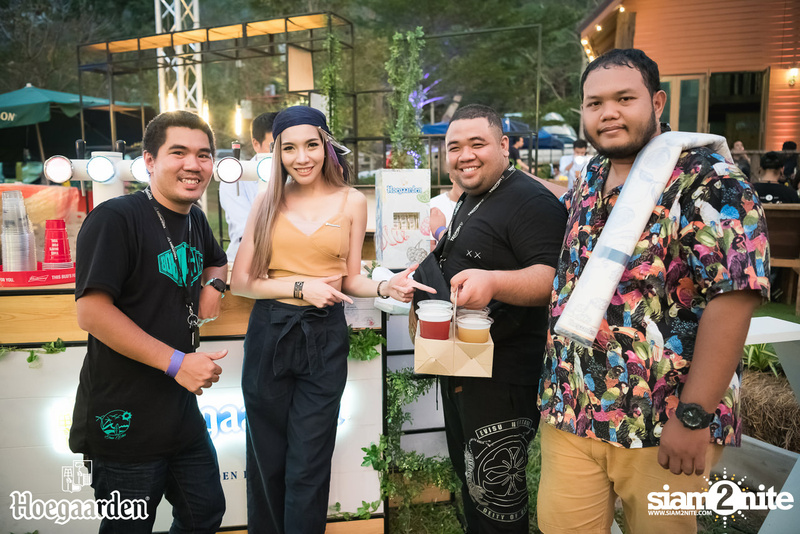 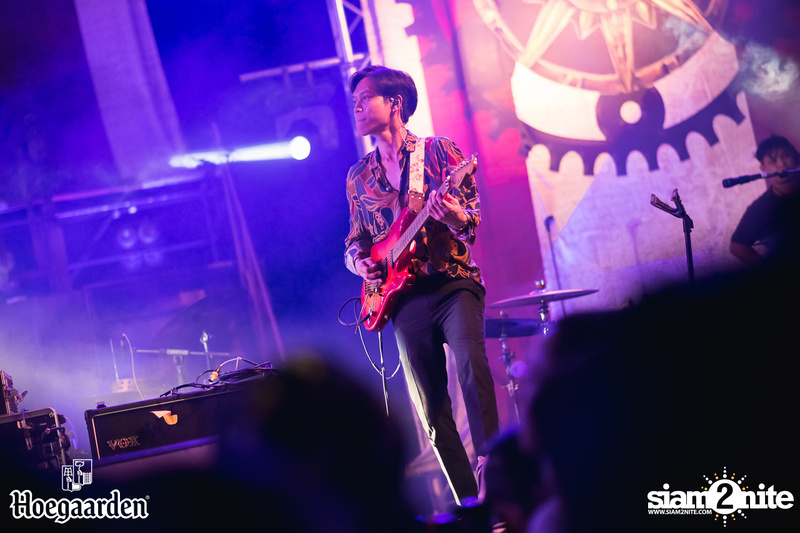 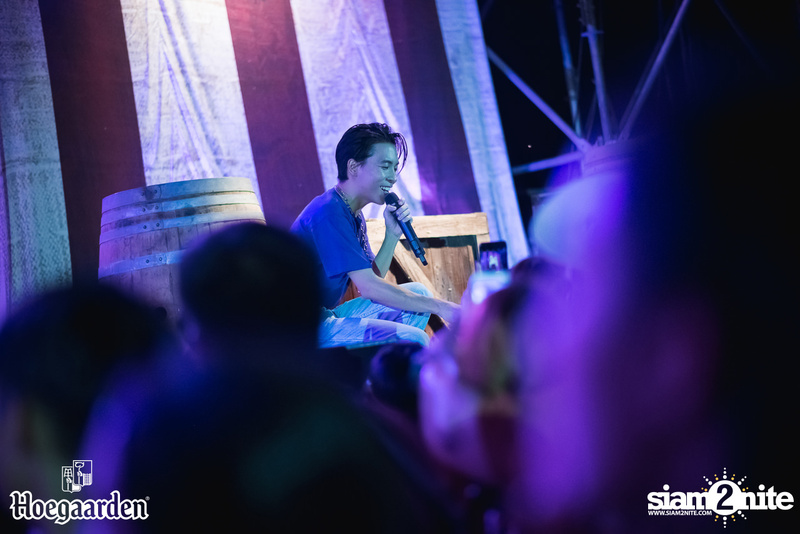 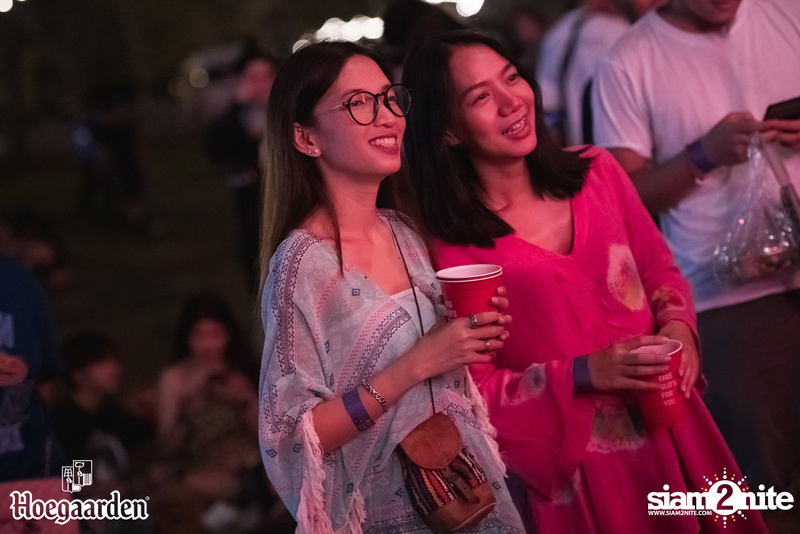 The artist lineup consisted of famous artists and bands, such as Pongsit Kampee, Hugo, Greasy Cafe, Singto Namchok, Joey Boy, Polycat, Yellow Fang, and Phum Viphurit.